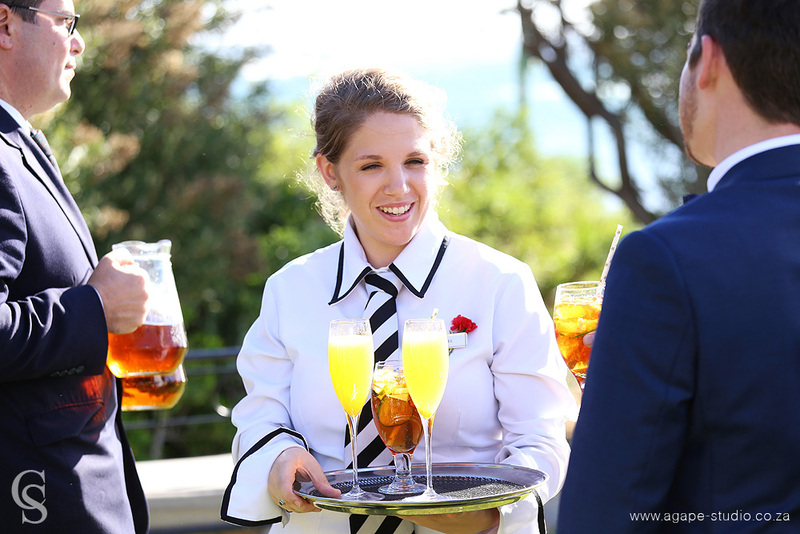 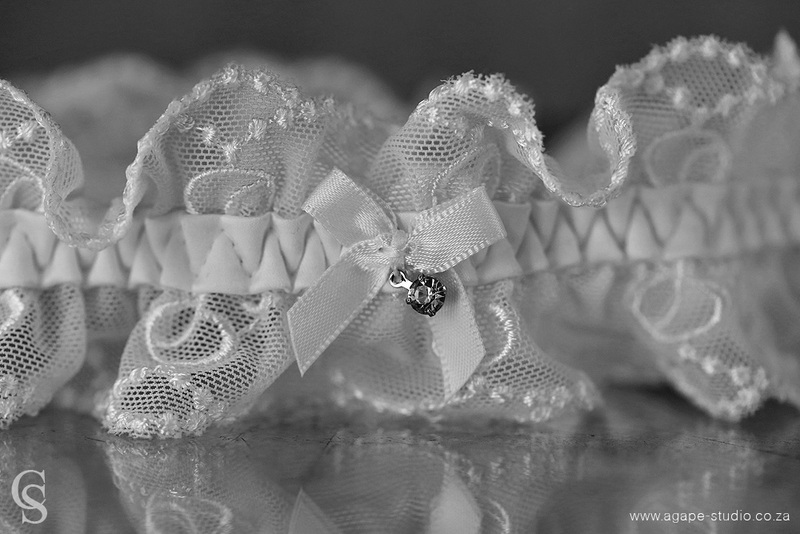 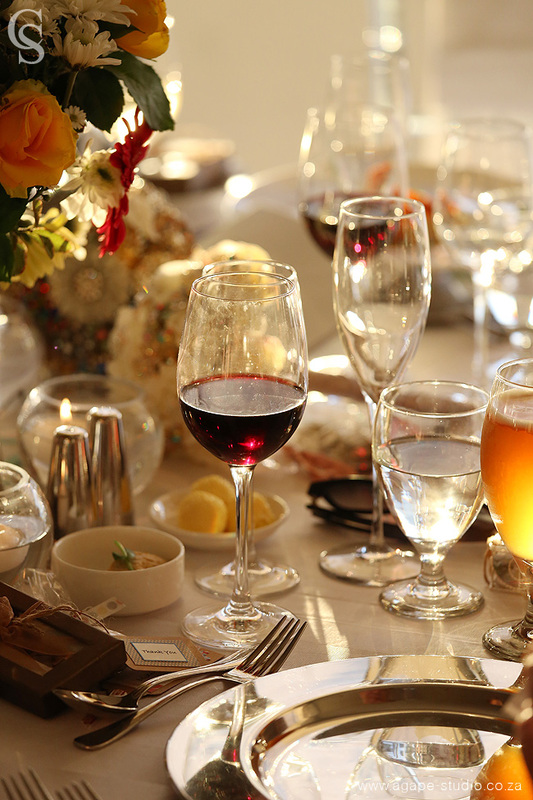 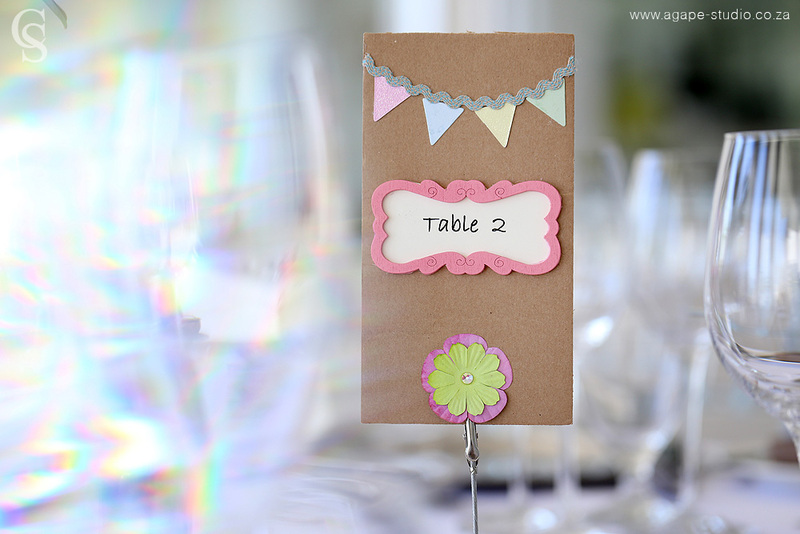 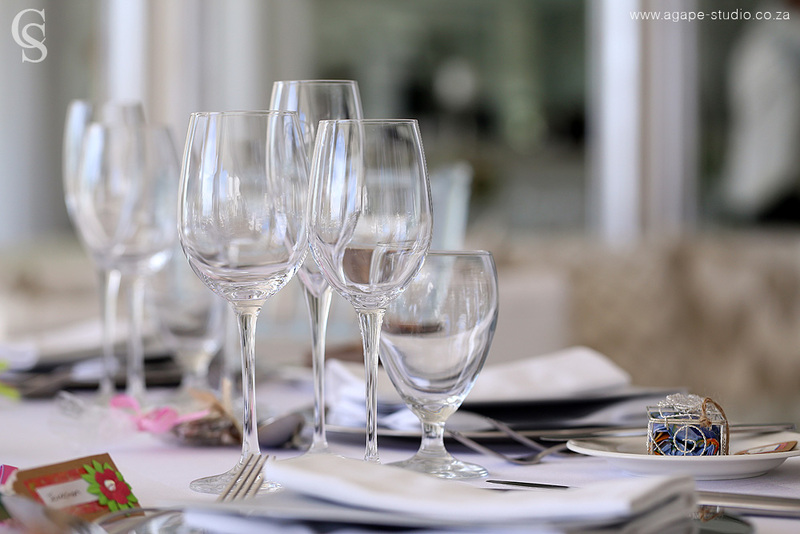 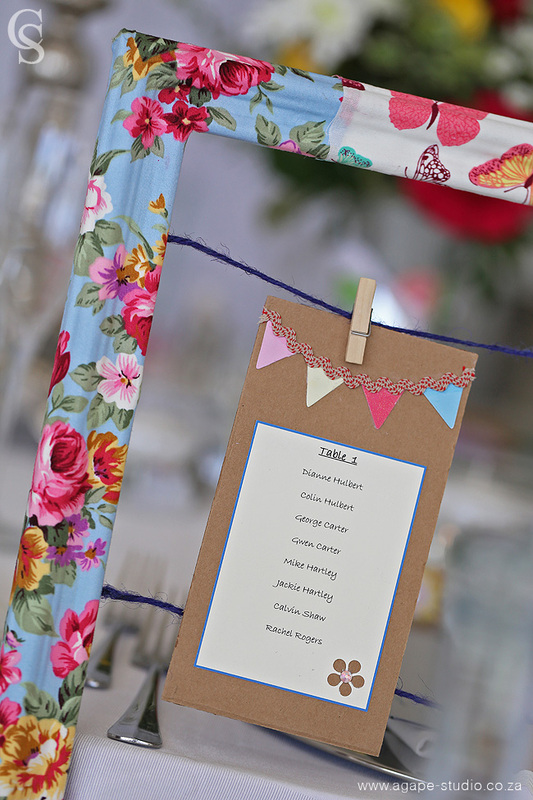 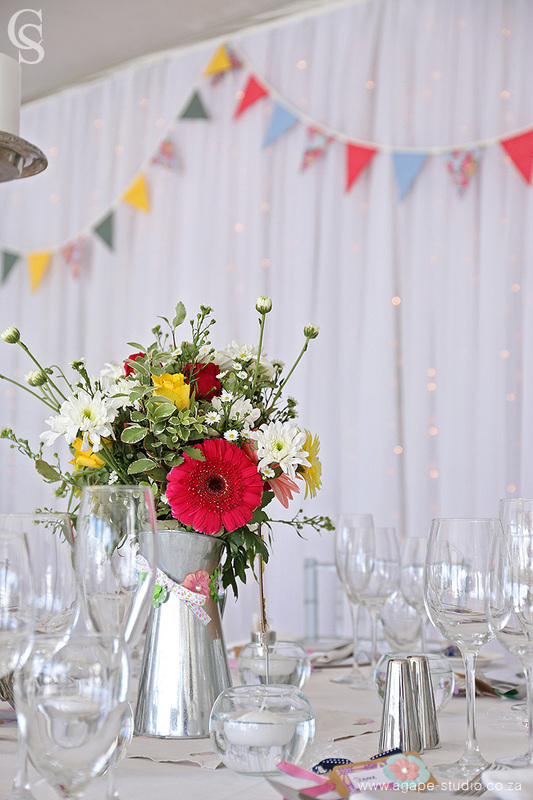 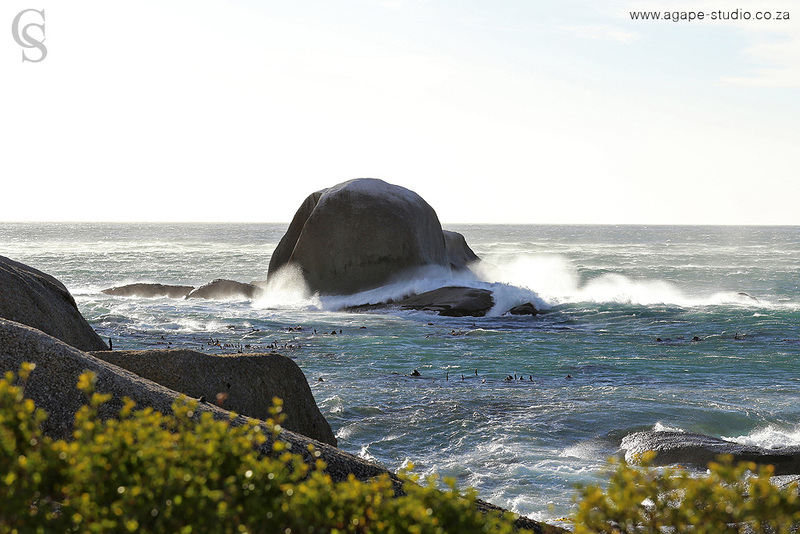 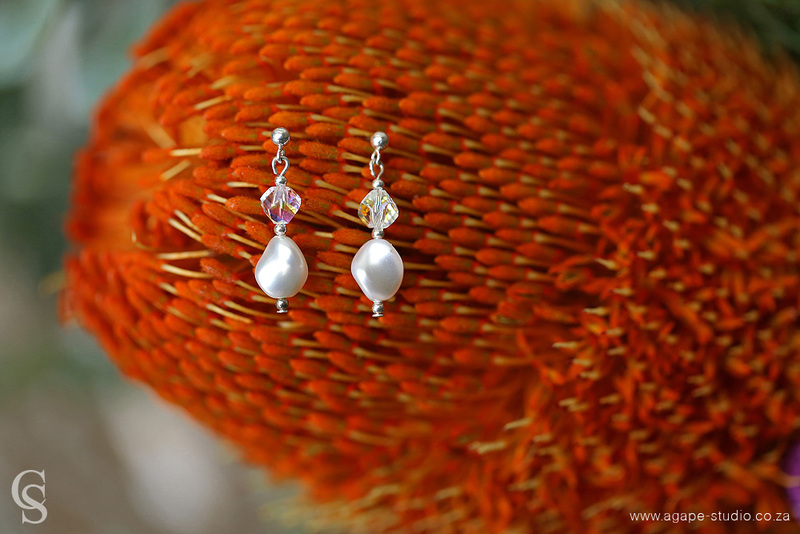 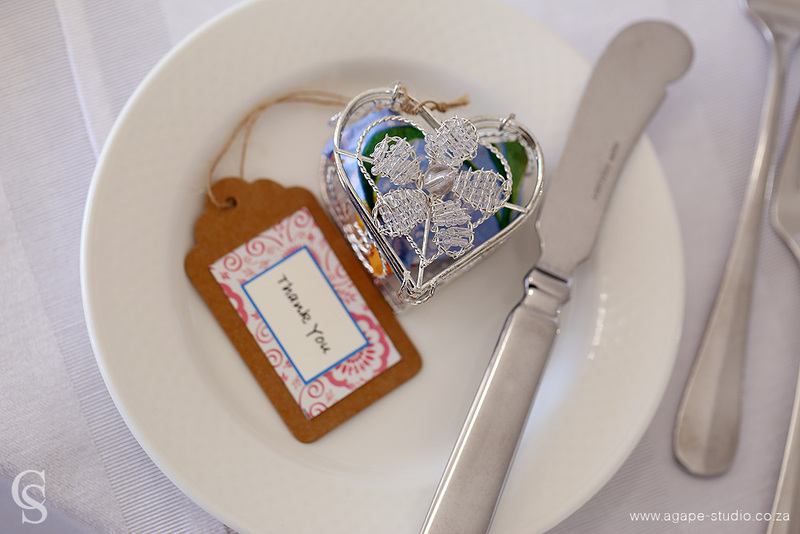 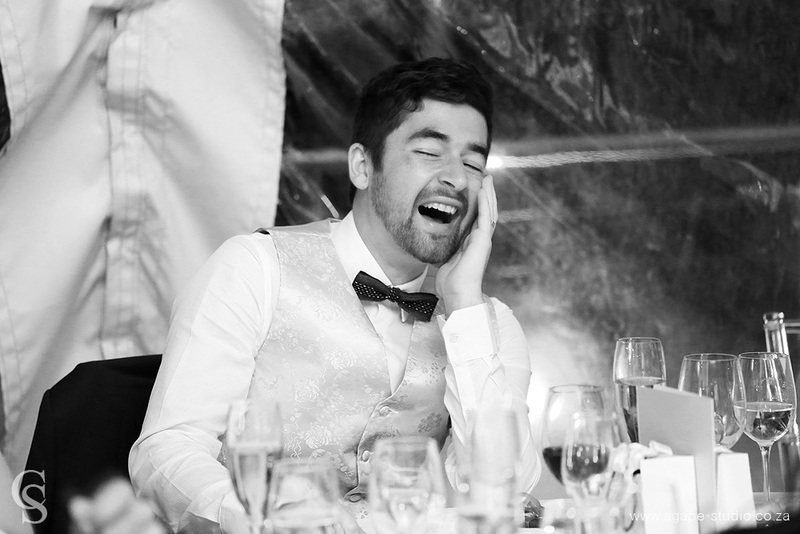 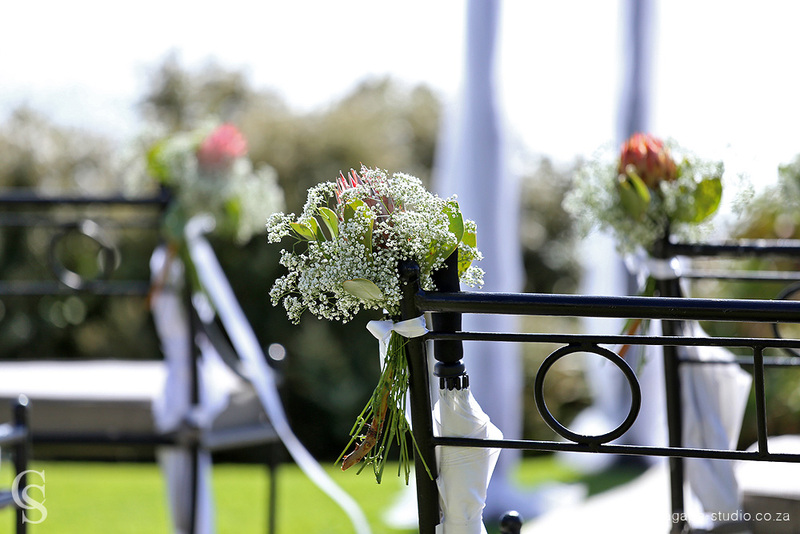 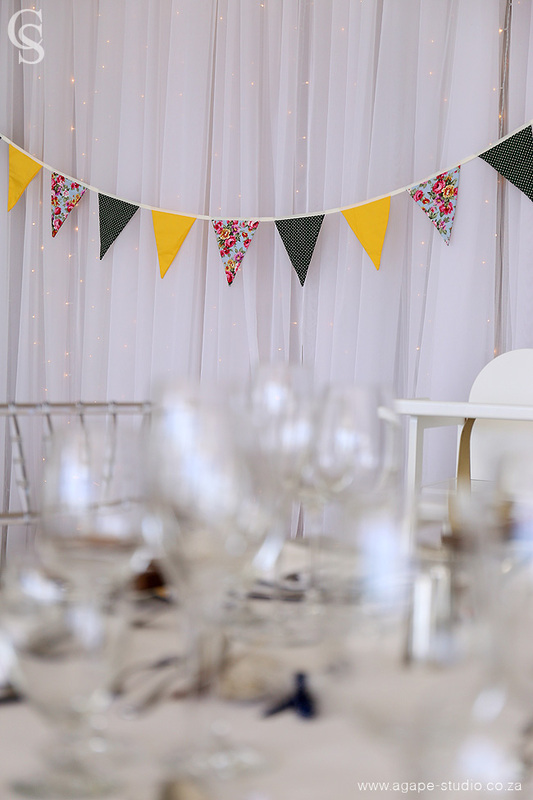 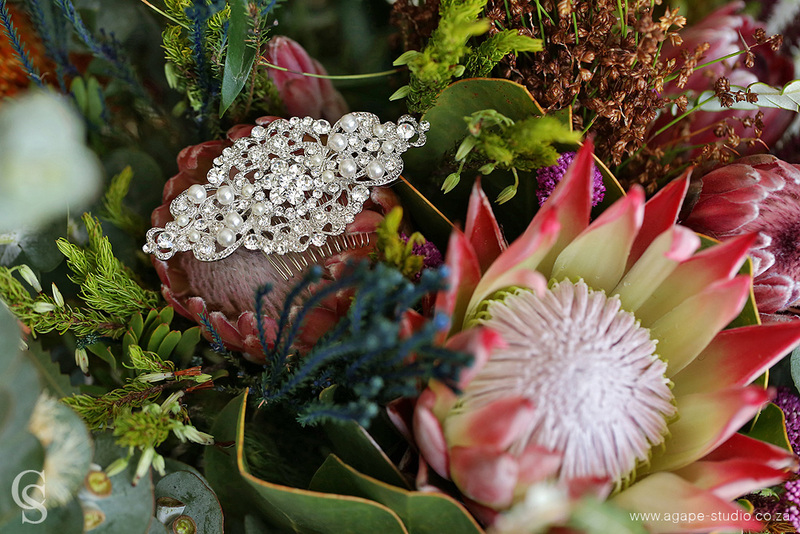 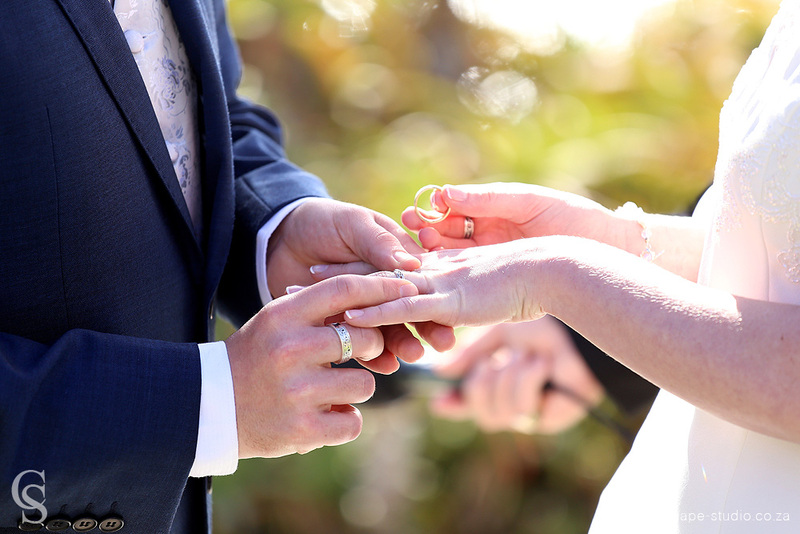 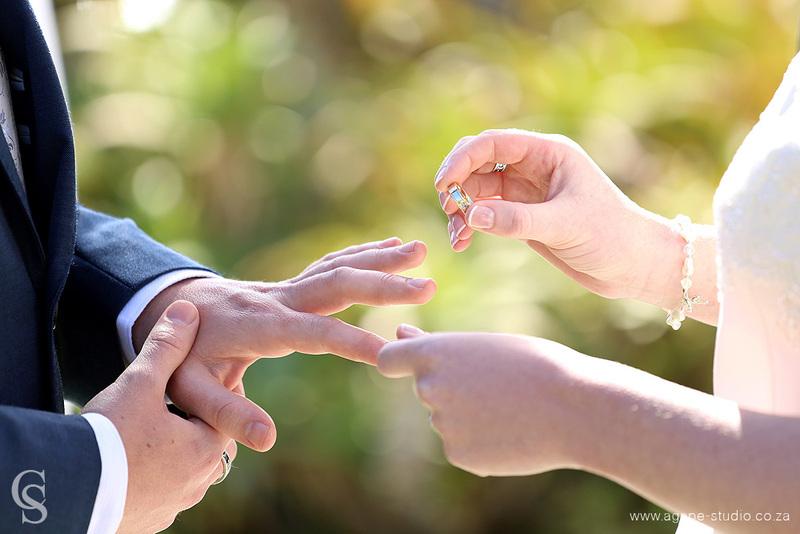 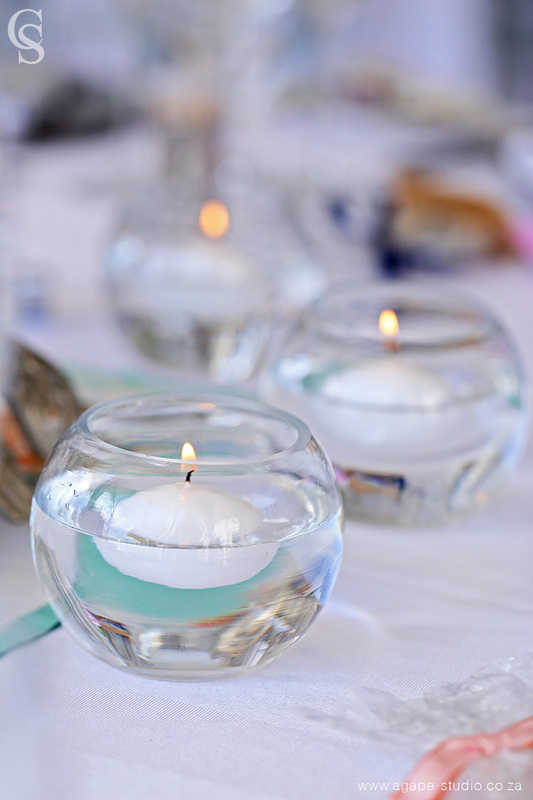 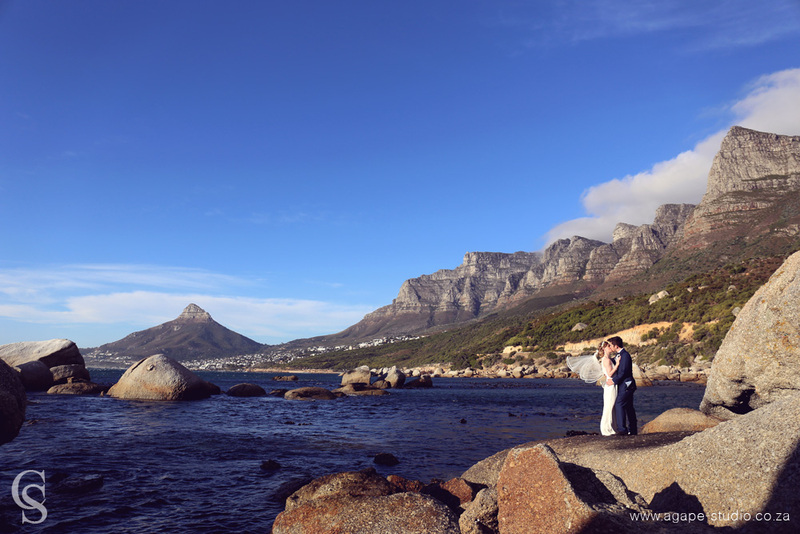 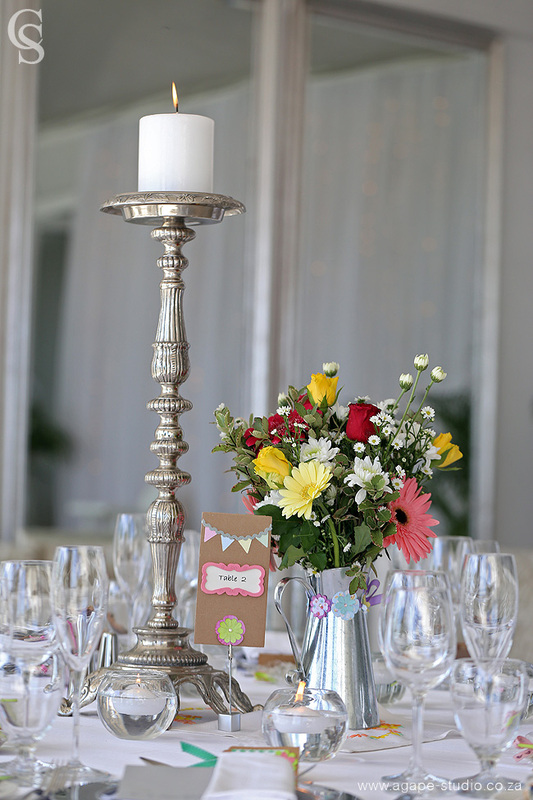 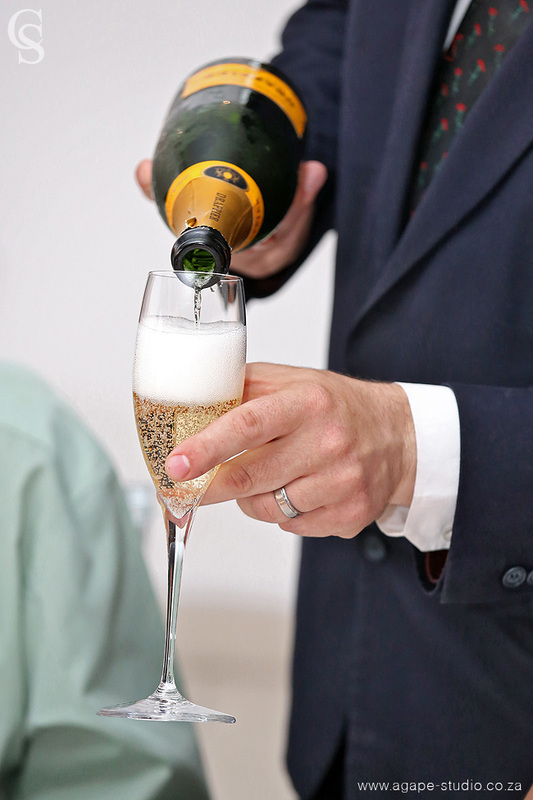 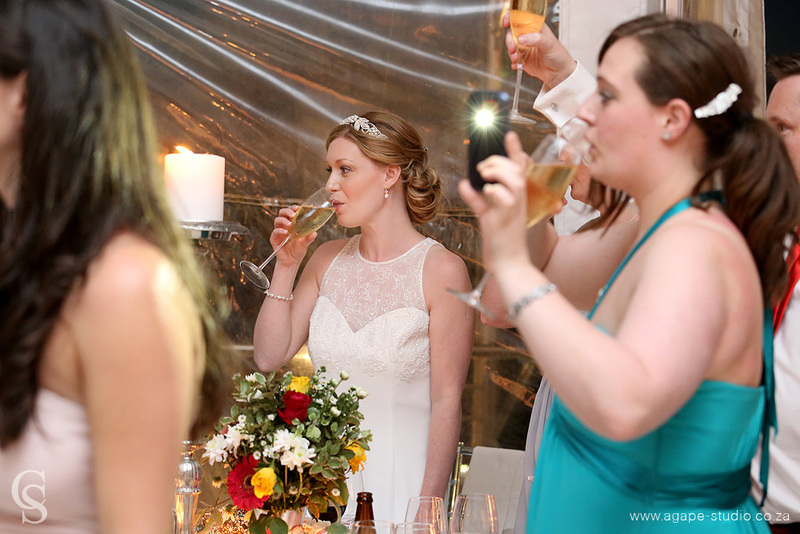 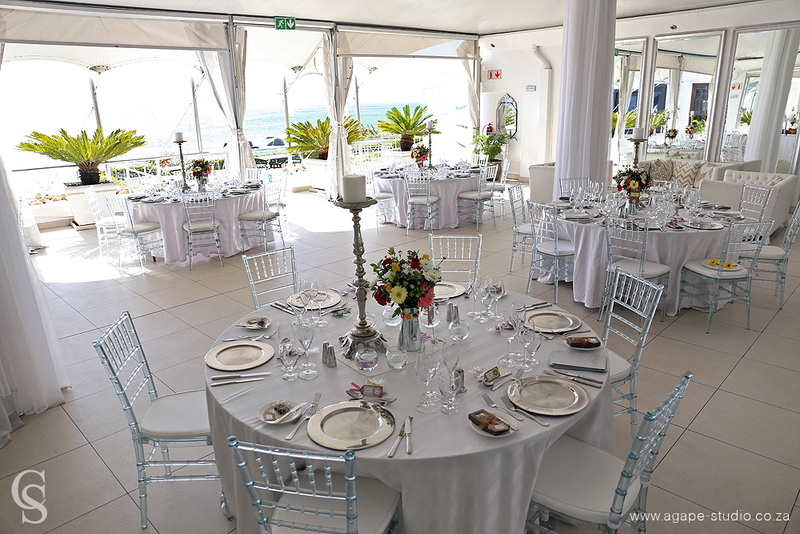 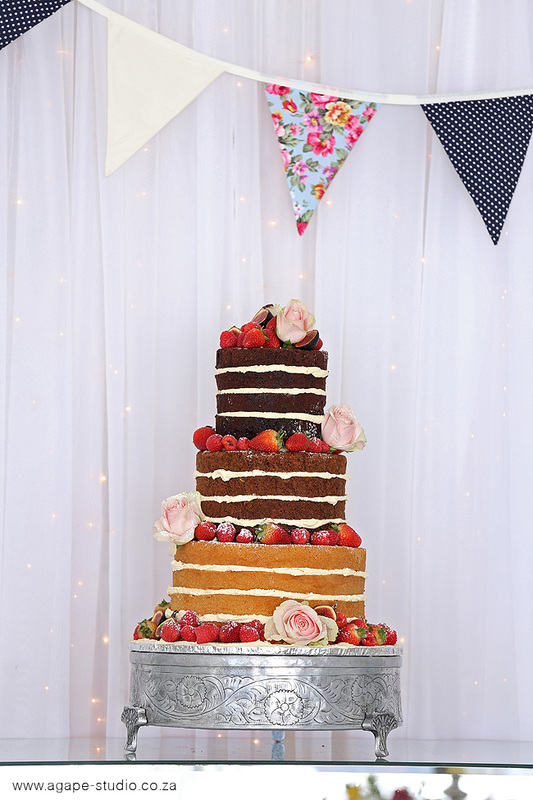 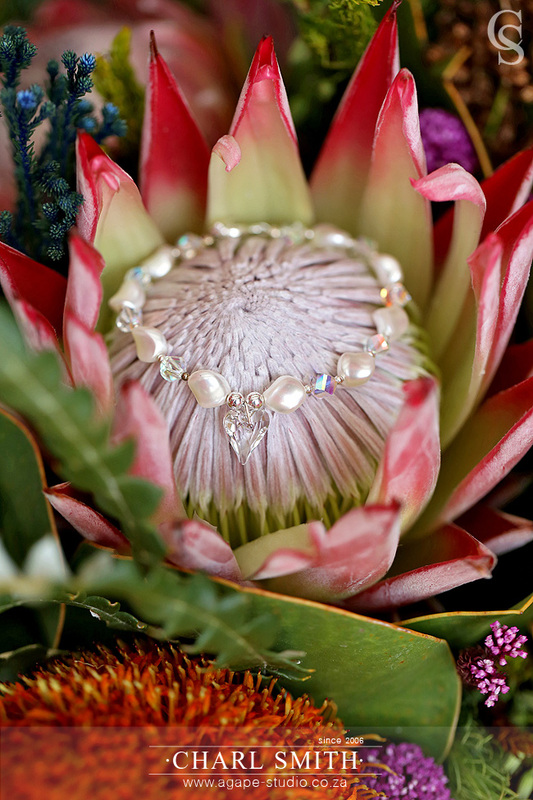 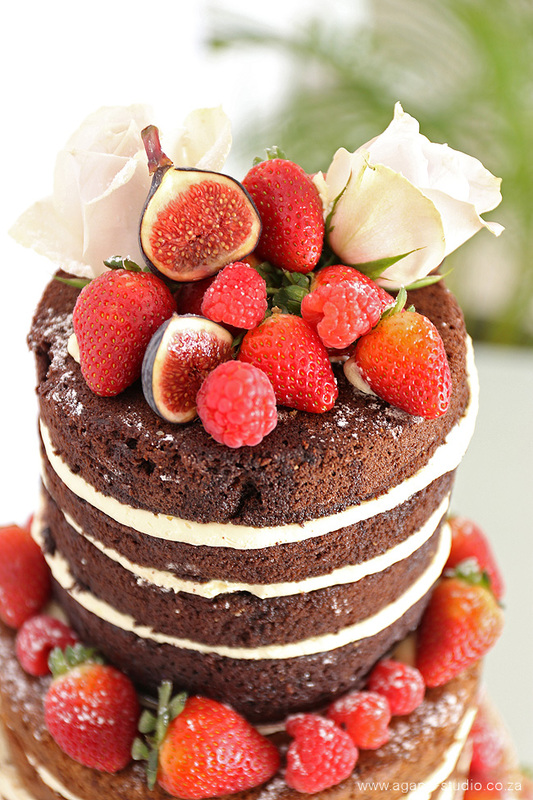 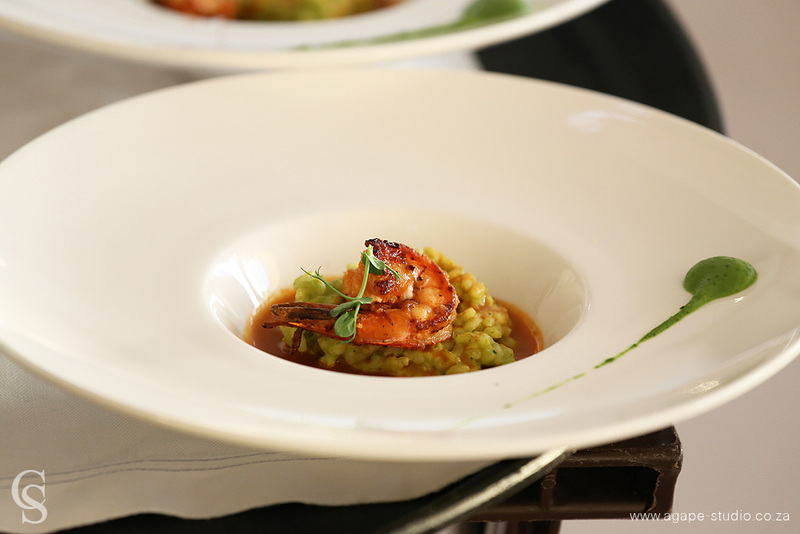 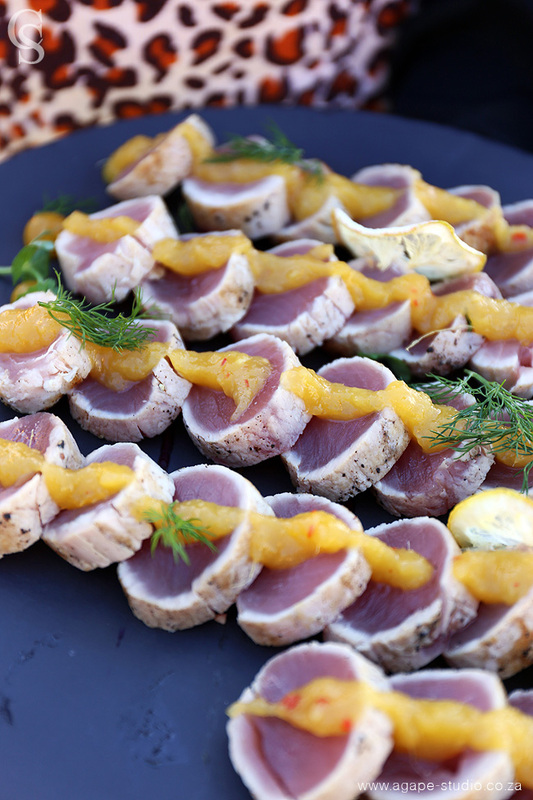 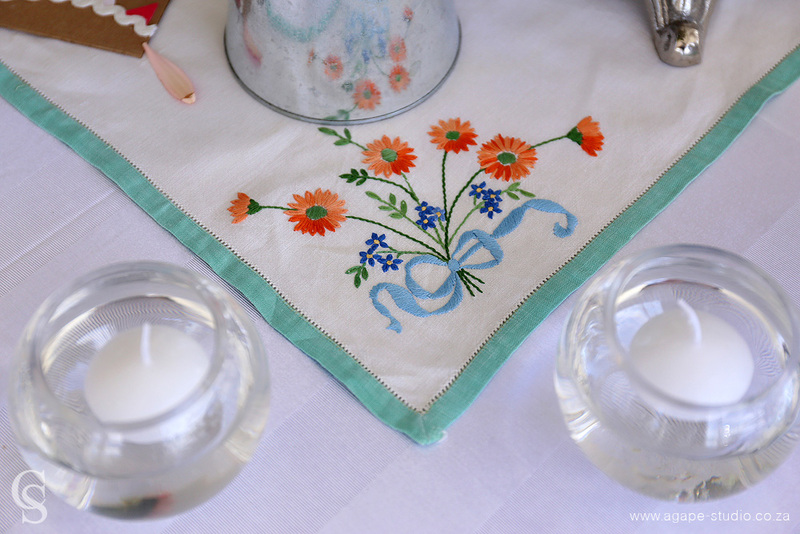 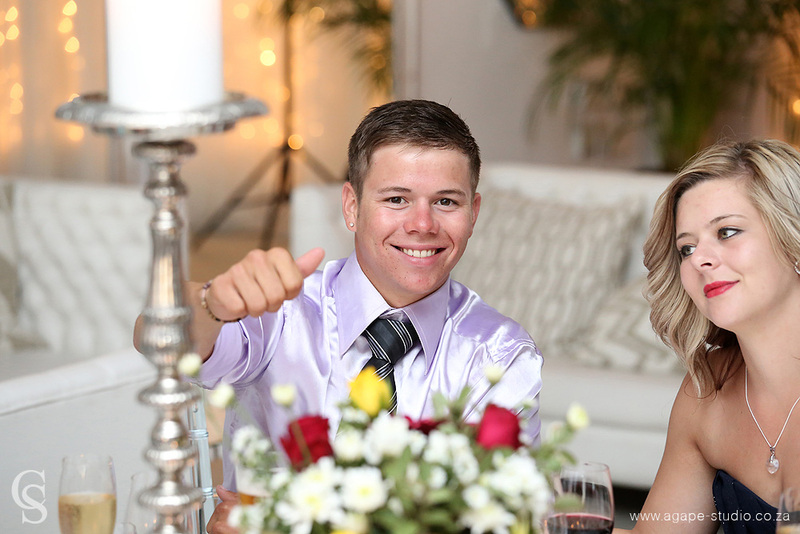 Cape Town is one of the best wedding destinations in the world. 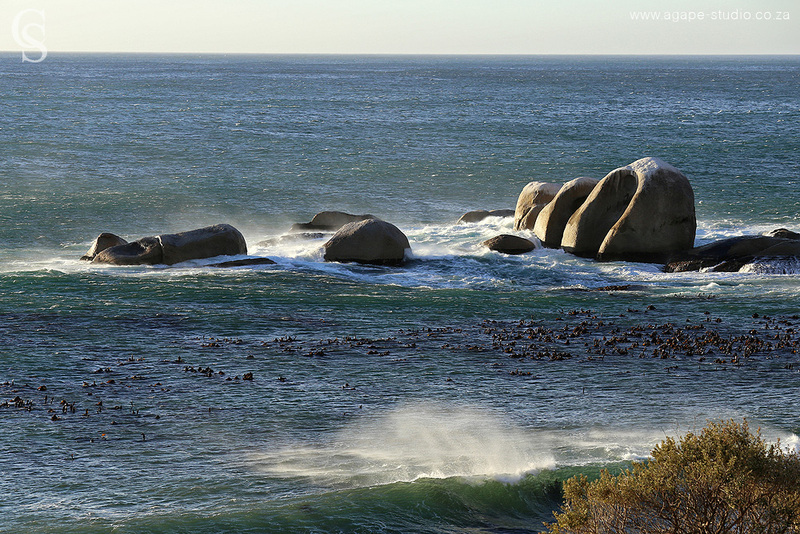 I am just so blessed to live and work in this beautiful part of South Africa. 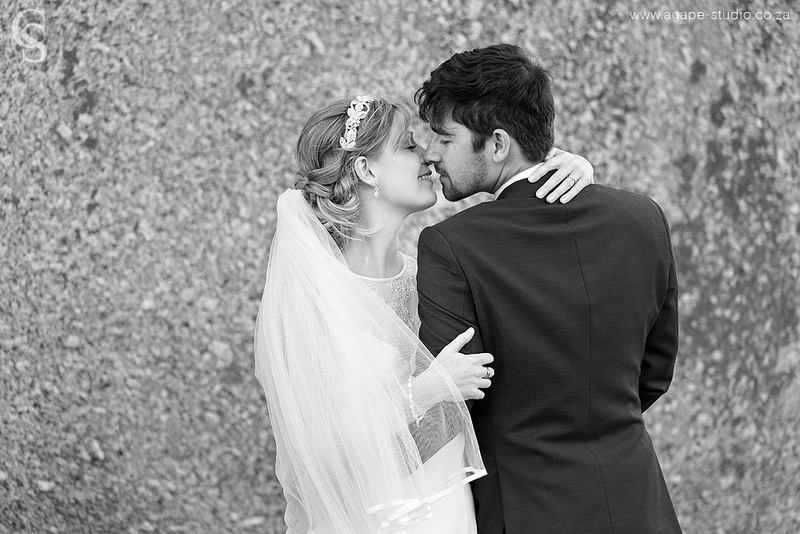 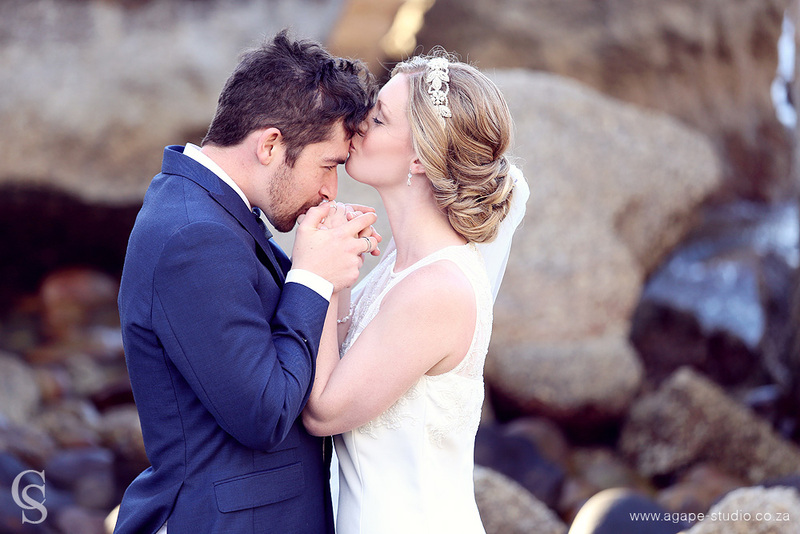 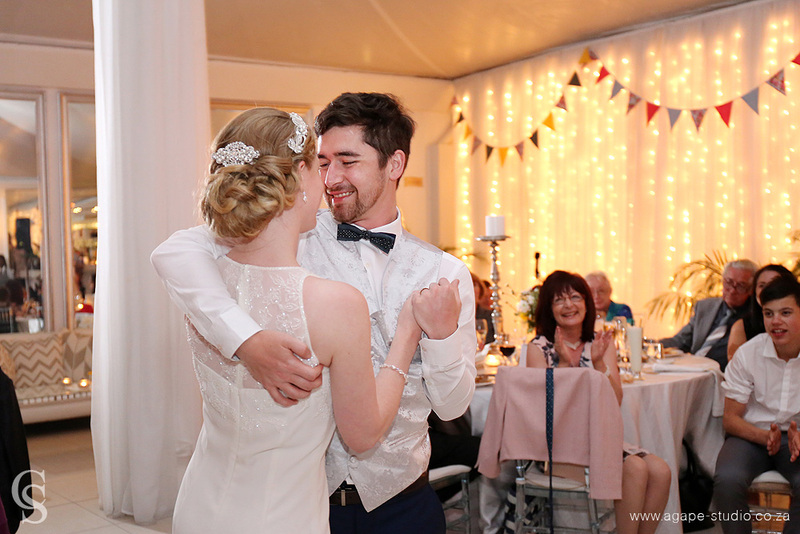 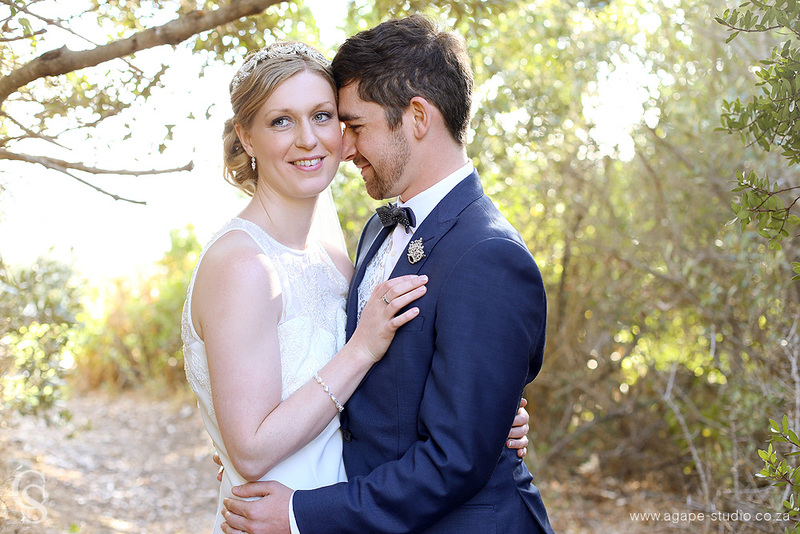 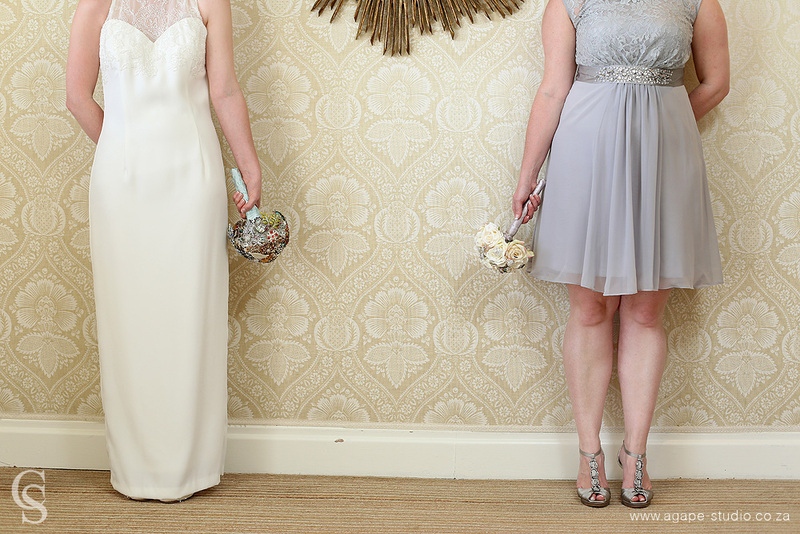 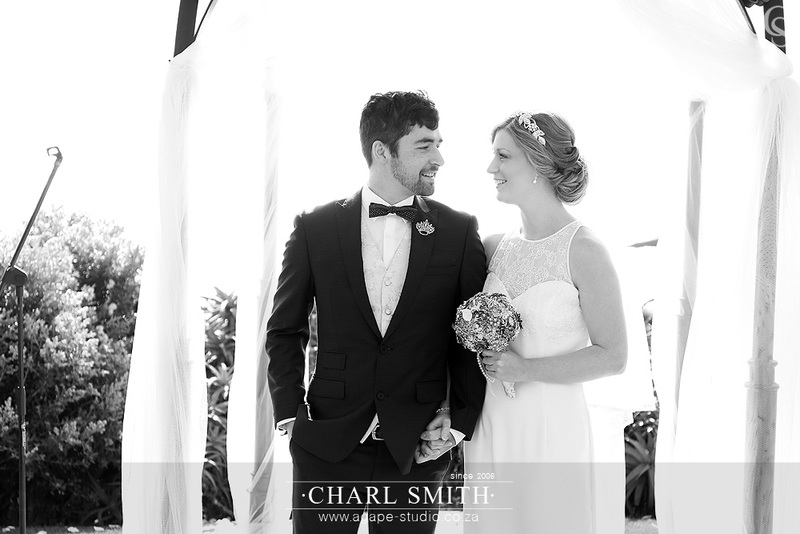 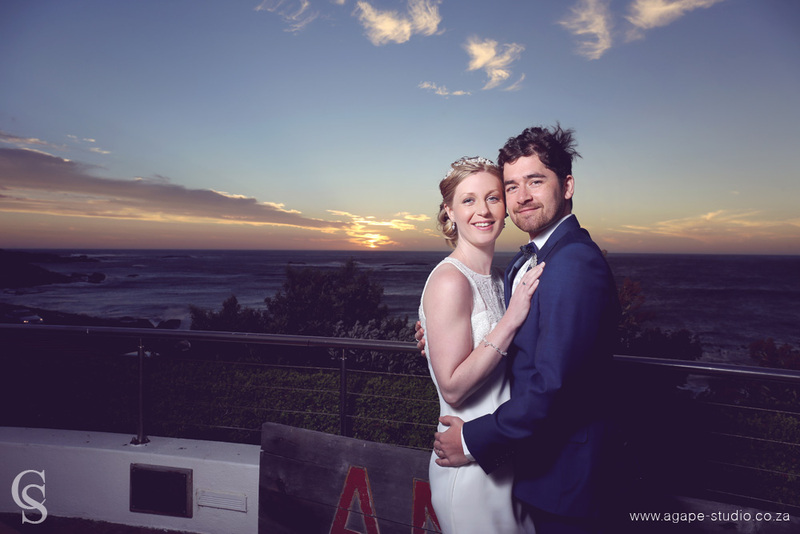 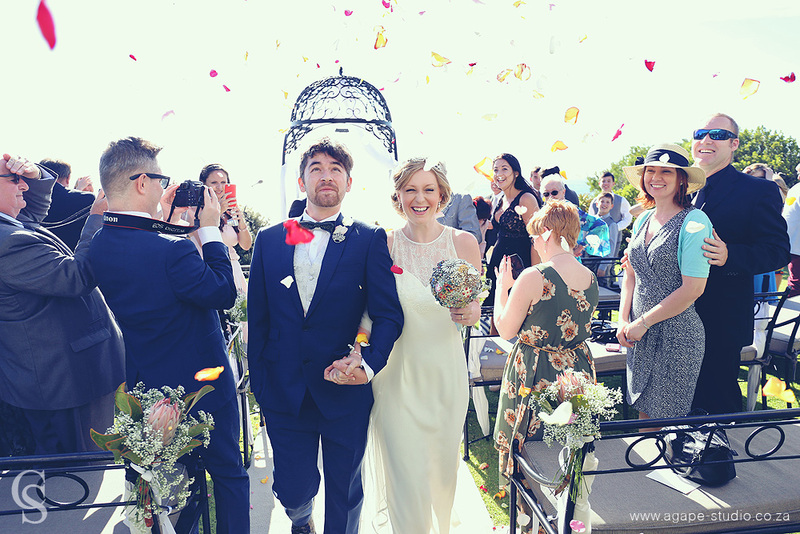 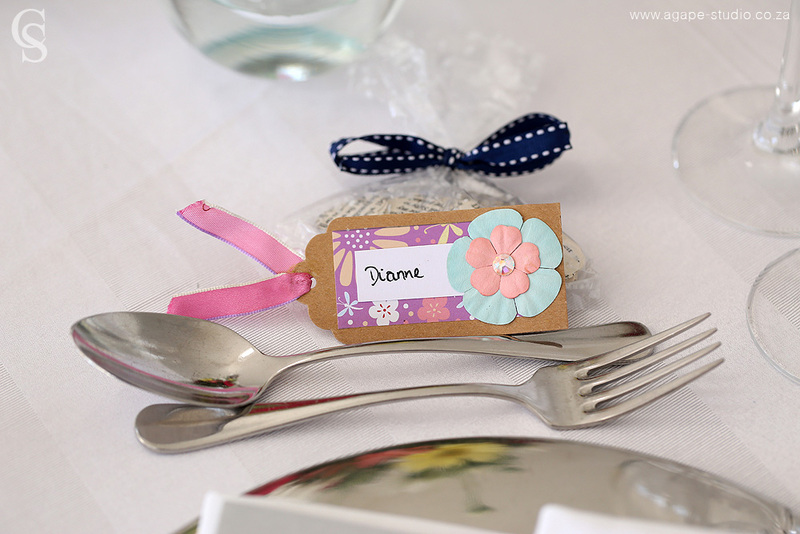 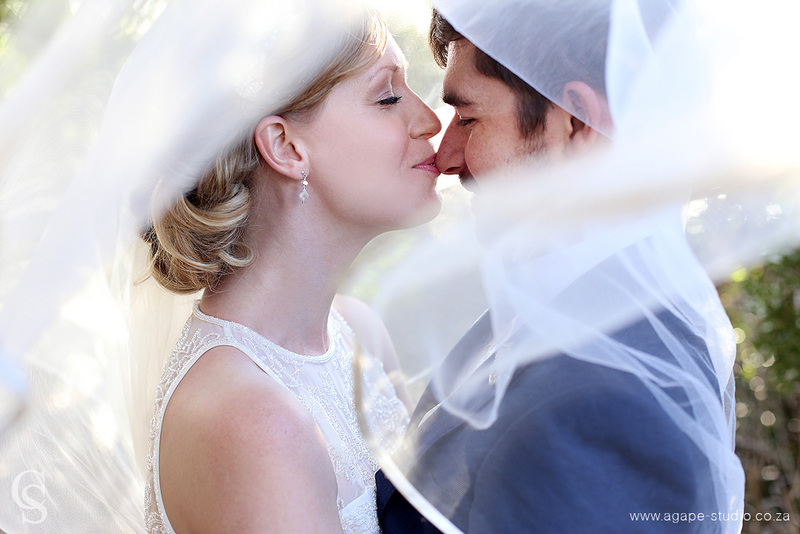 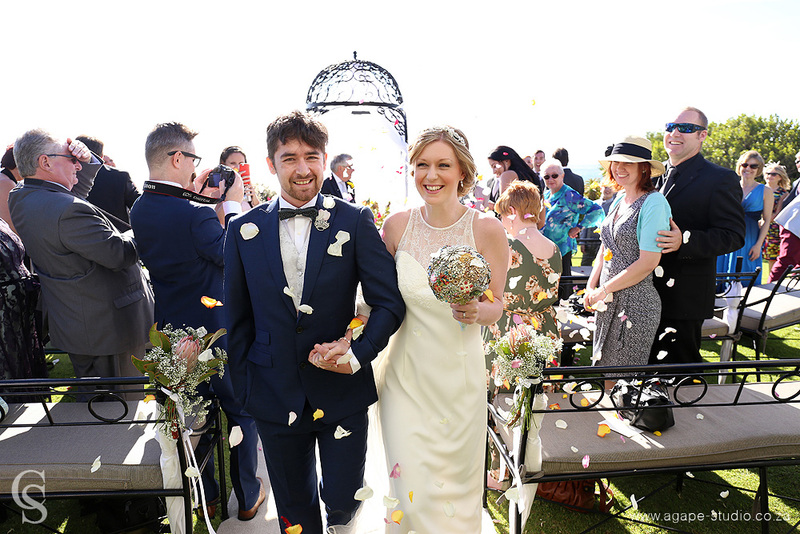 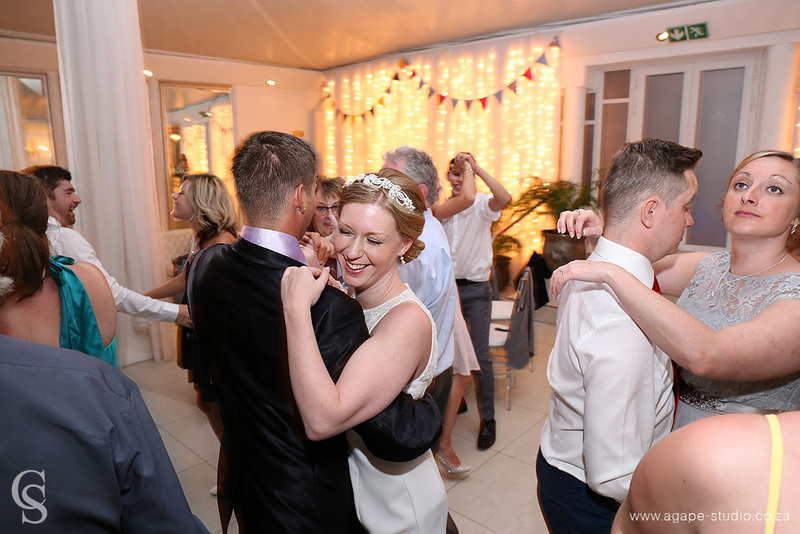 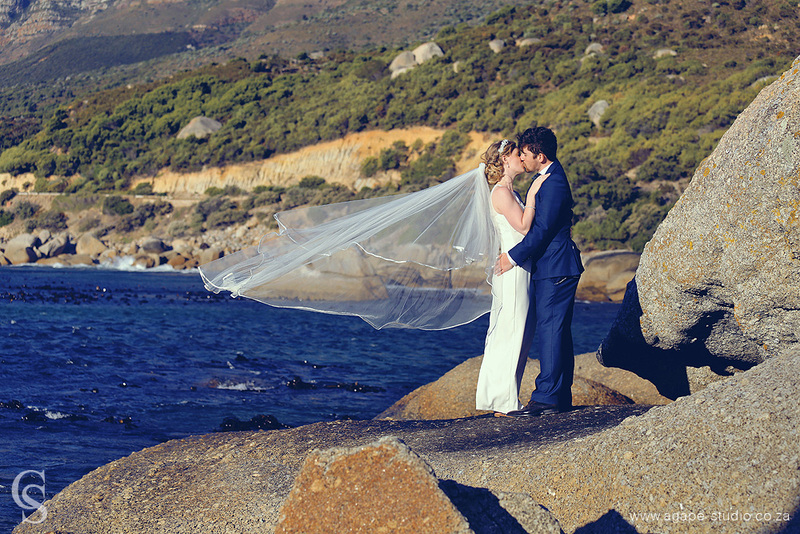 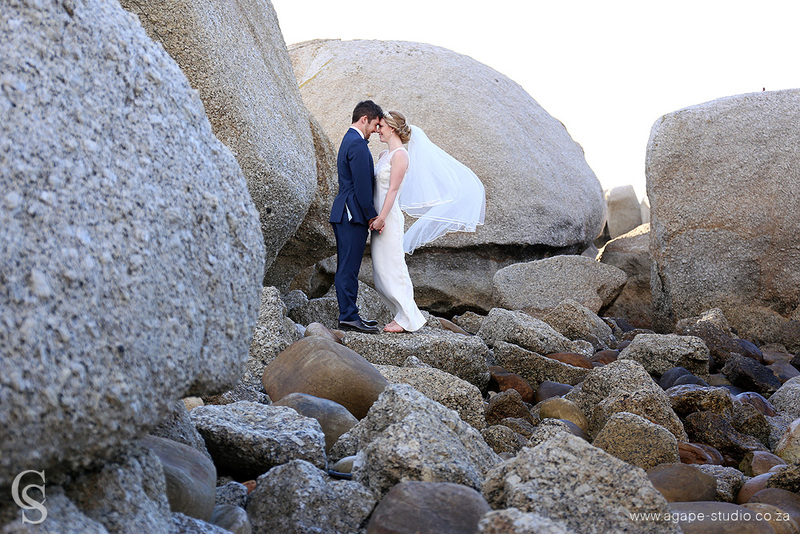 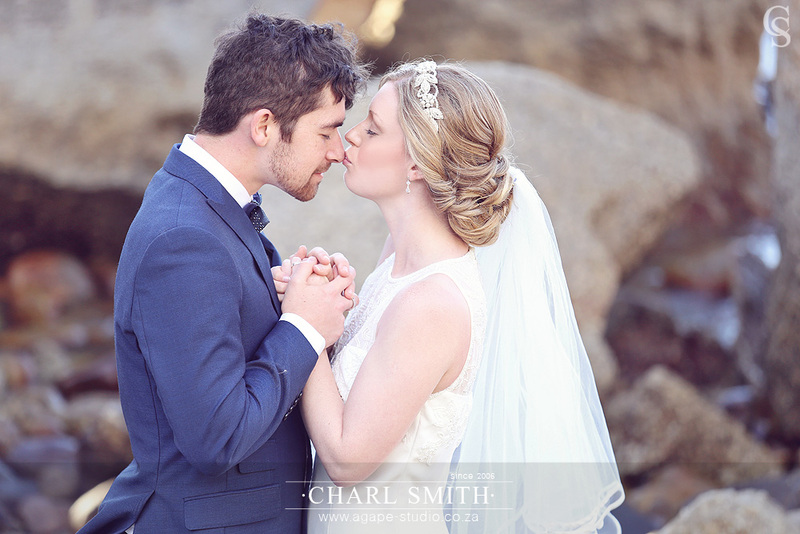 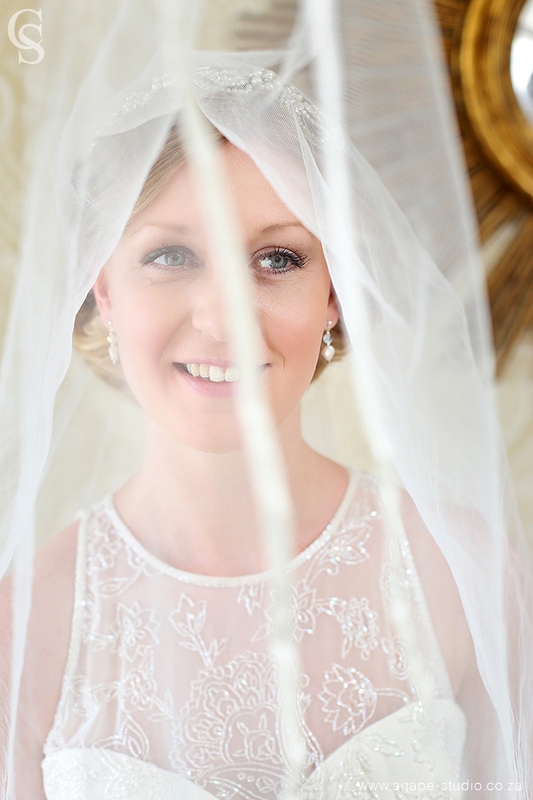 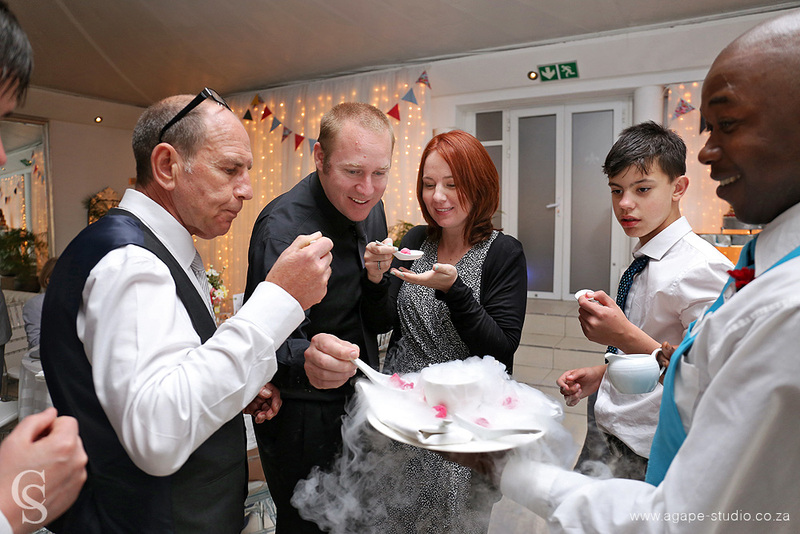 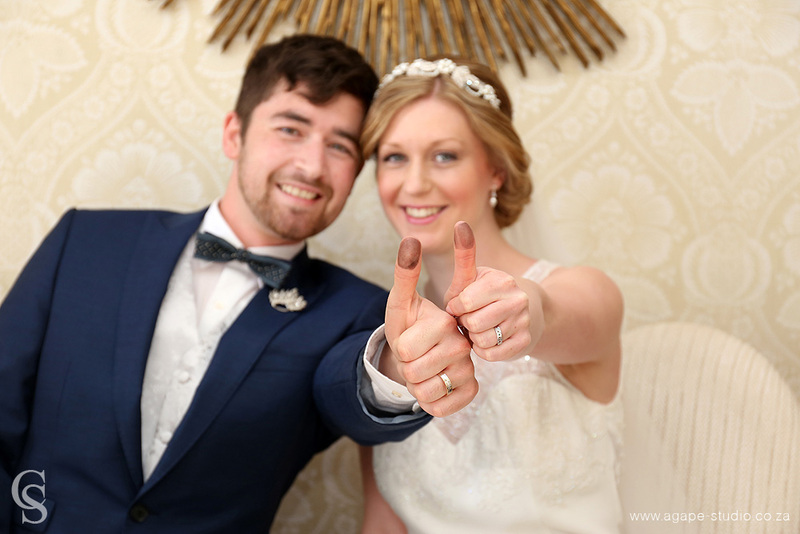 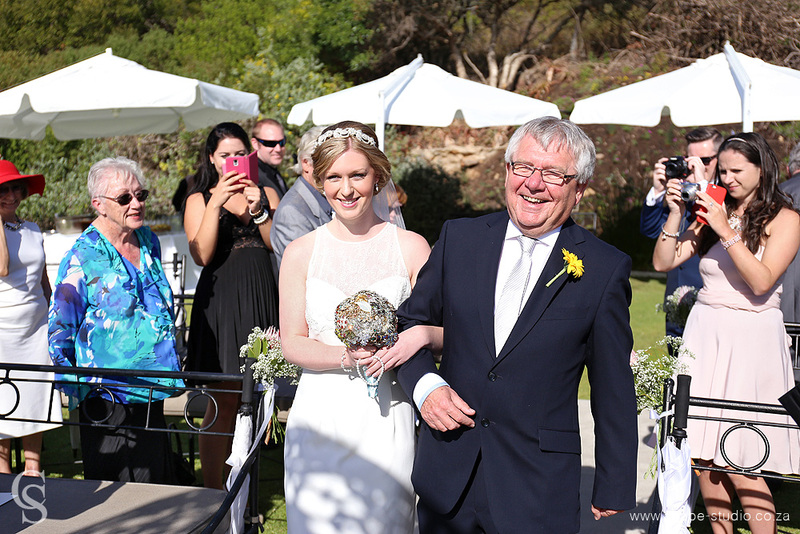 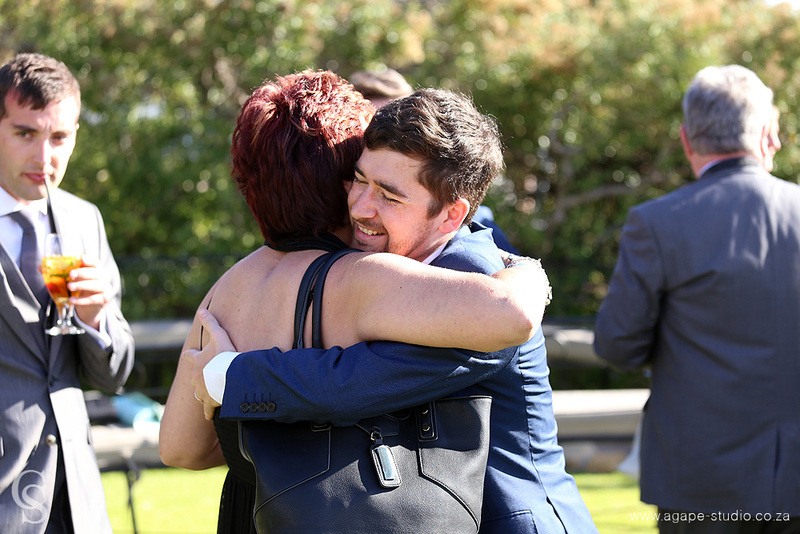 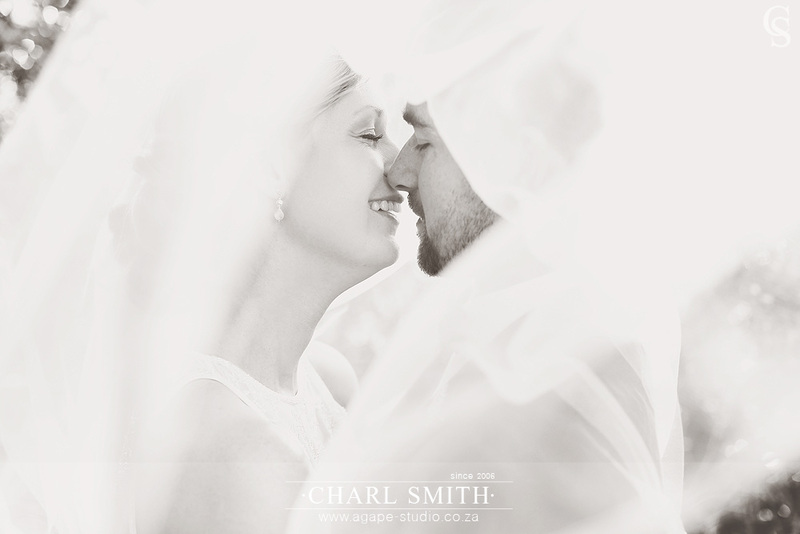 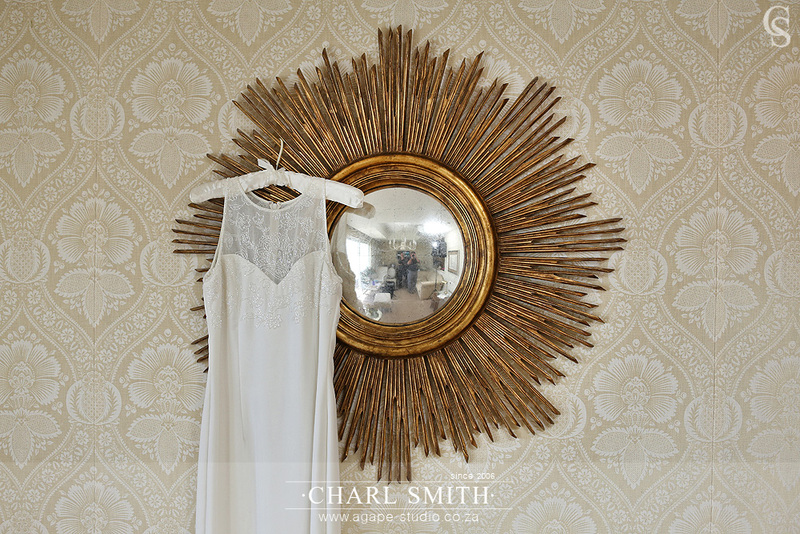 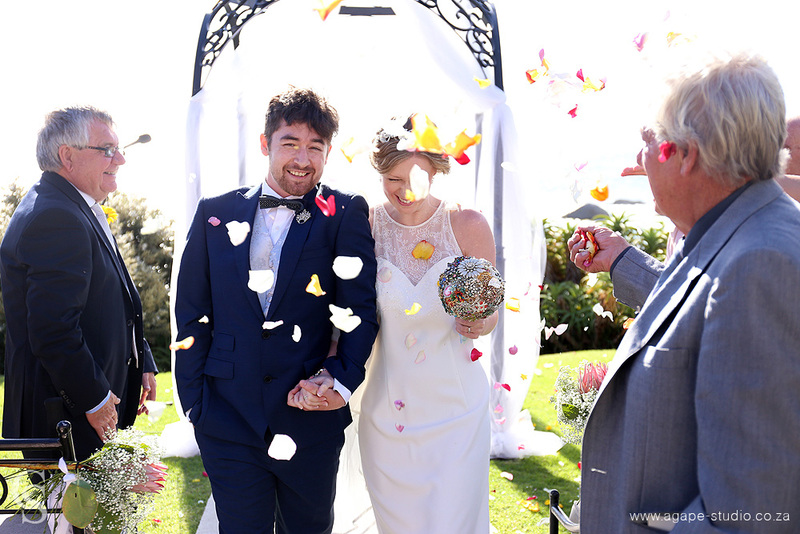 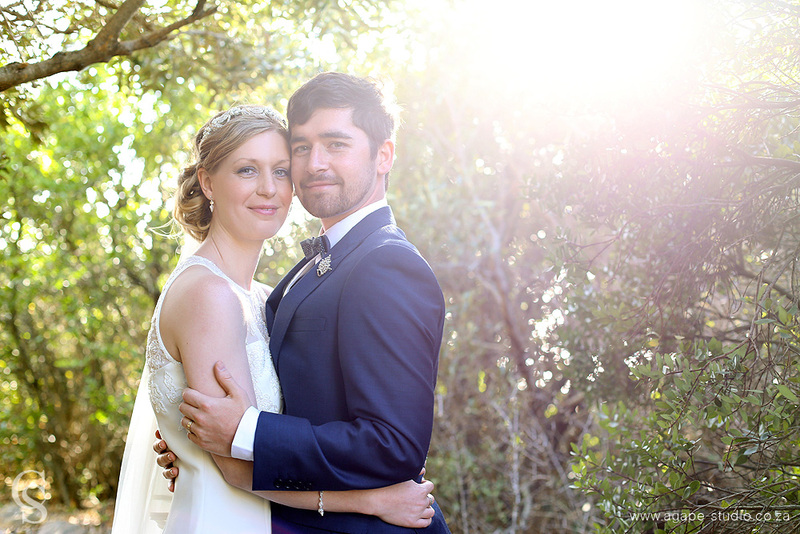 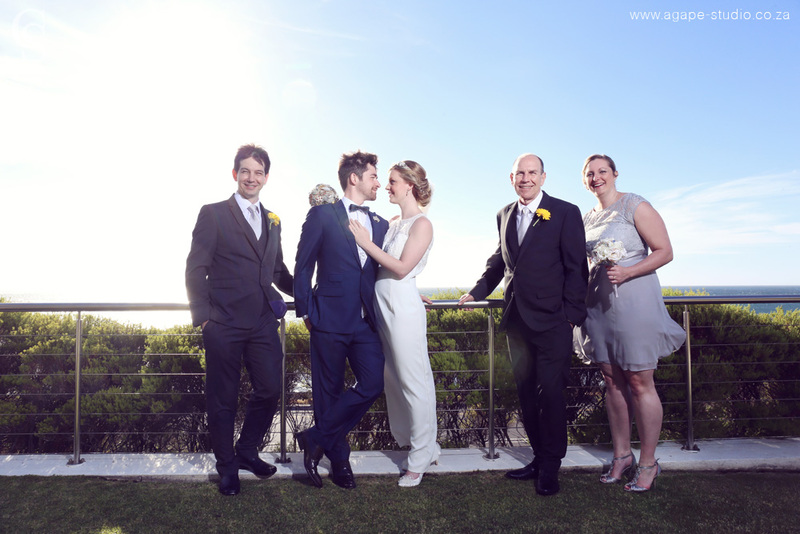 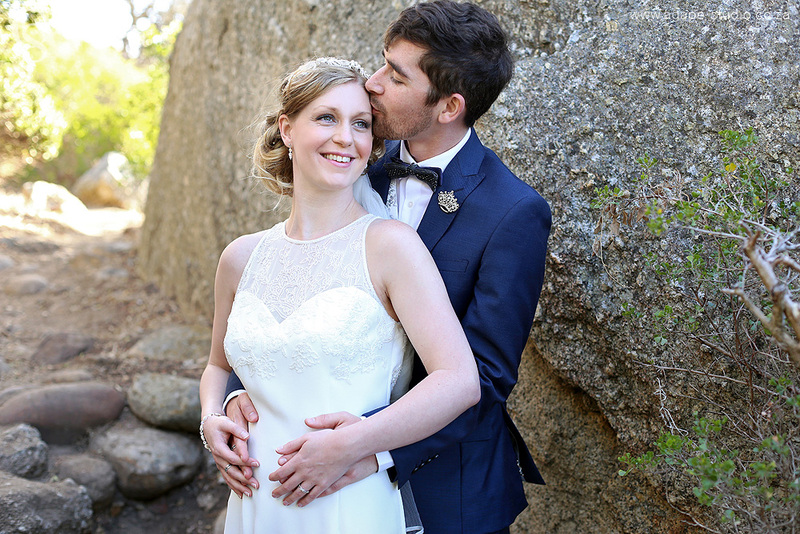 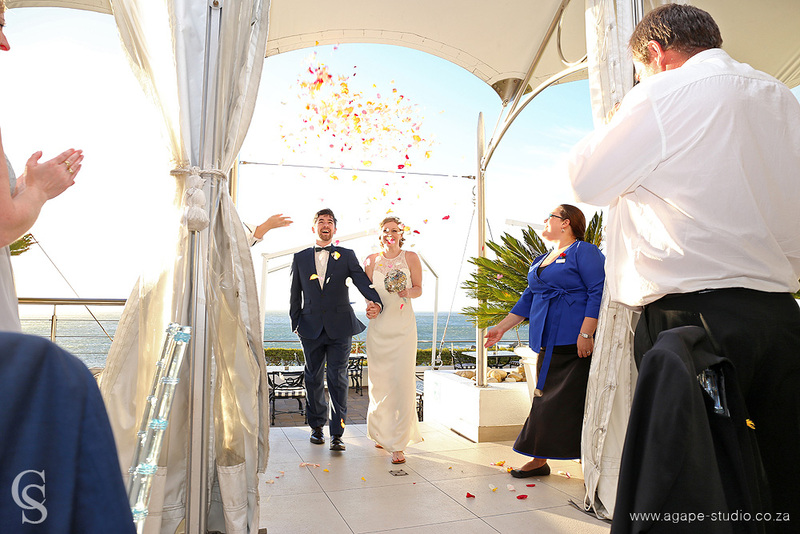 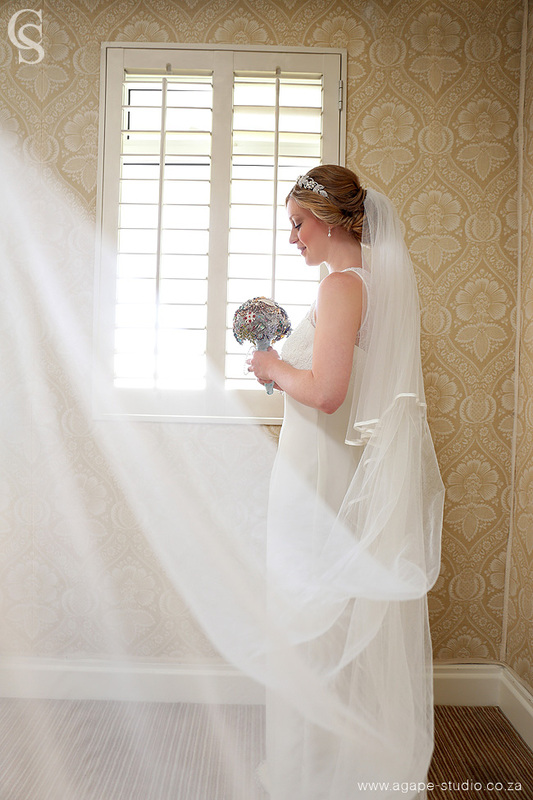 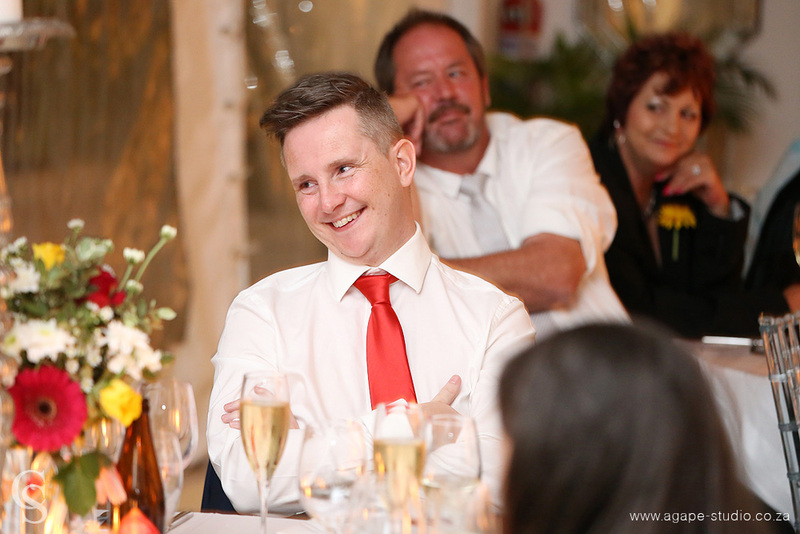 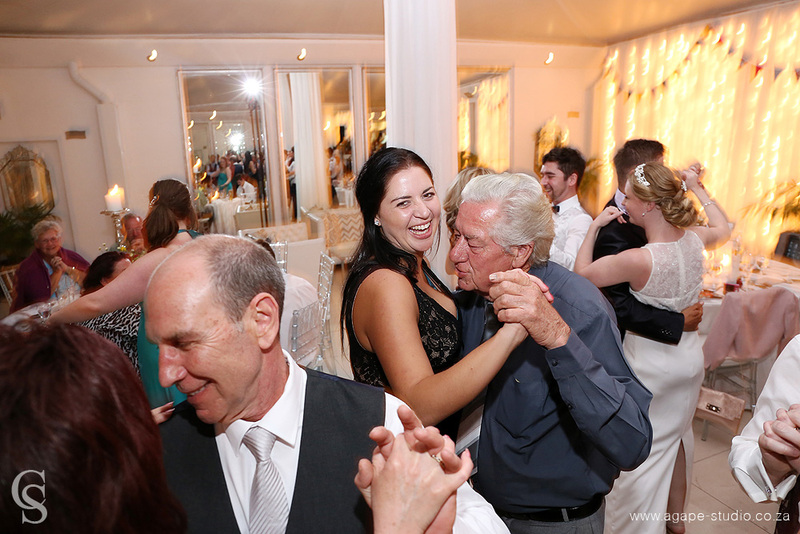 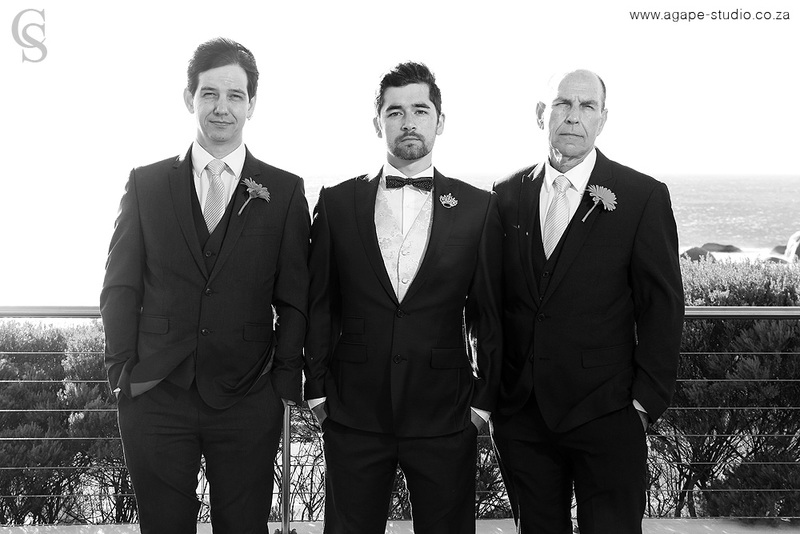 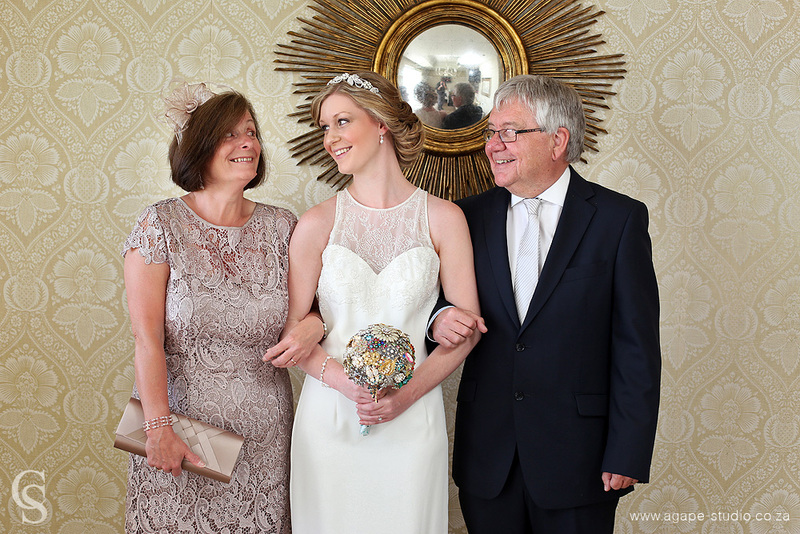 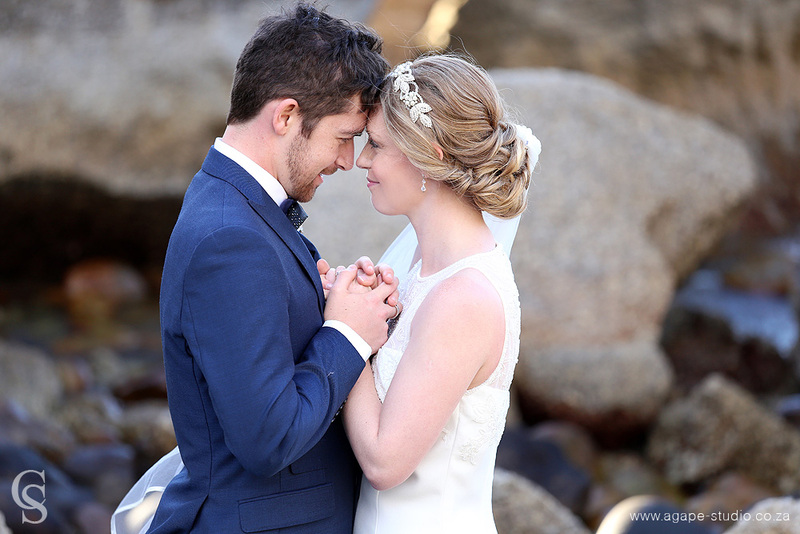 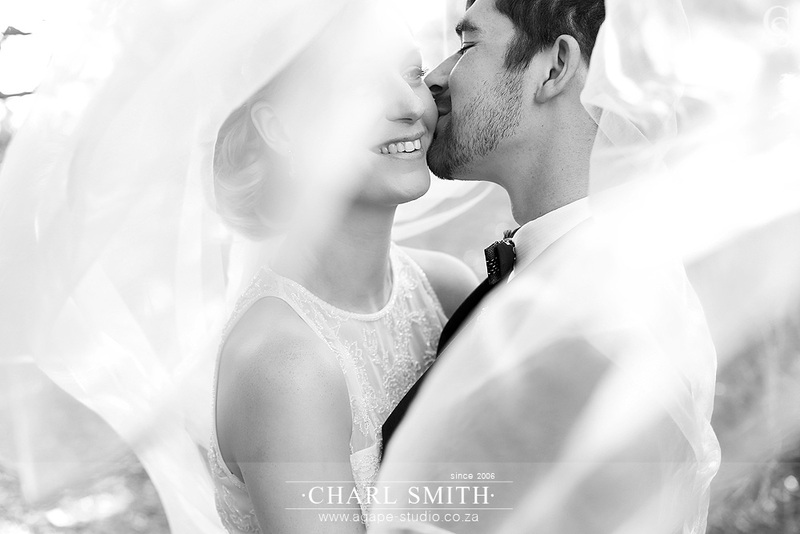 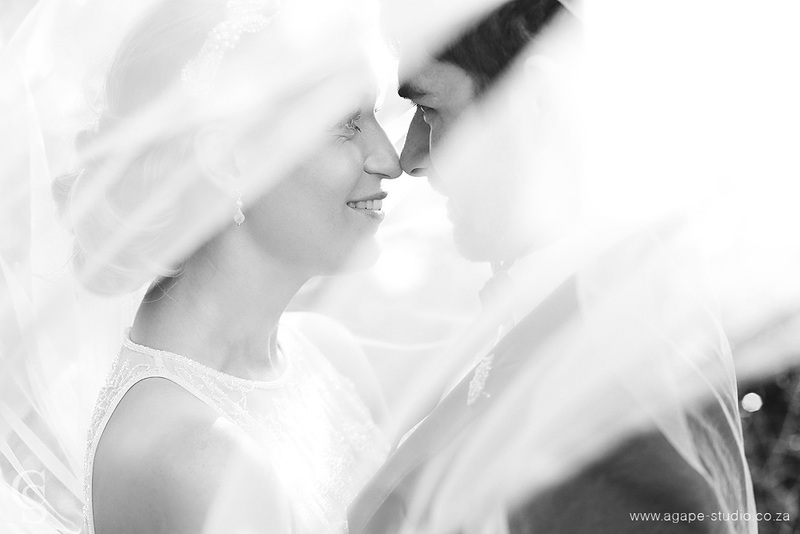 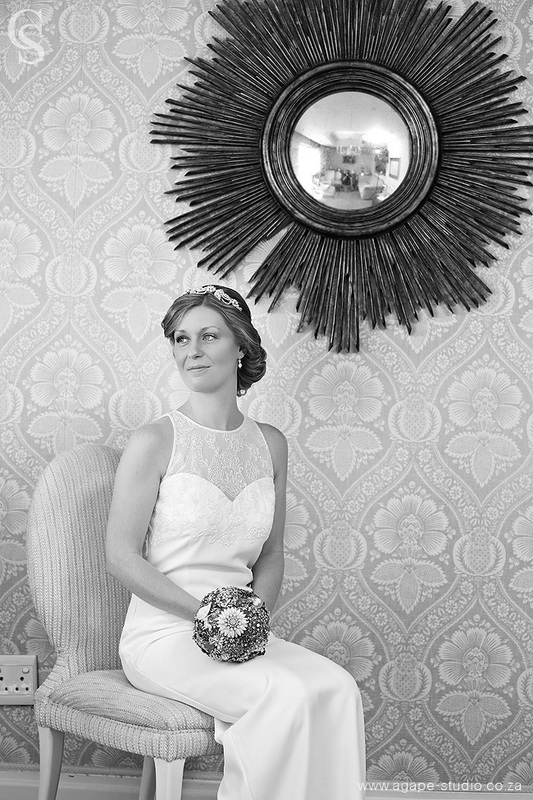 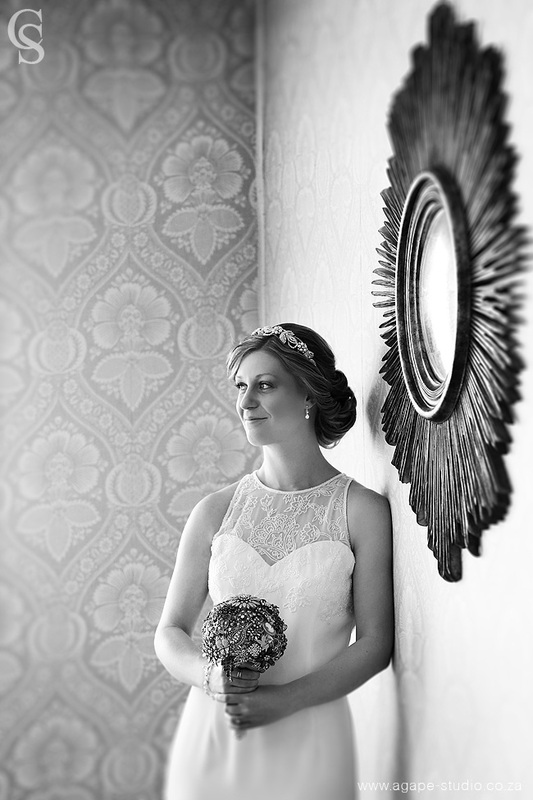 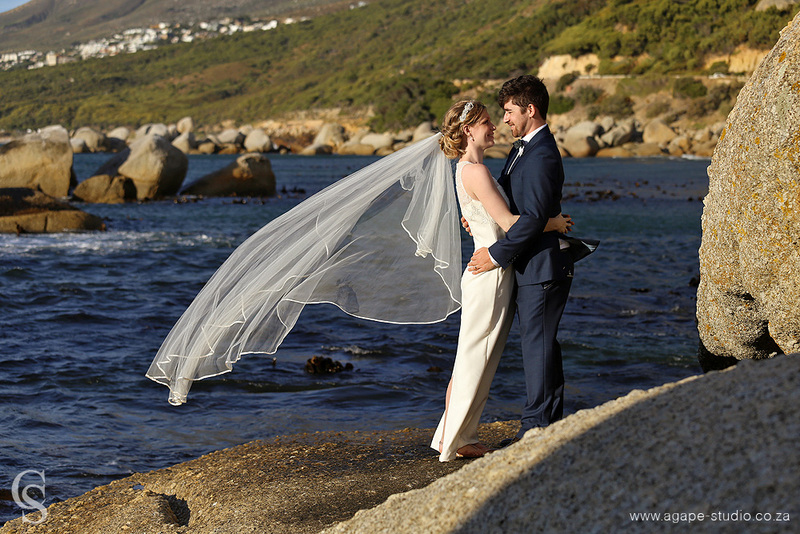 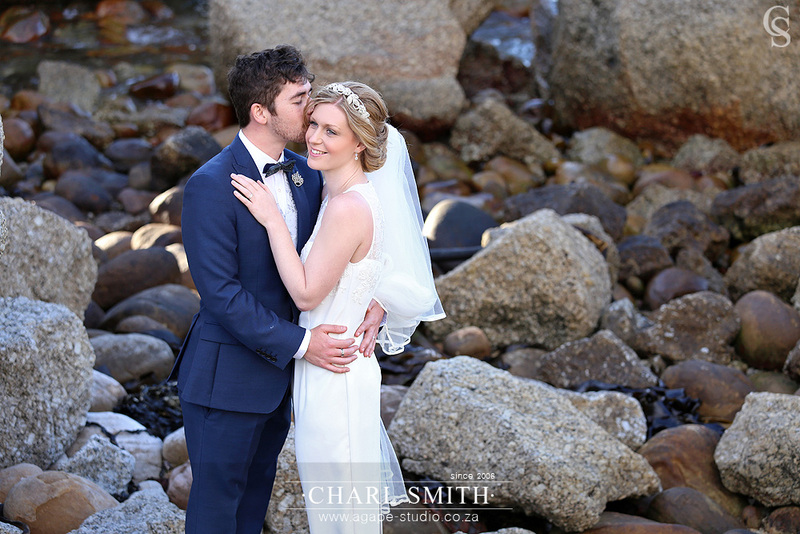 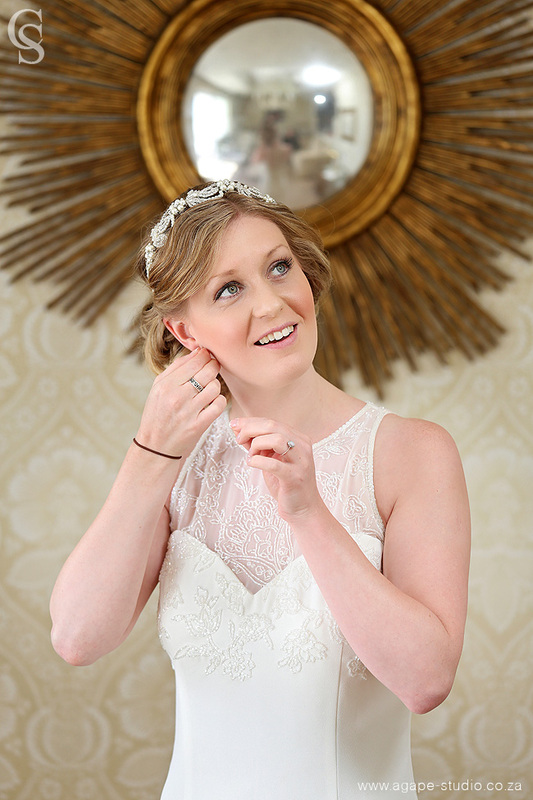 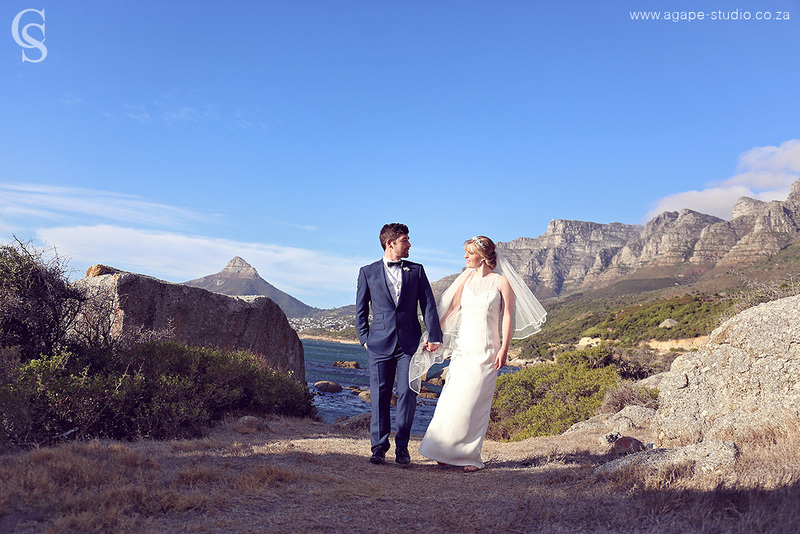 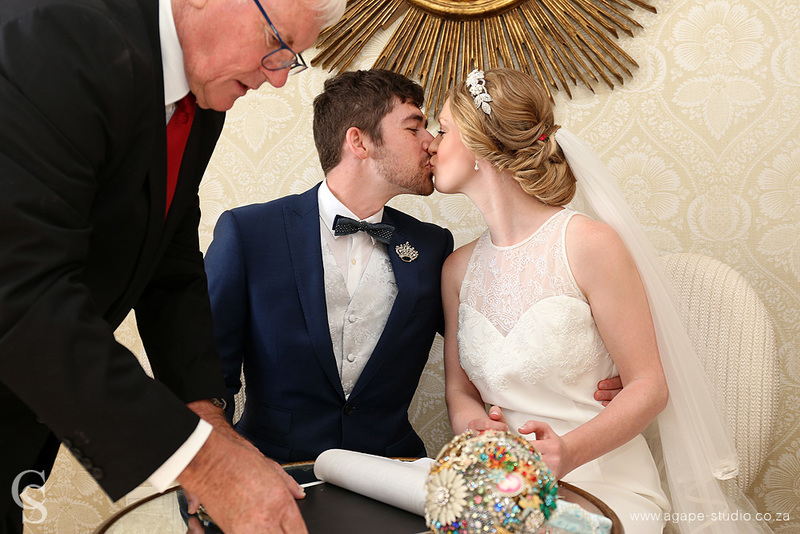 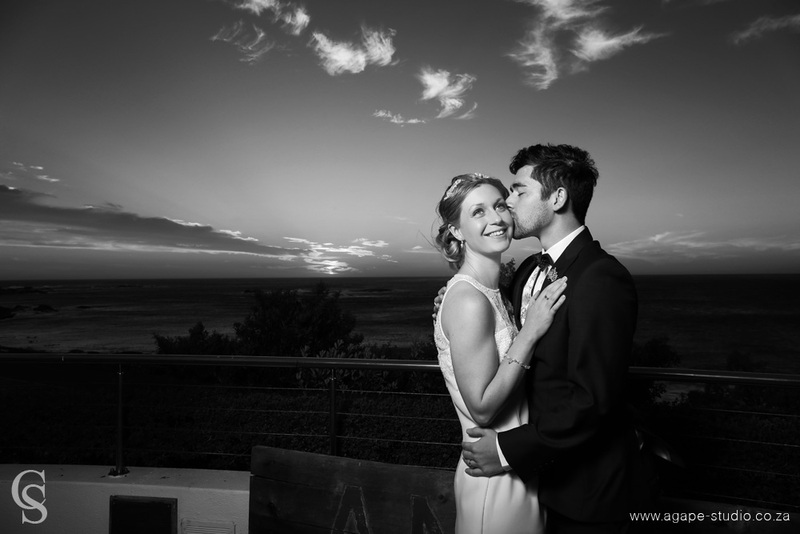 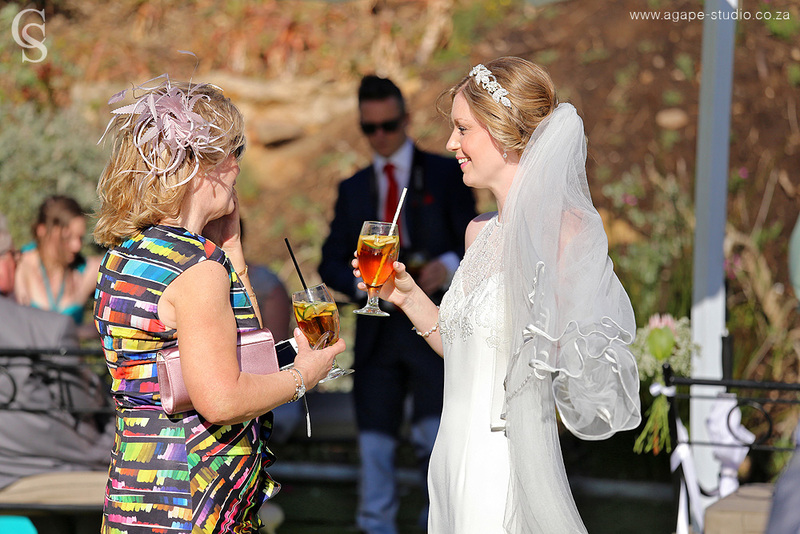 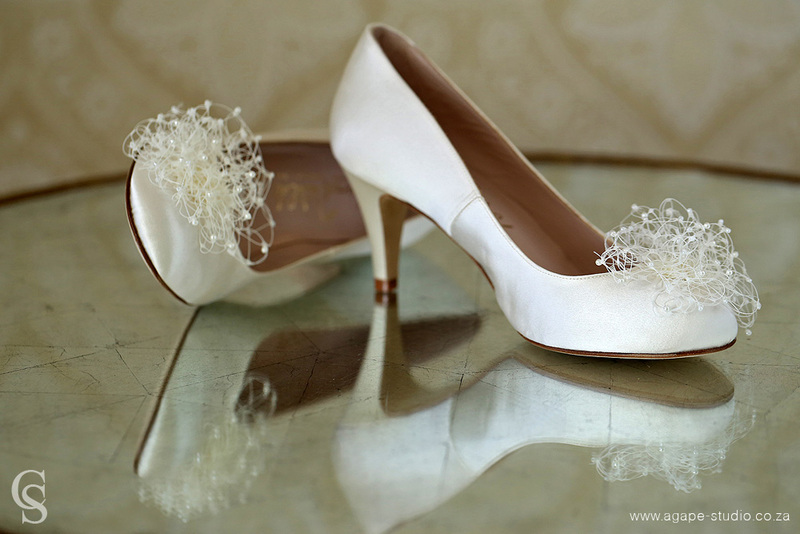 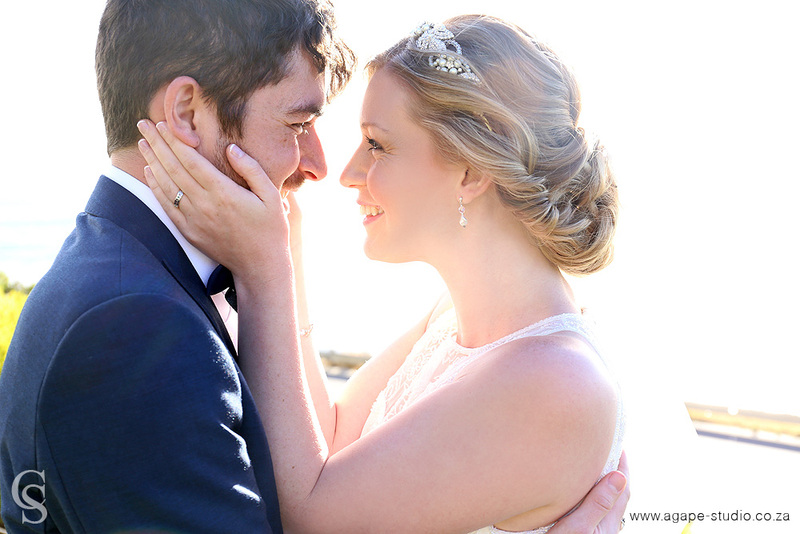 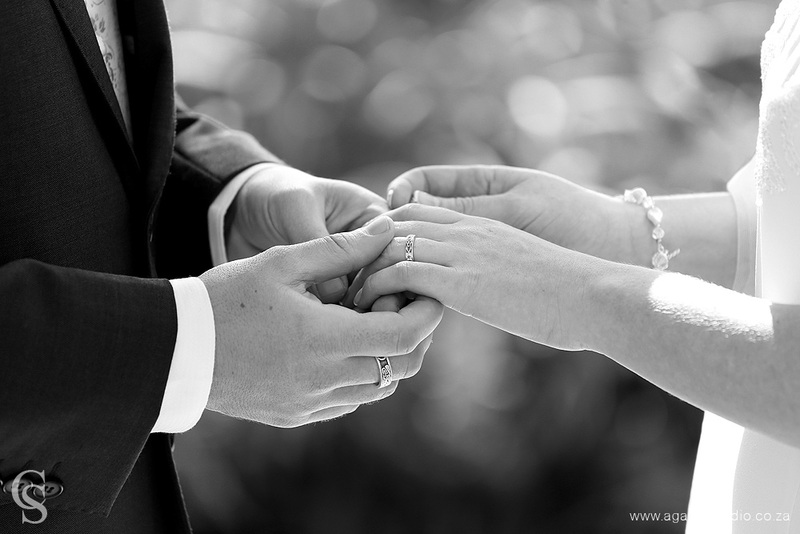 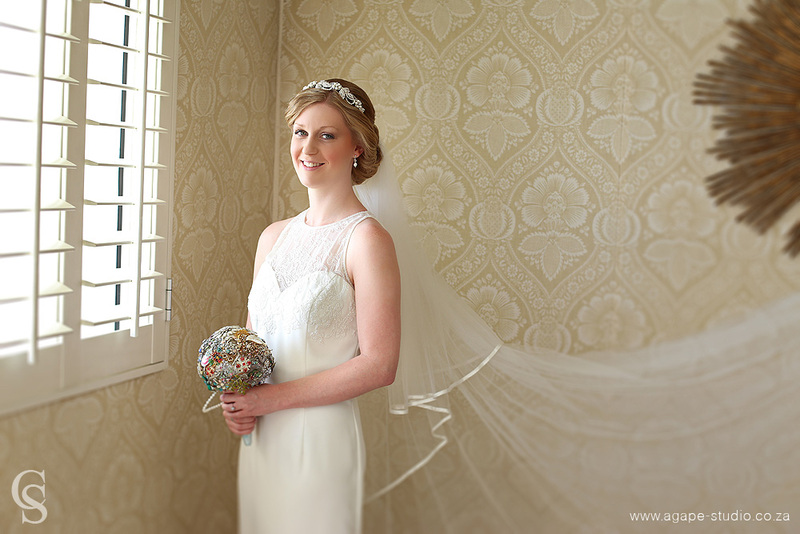 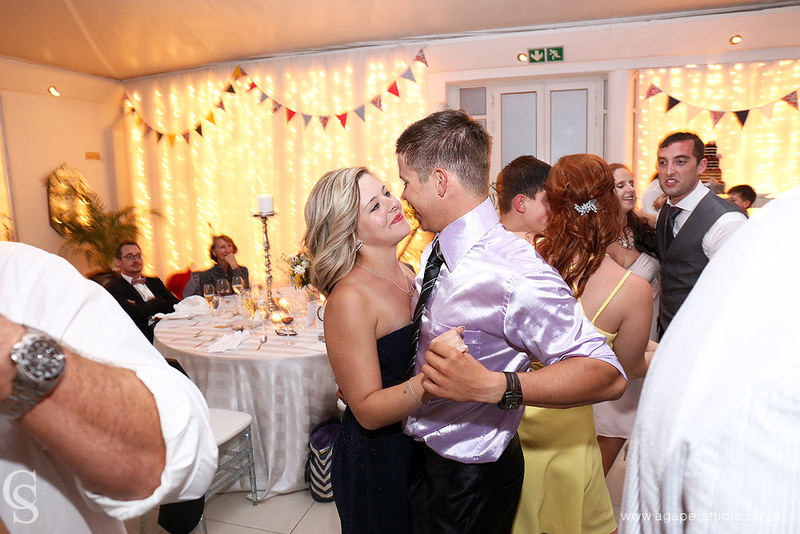 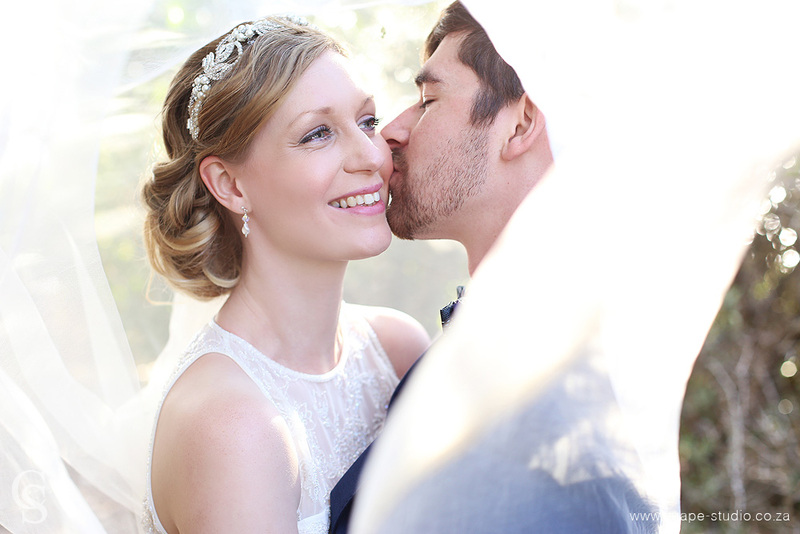 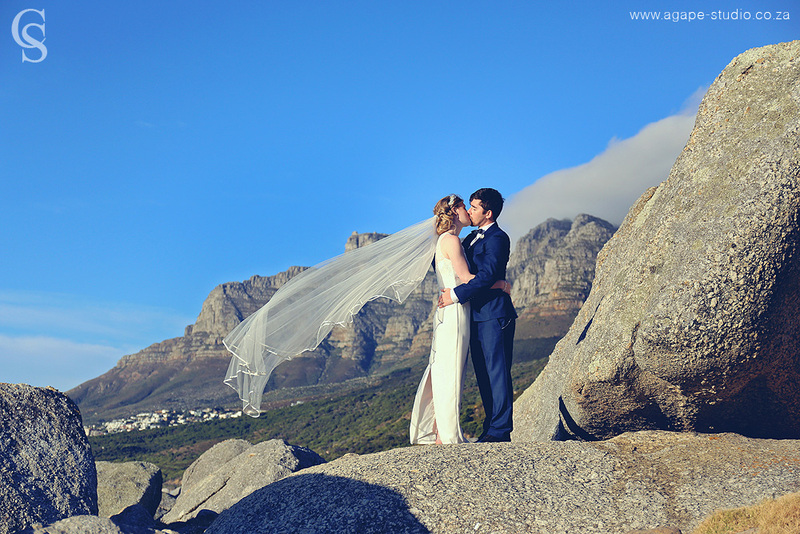 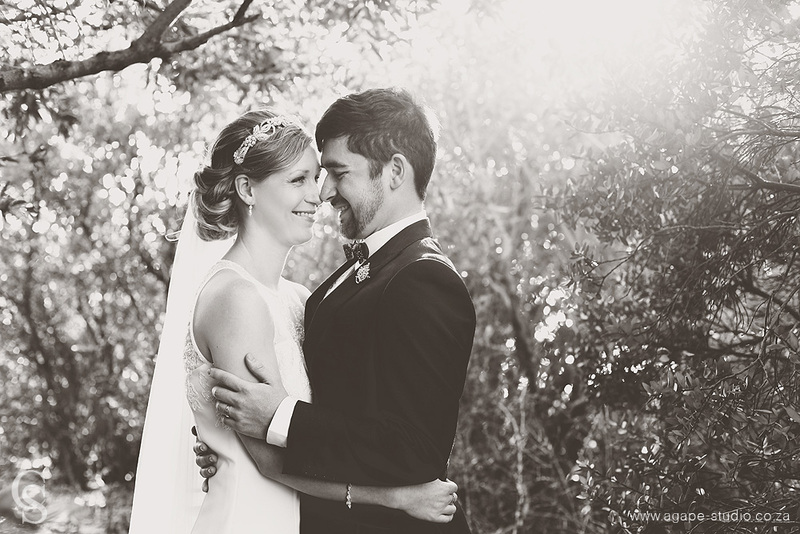 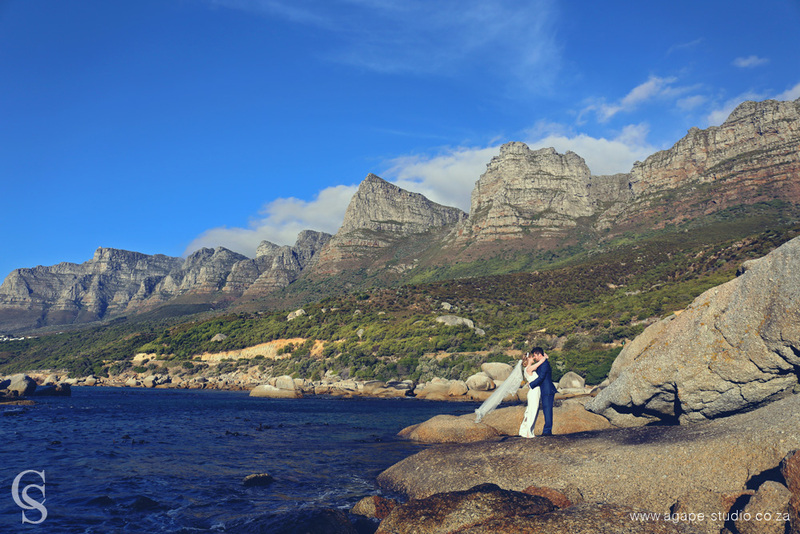 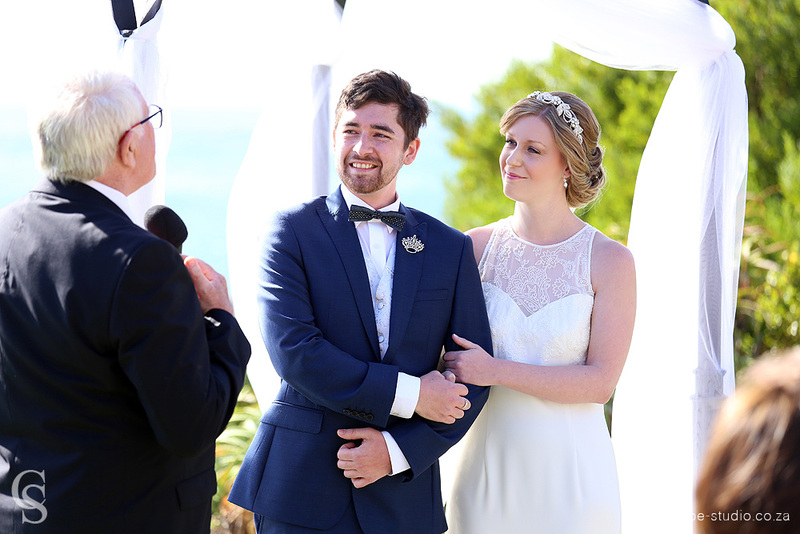 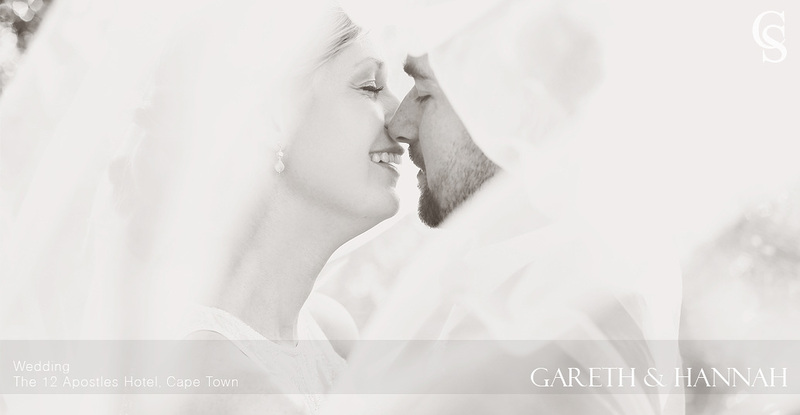 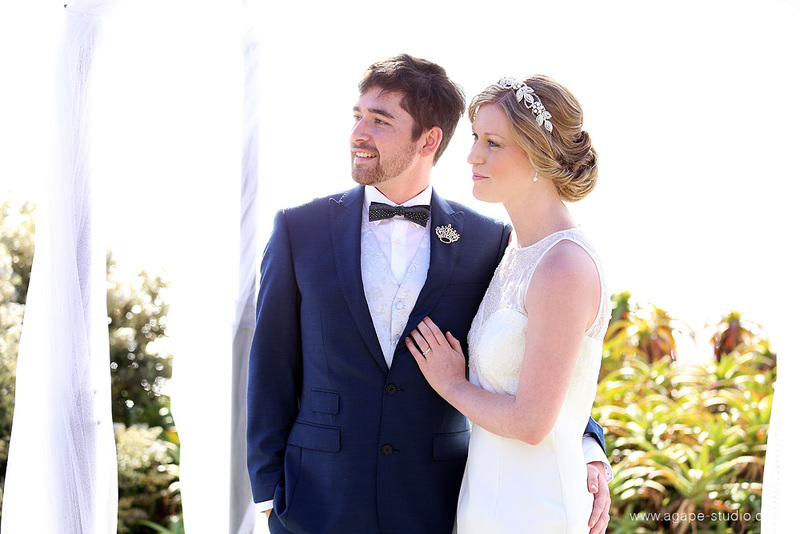 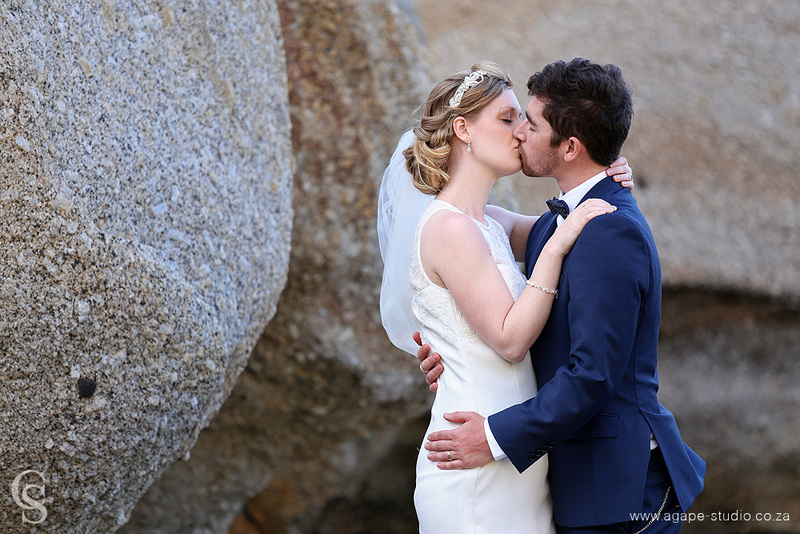 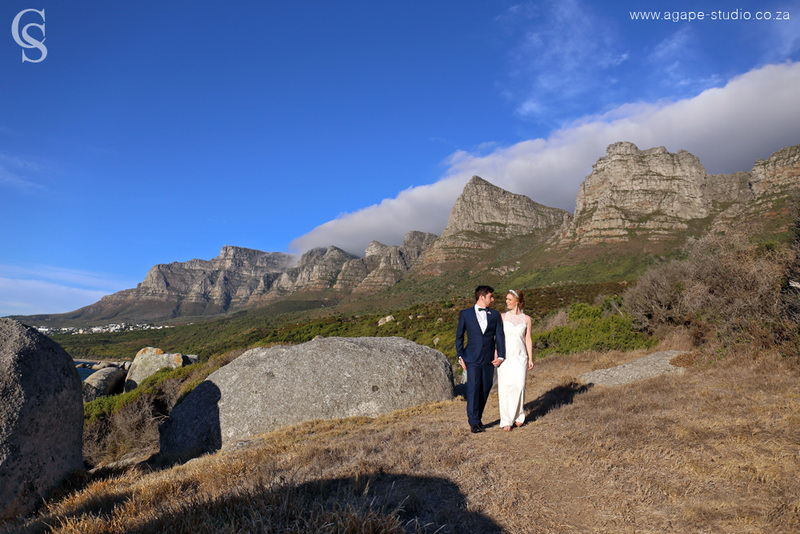 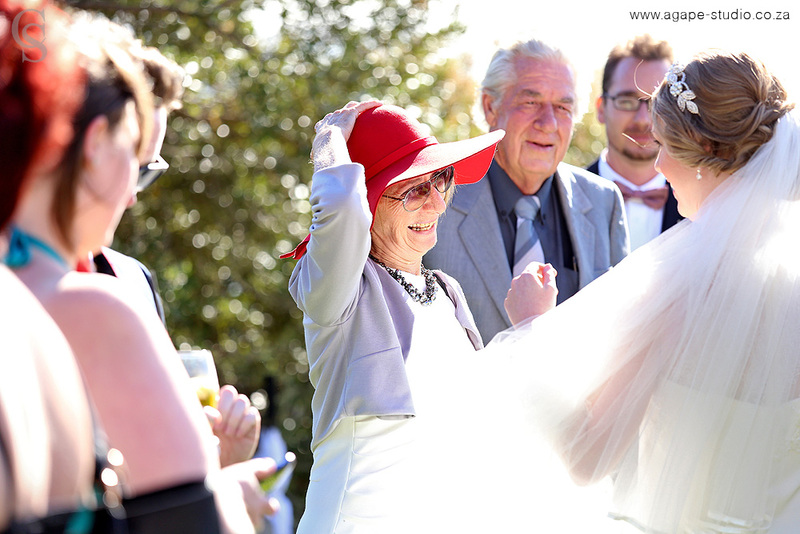 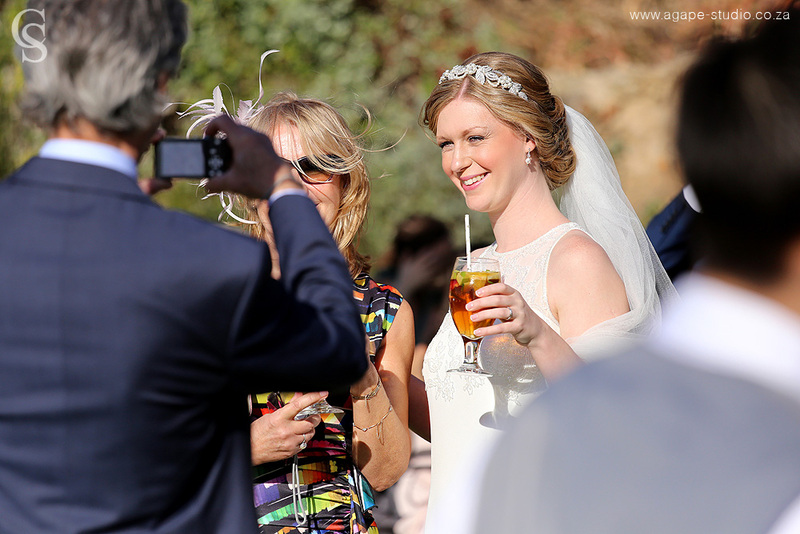 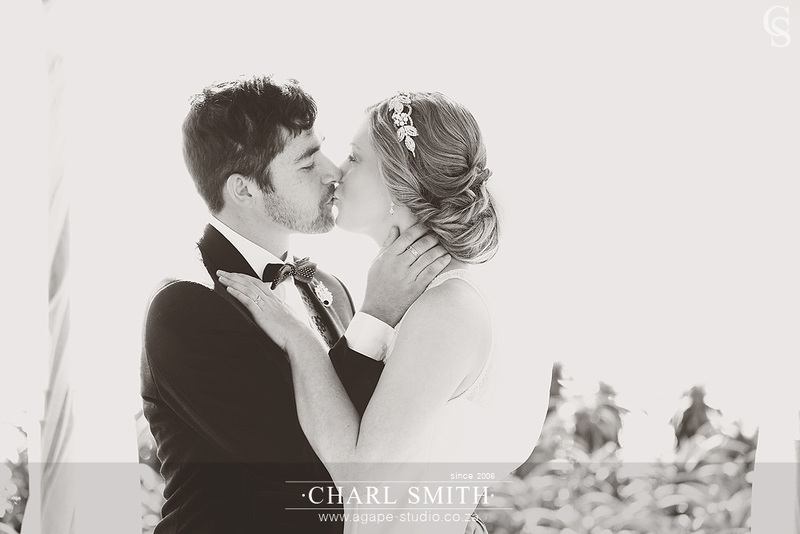 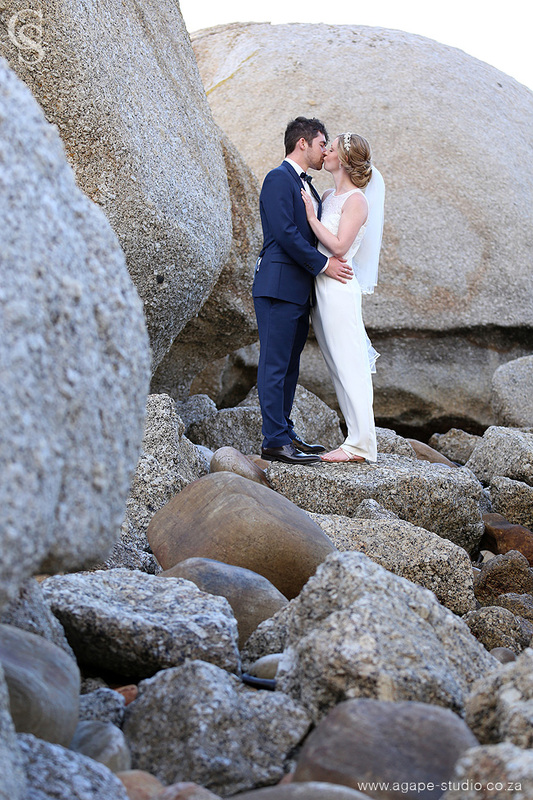 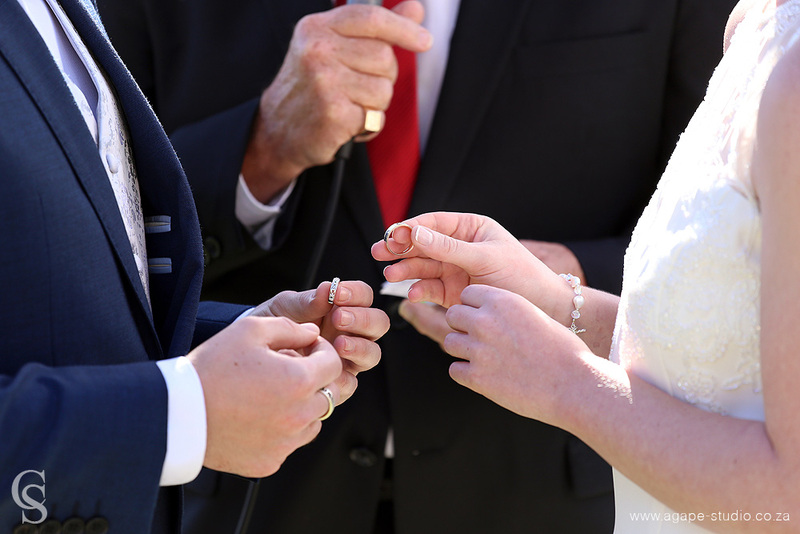 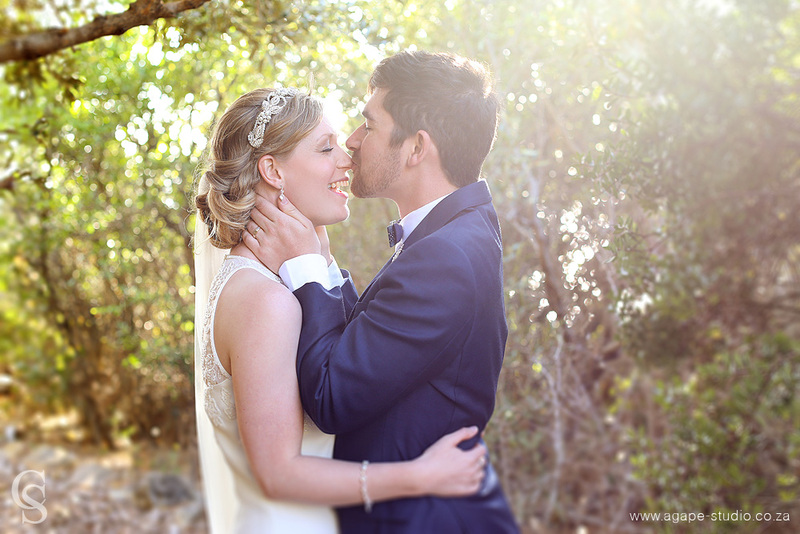 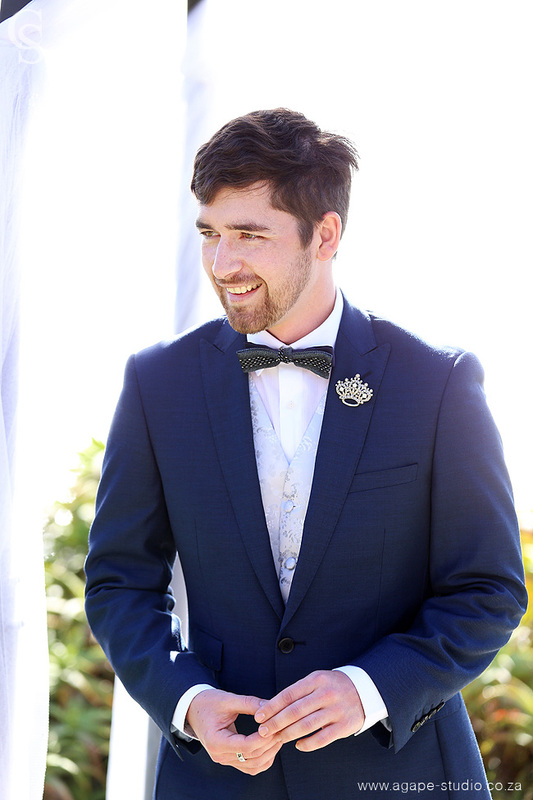 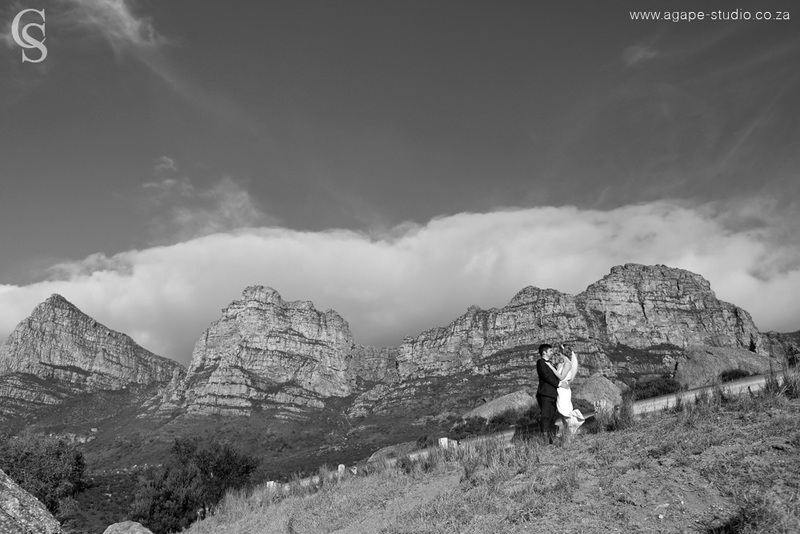 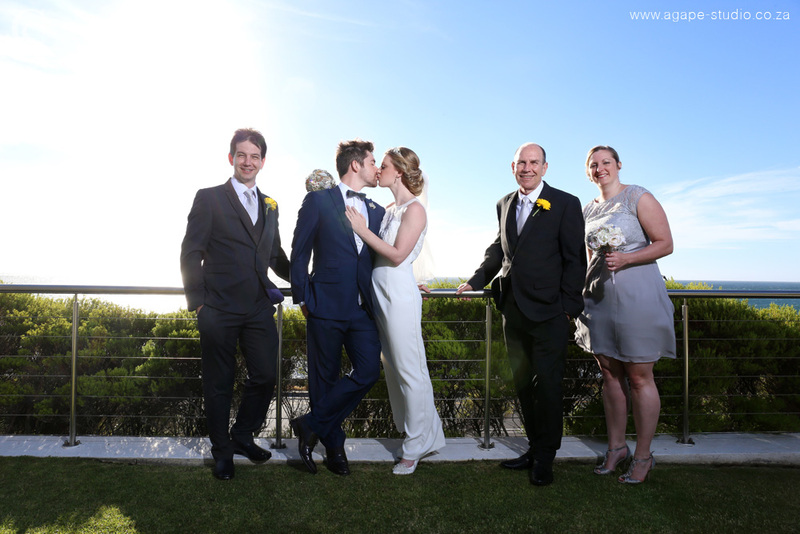 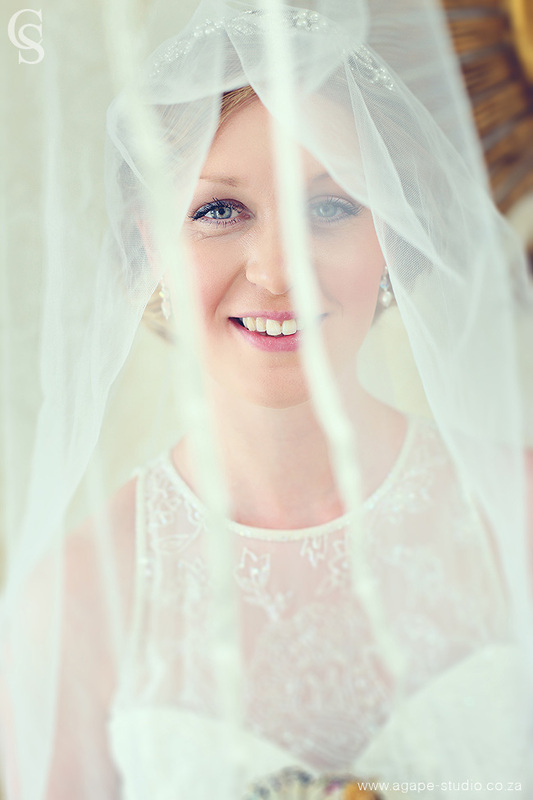 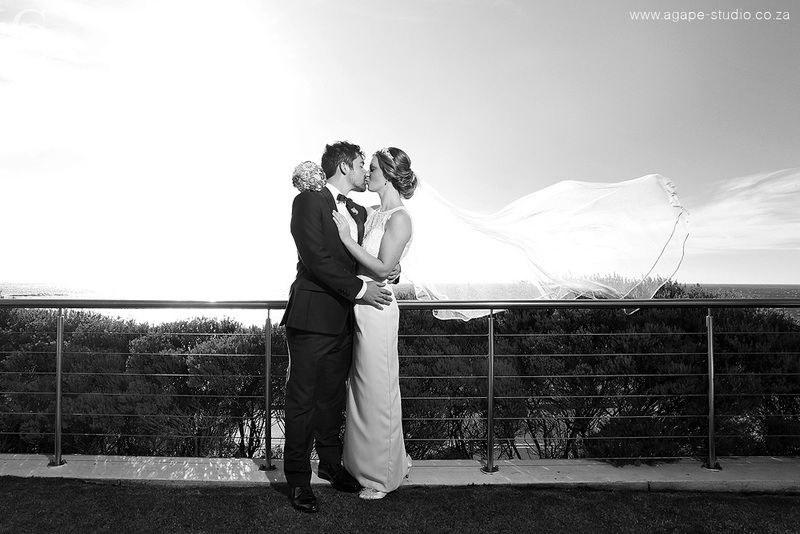 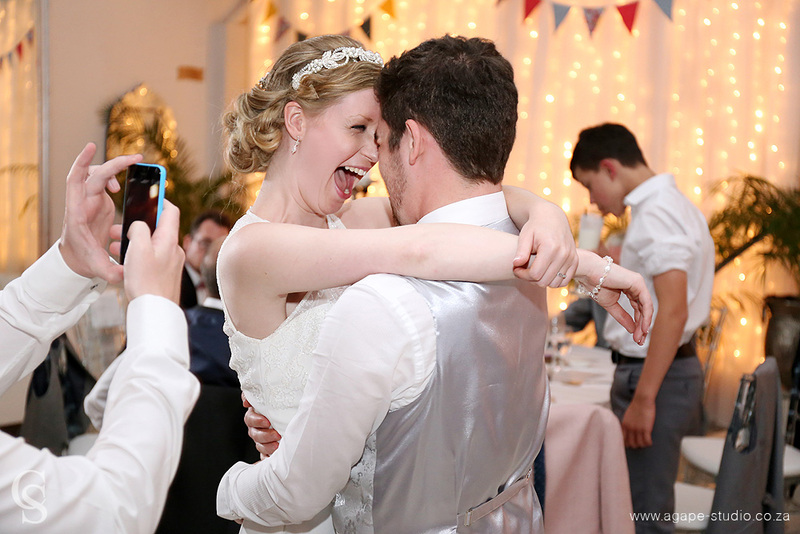 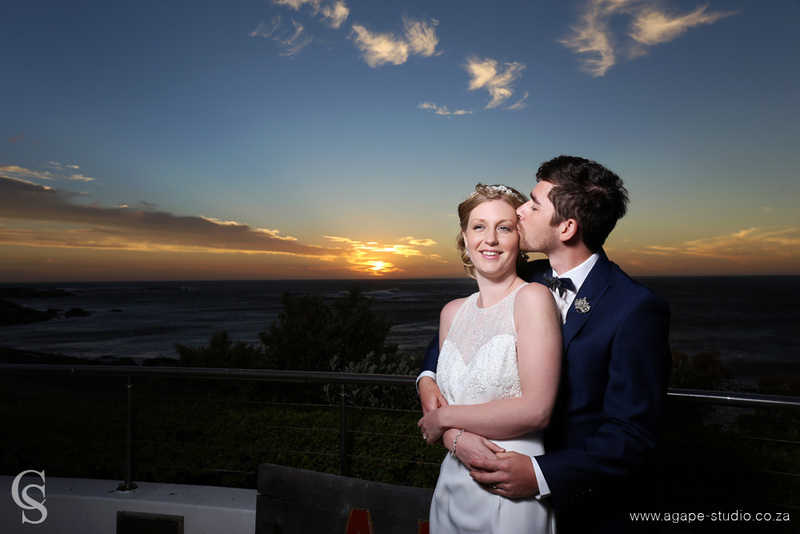 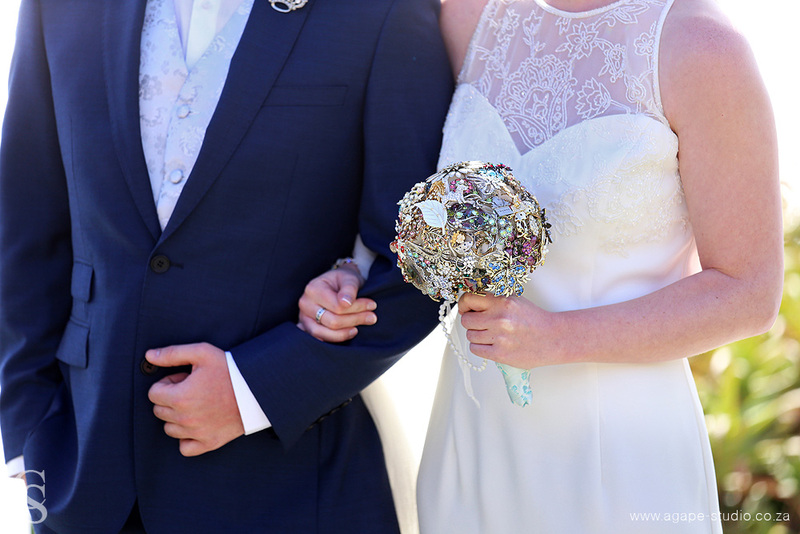 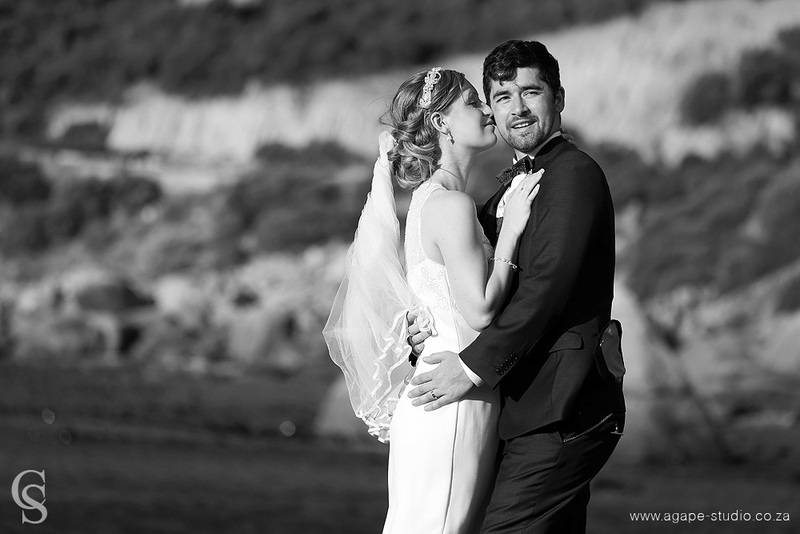 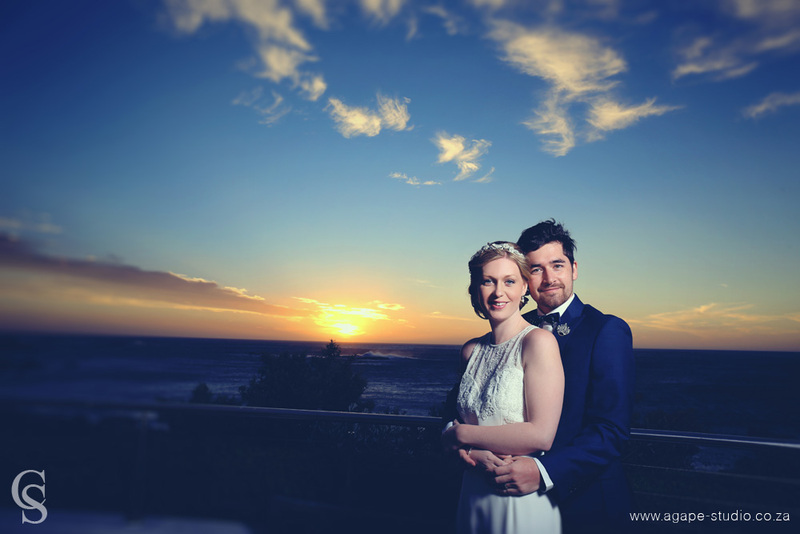 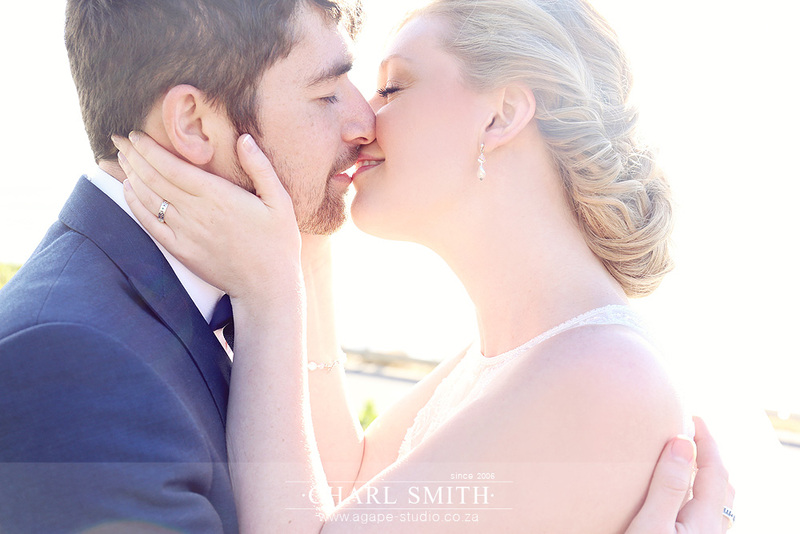 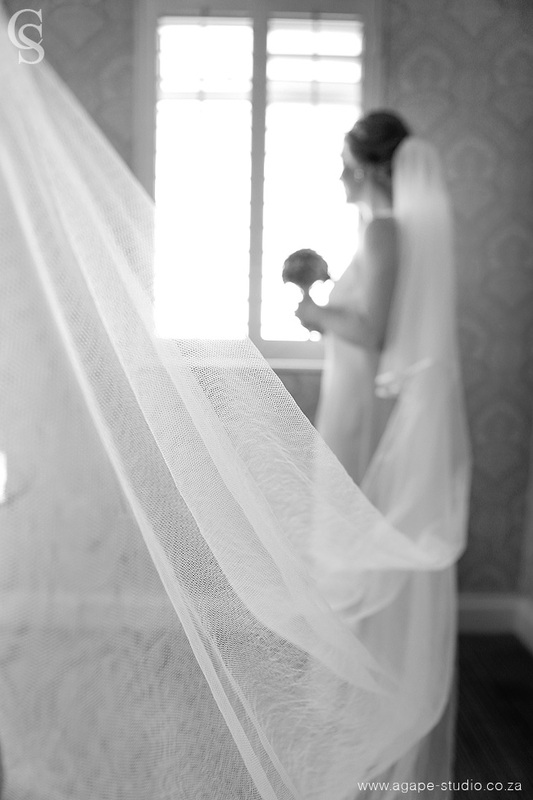 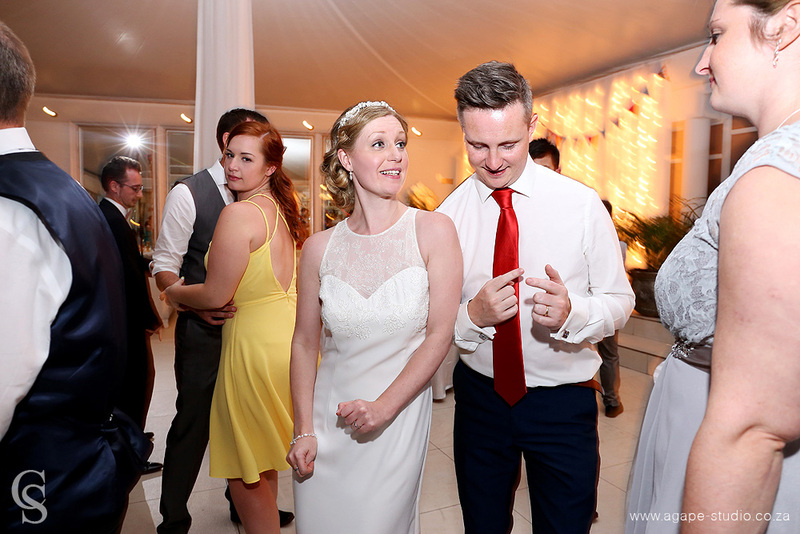 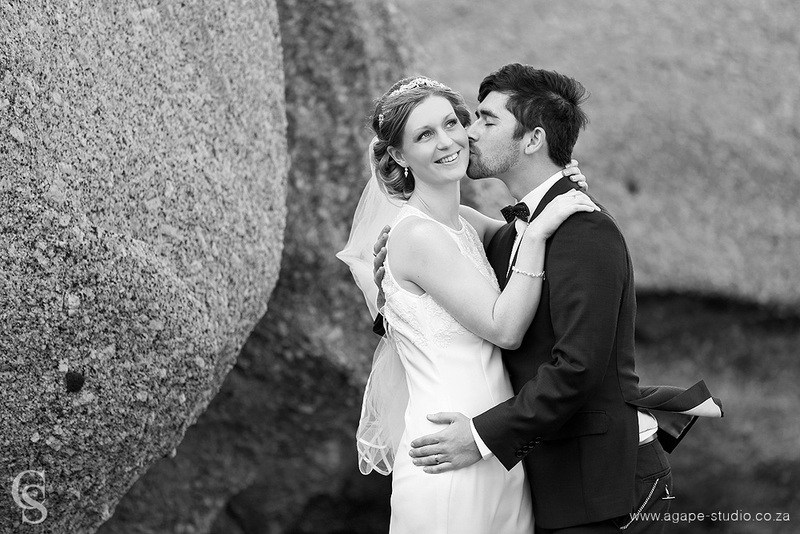 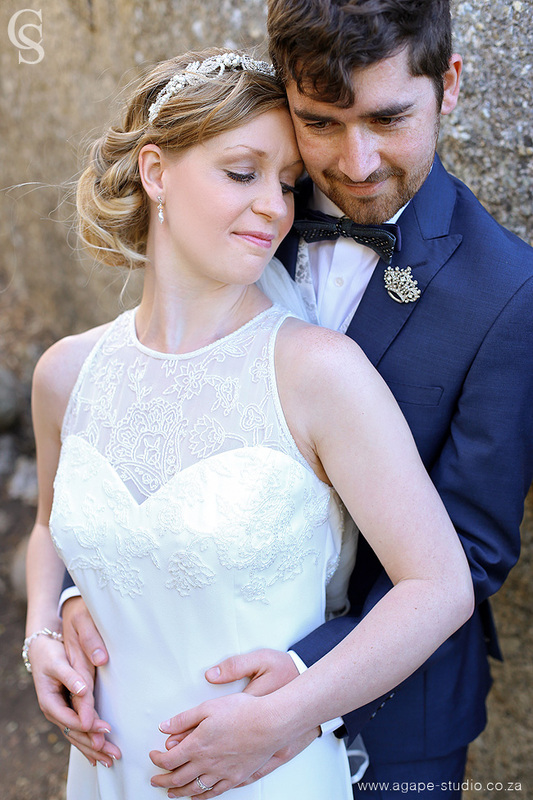 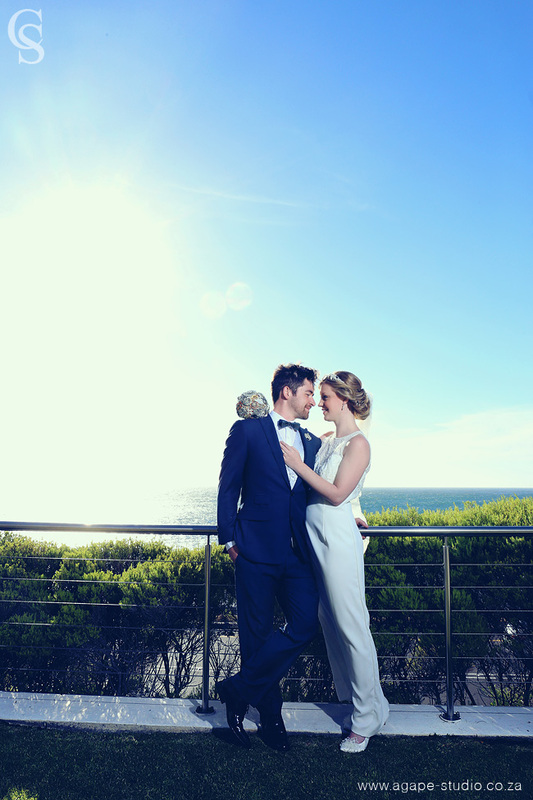 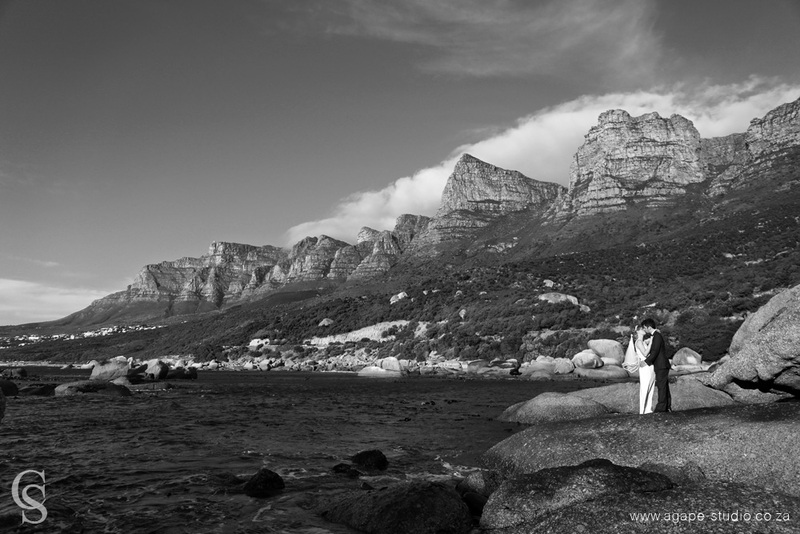 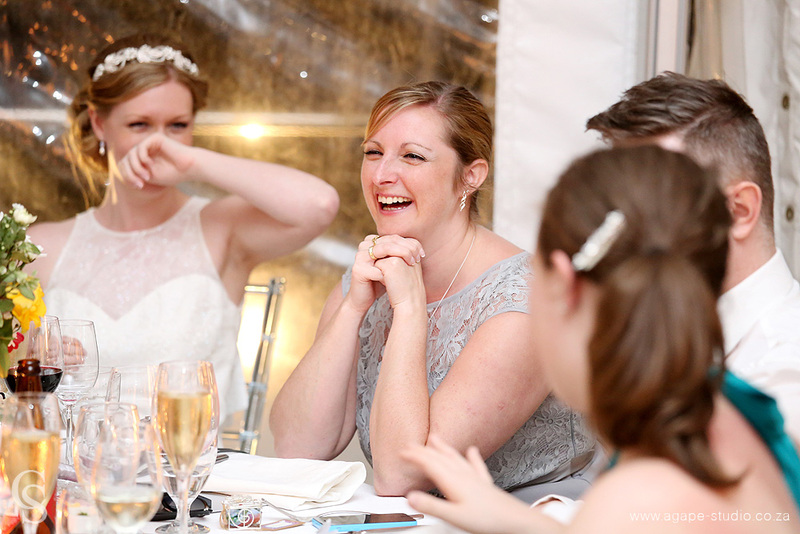 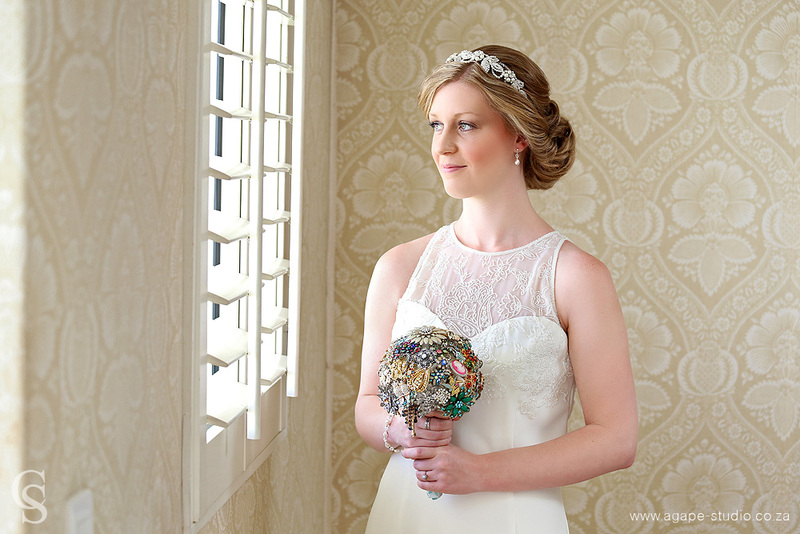 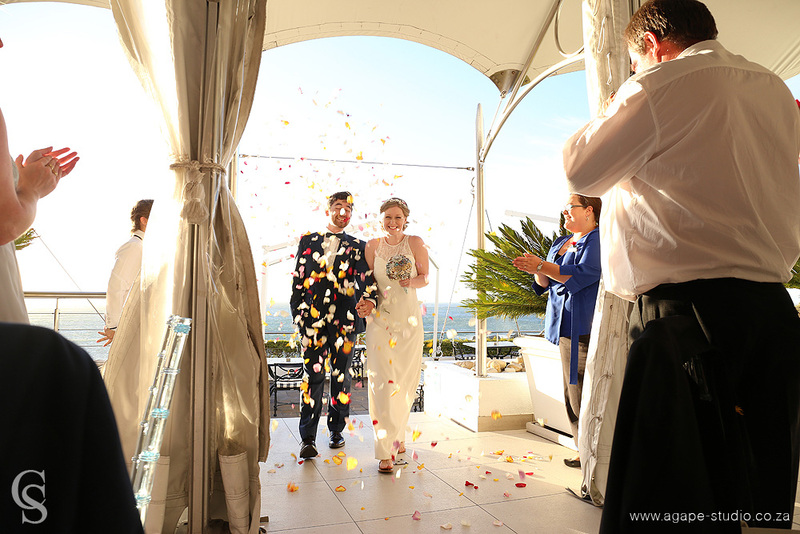 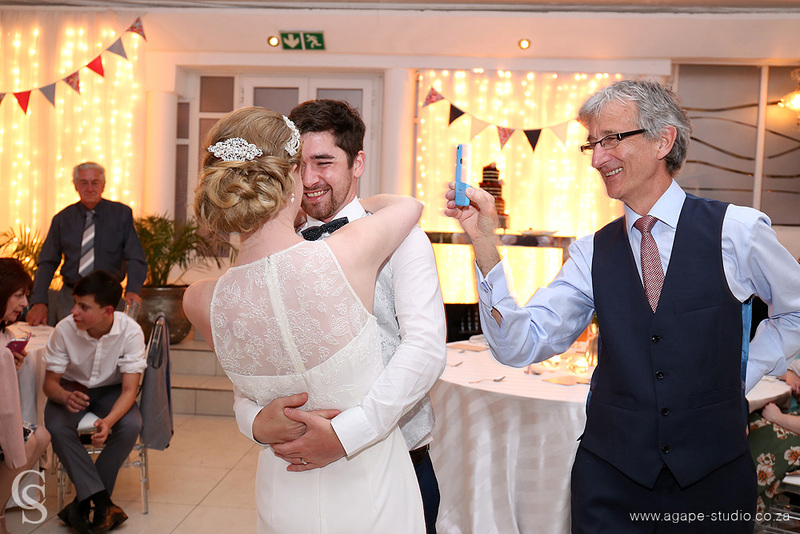 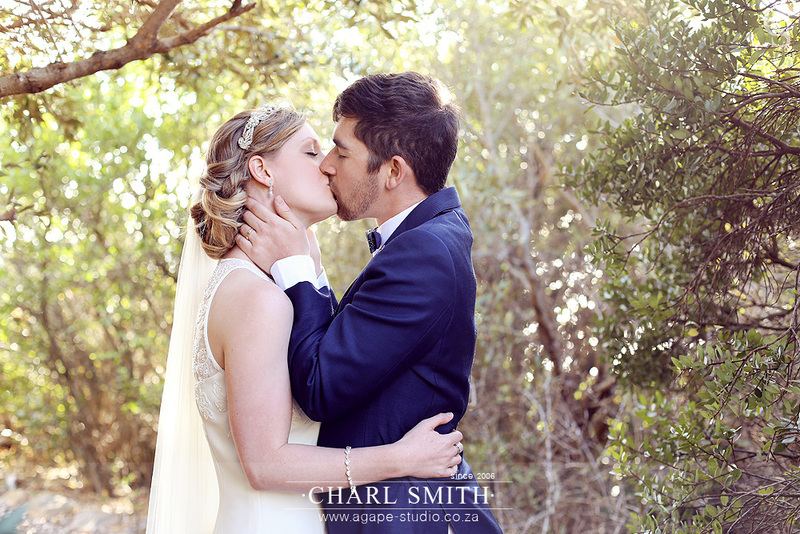 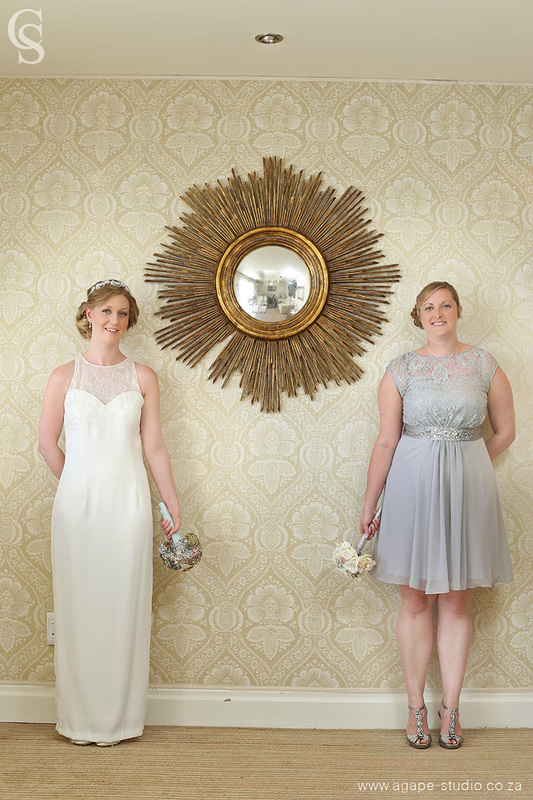 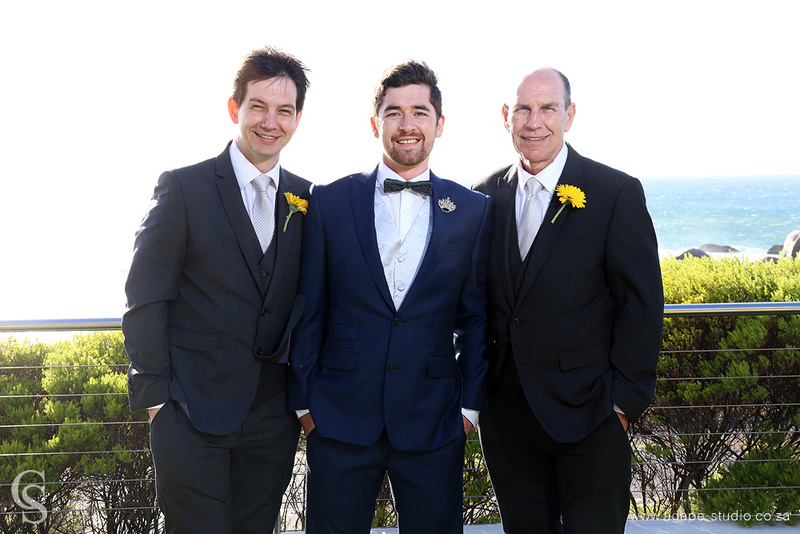 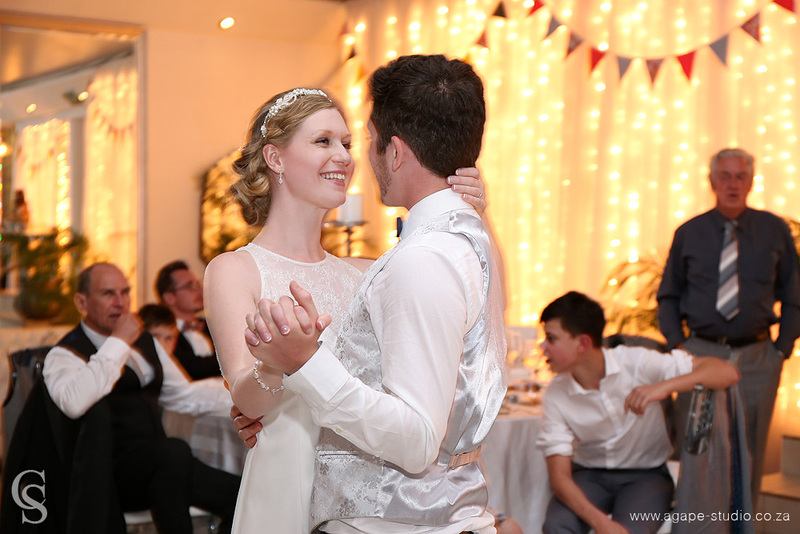 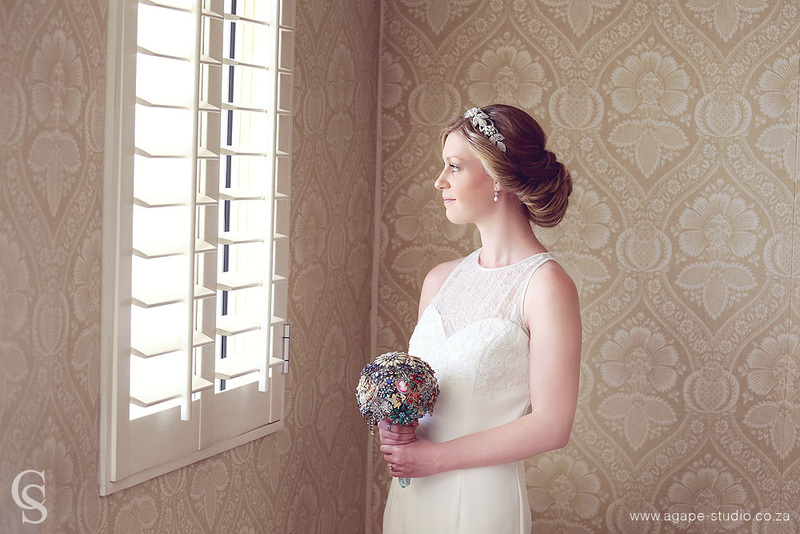 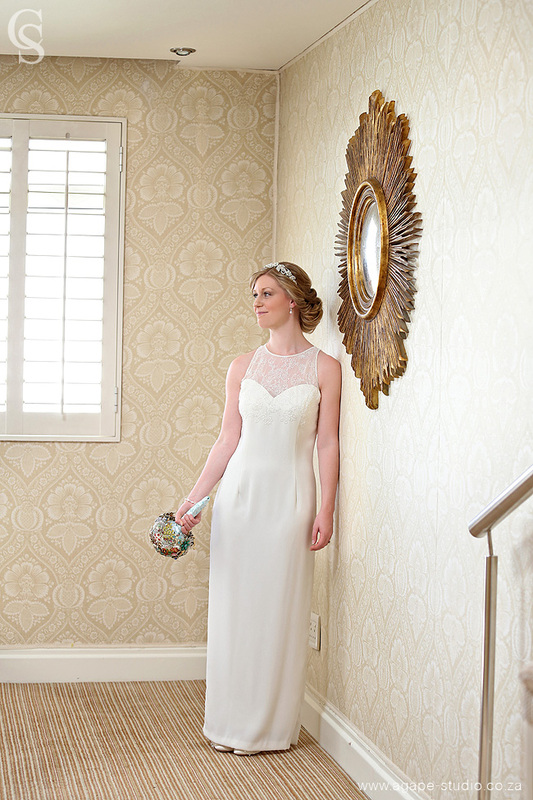 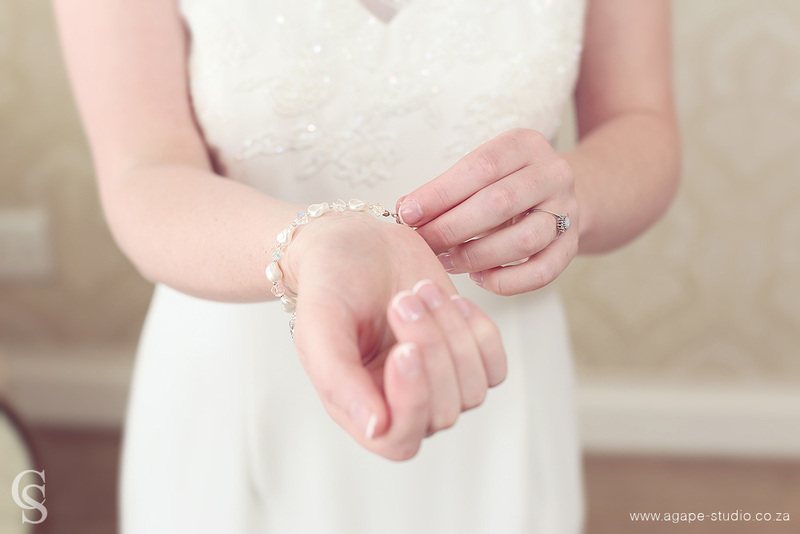 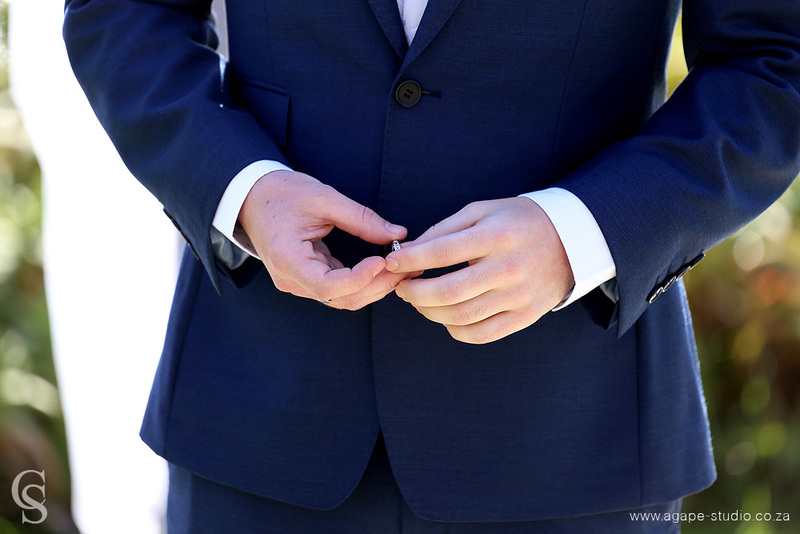 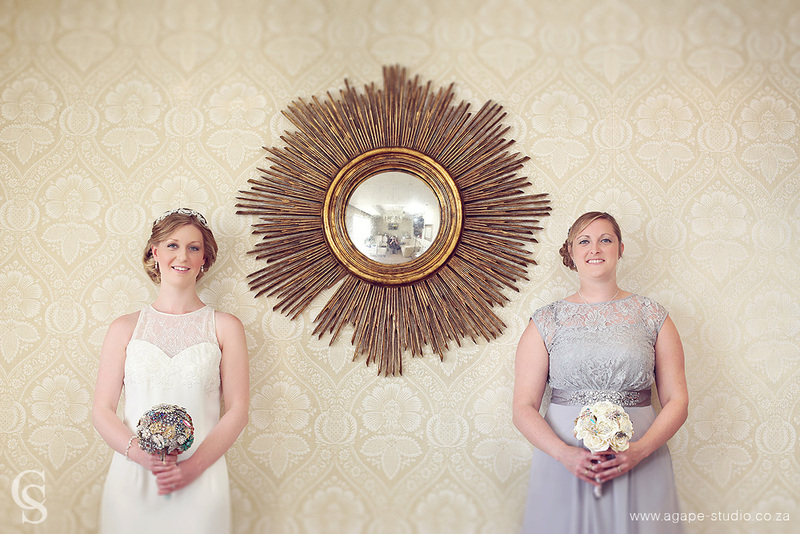 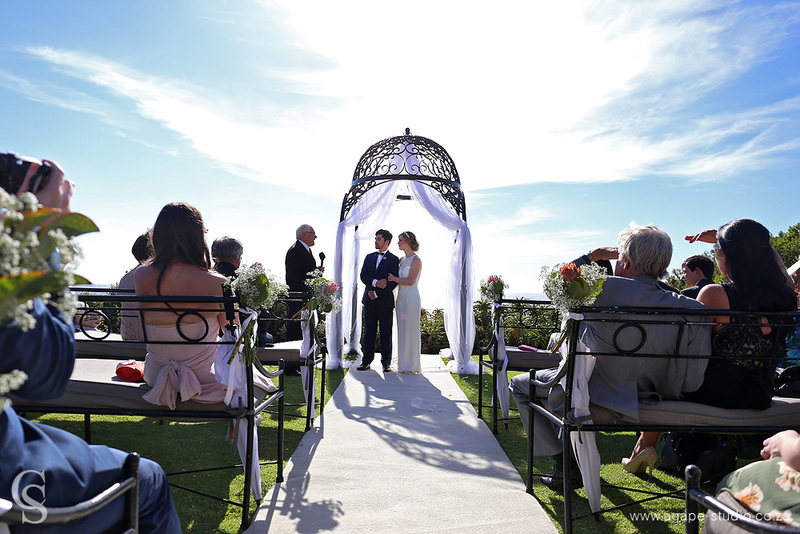 Gareth and Hannah came all the way from the UK to tie the knot at the stunning 12 Apostles Hotel. 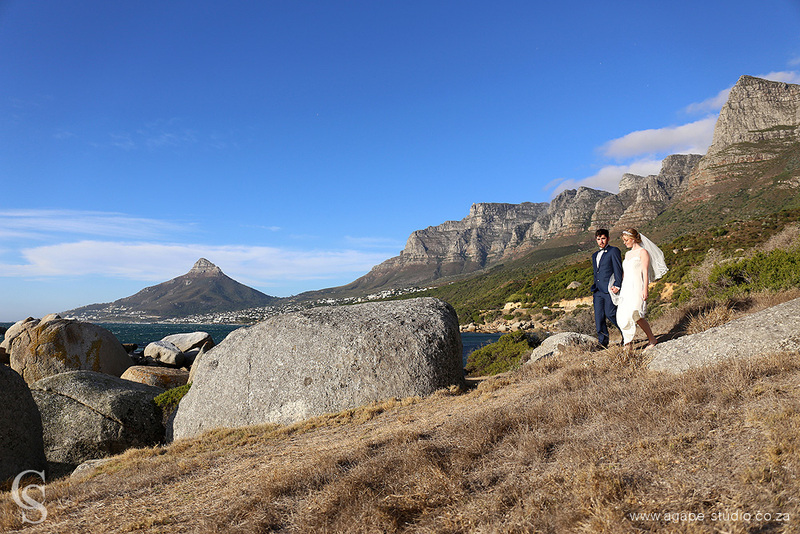 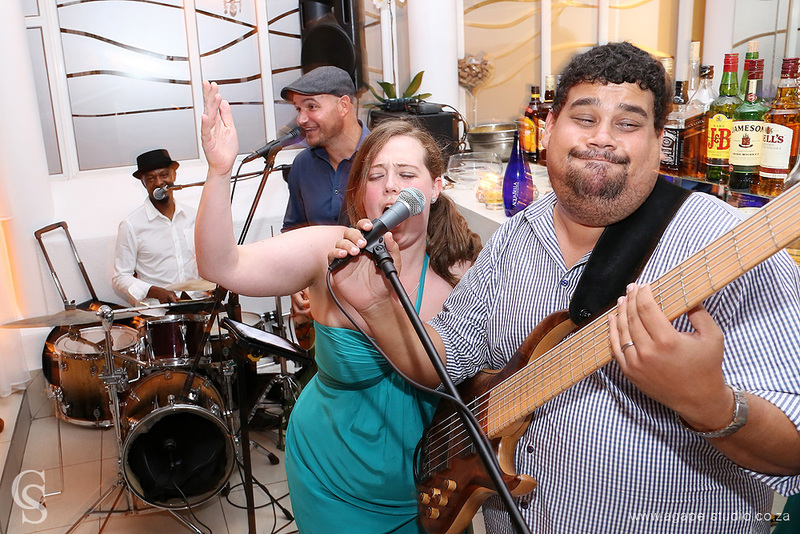 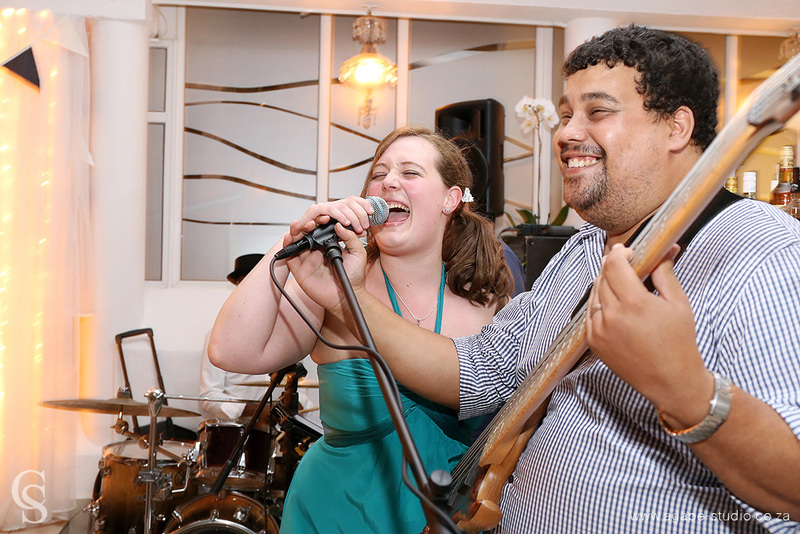 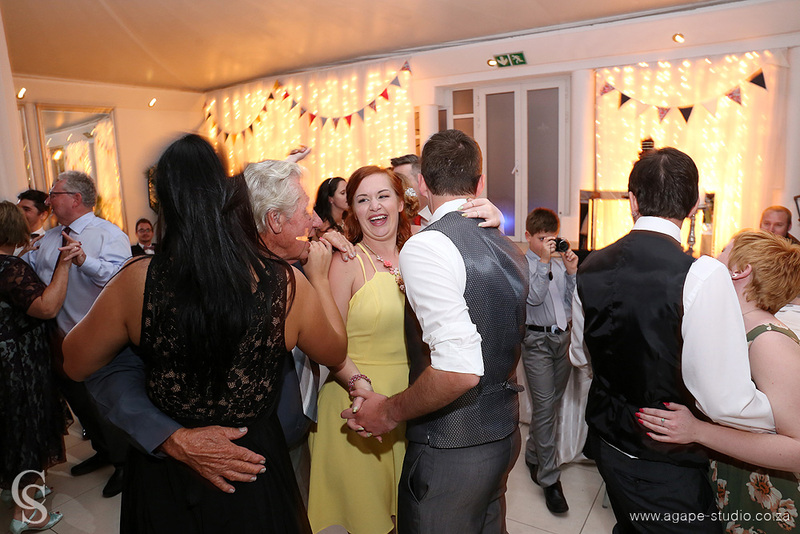 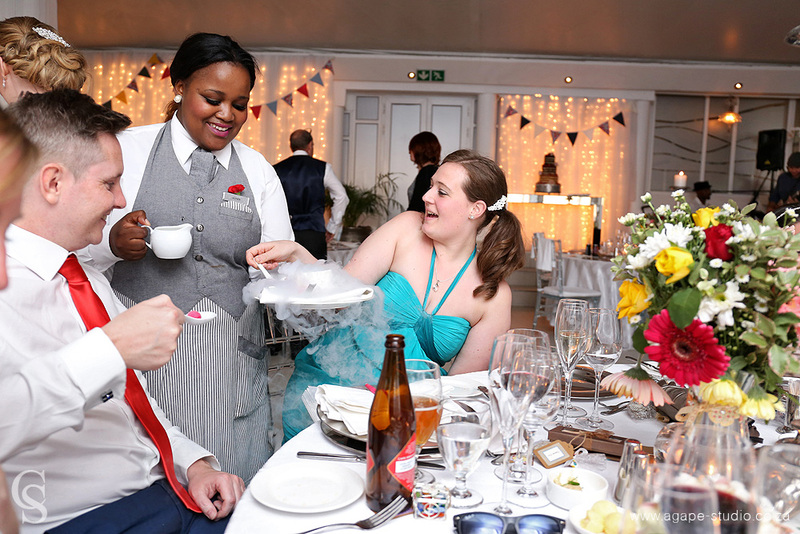 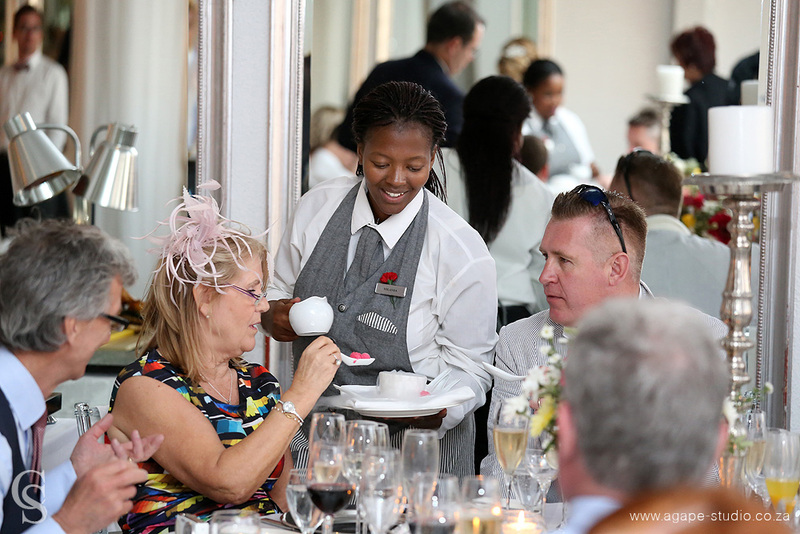 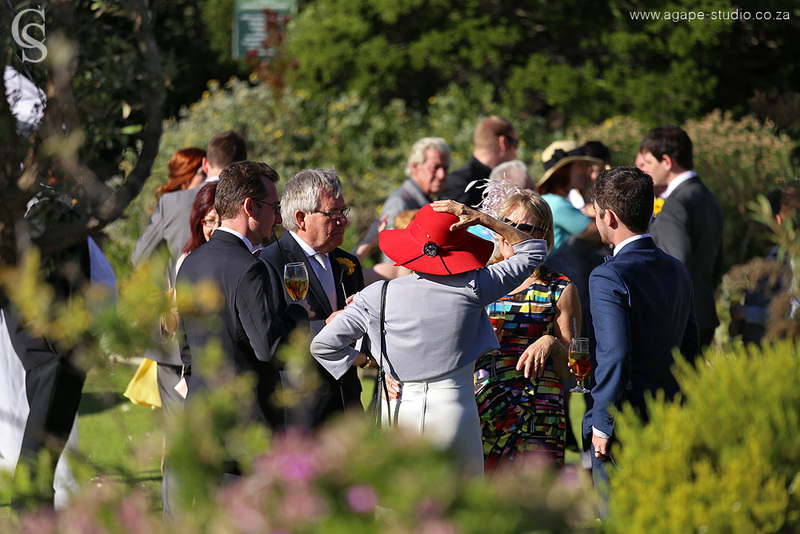 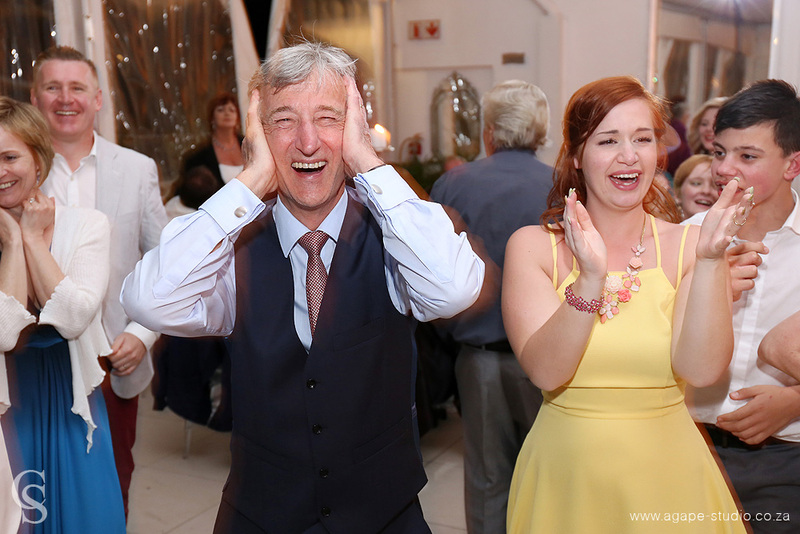 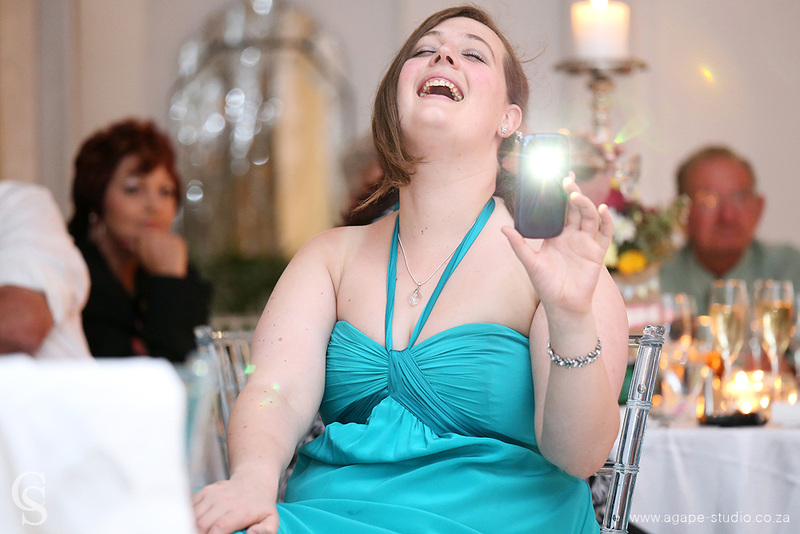 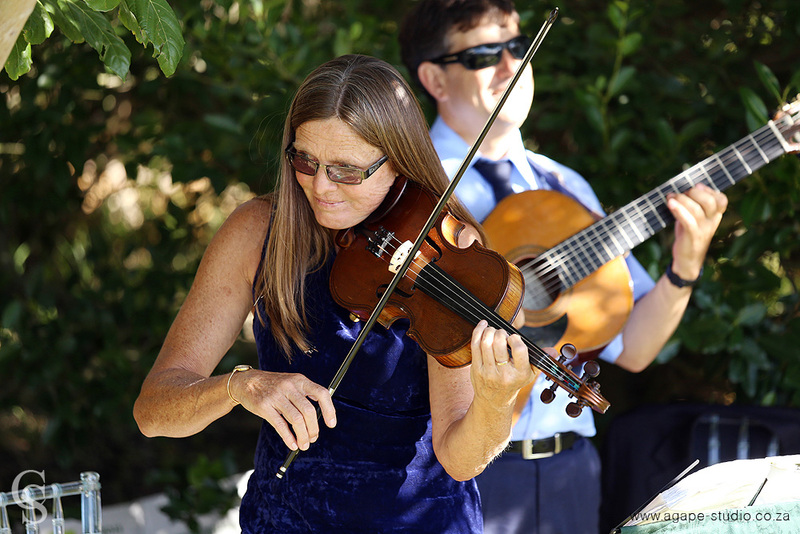 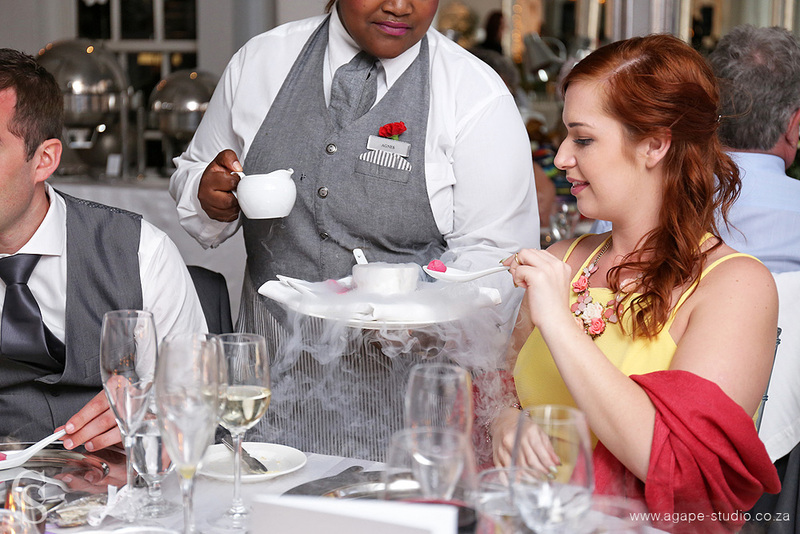 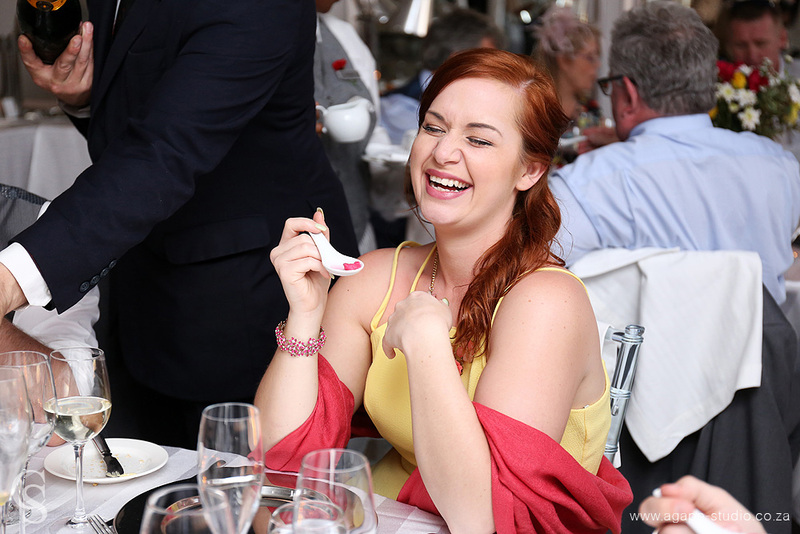 Another sure thing about a wedding in Cape Town is that the weather is totally unpredictable. 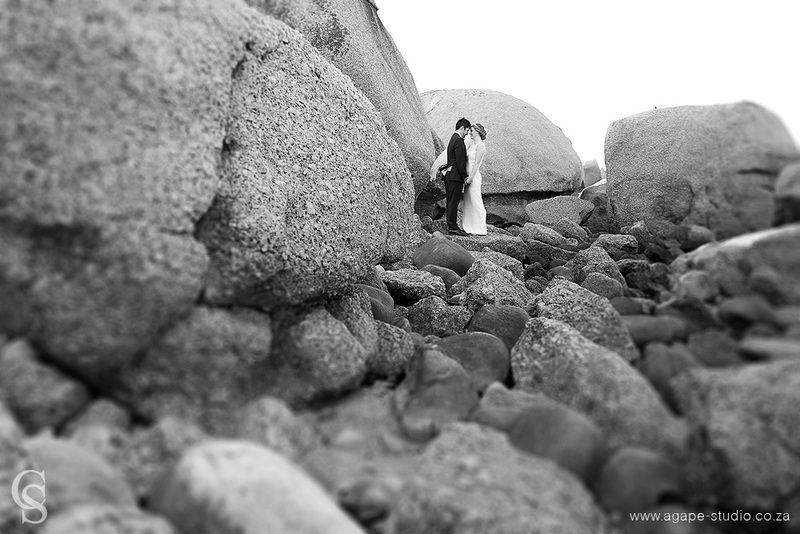 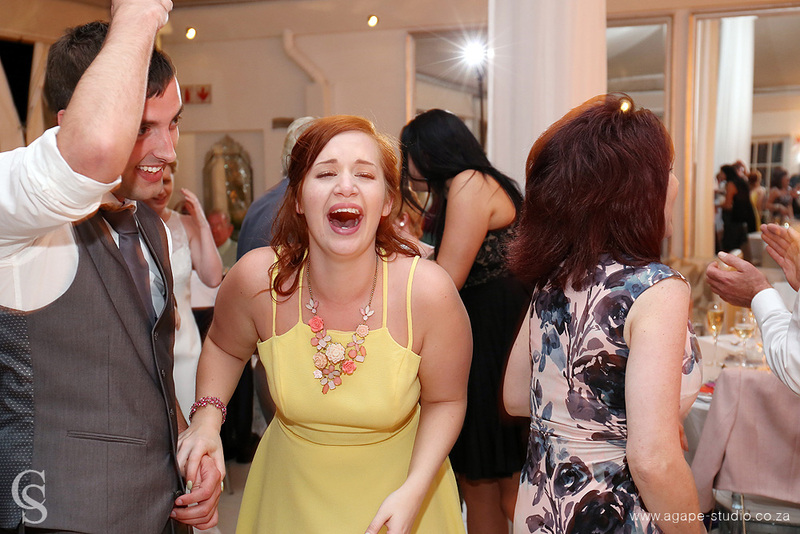 We really had some very strong winds that made my job a little difficult. 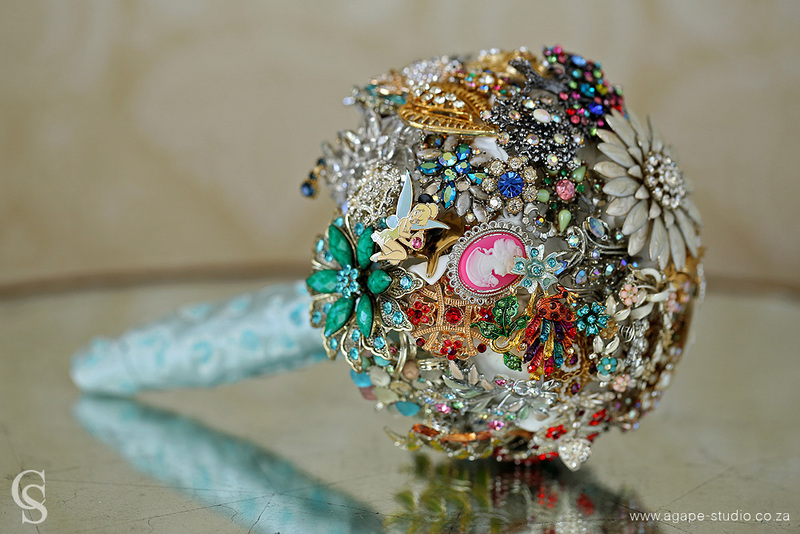 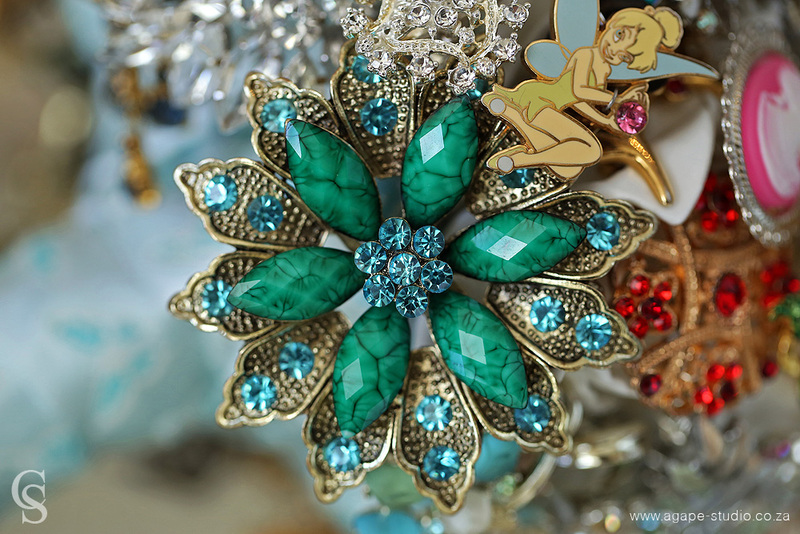 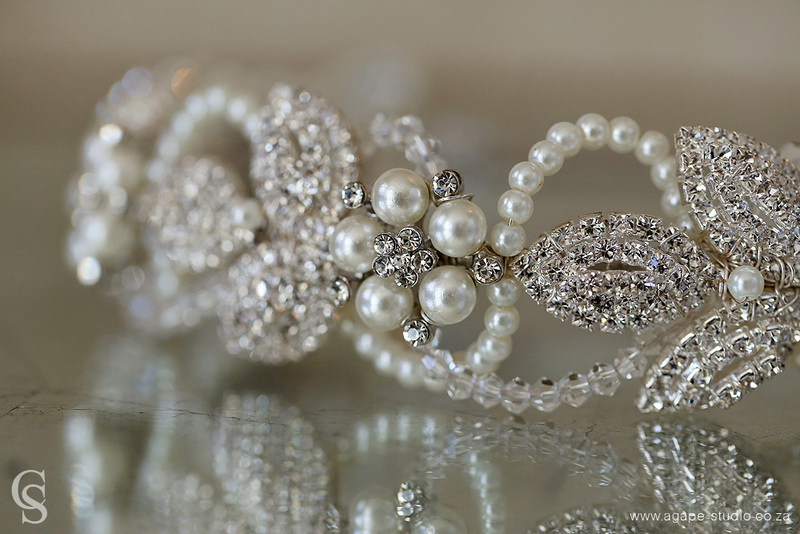 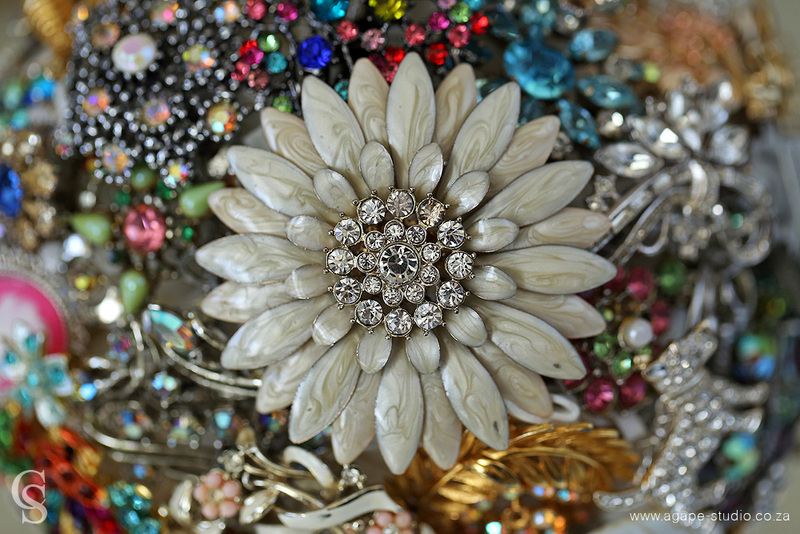 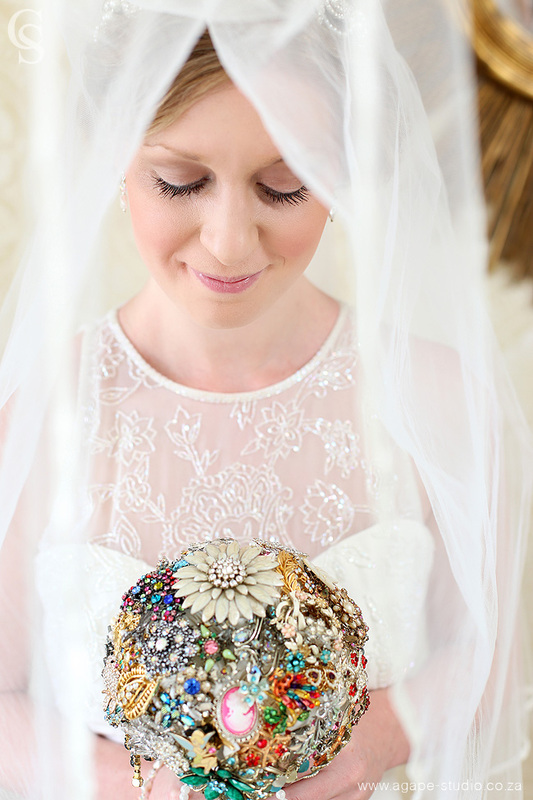 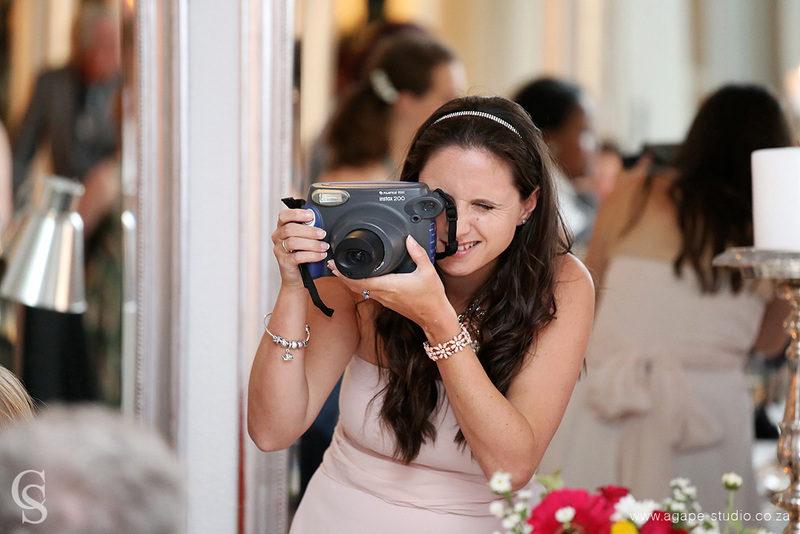 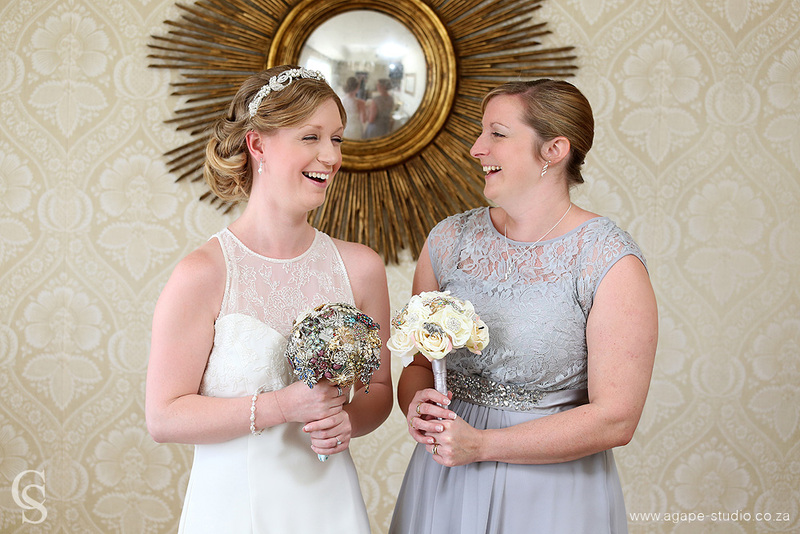 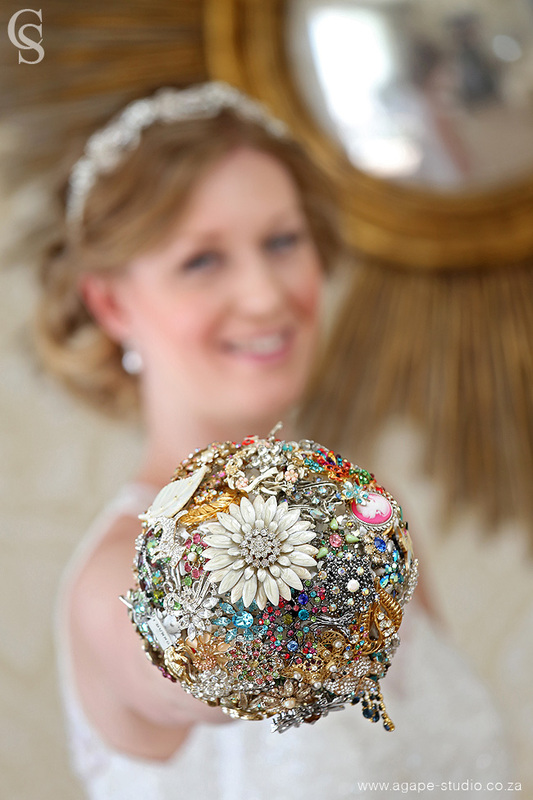 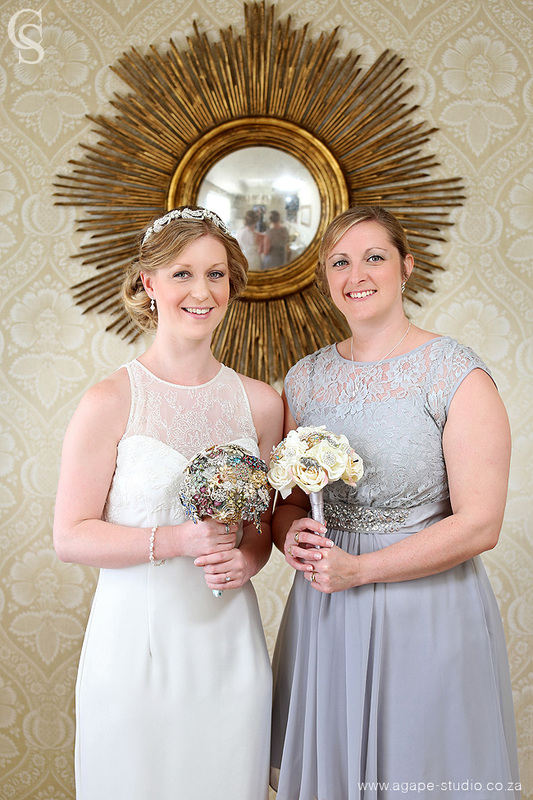 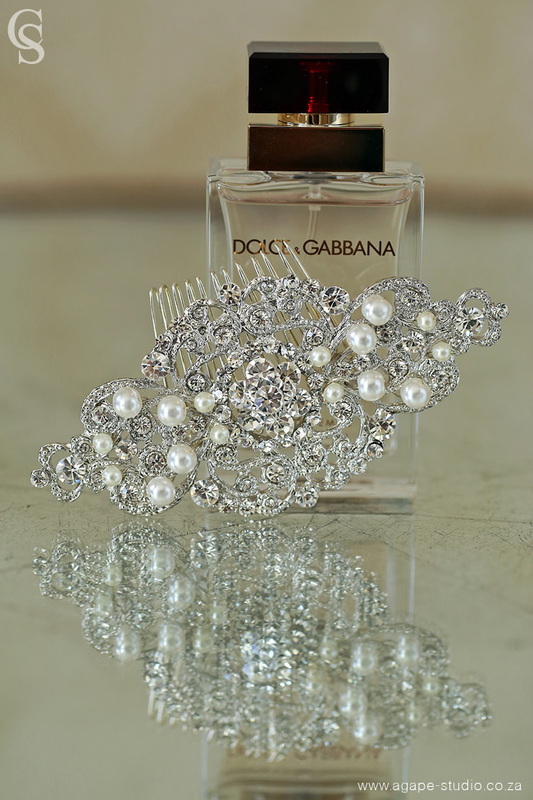 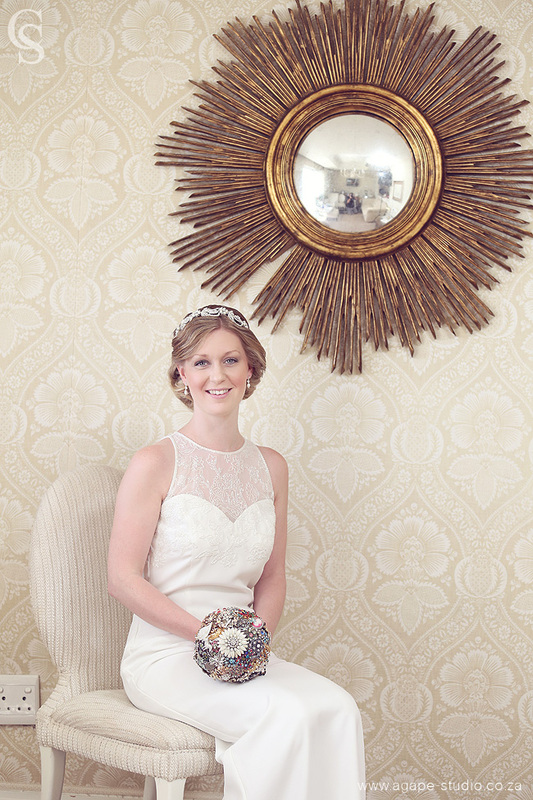 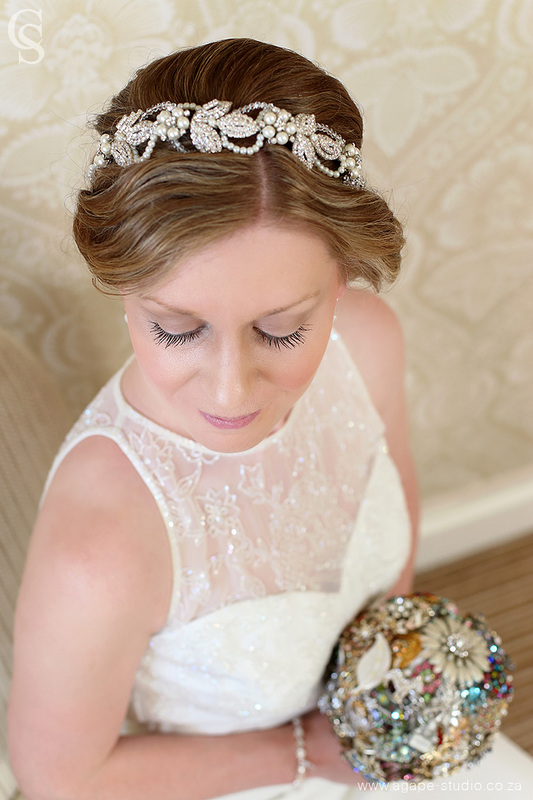 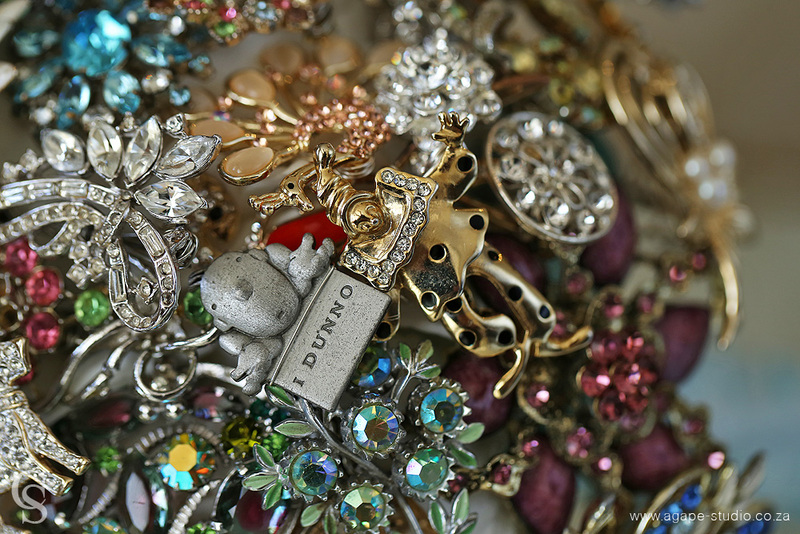 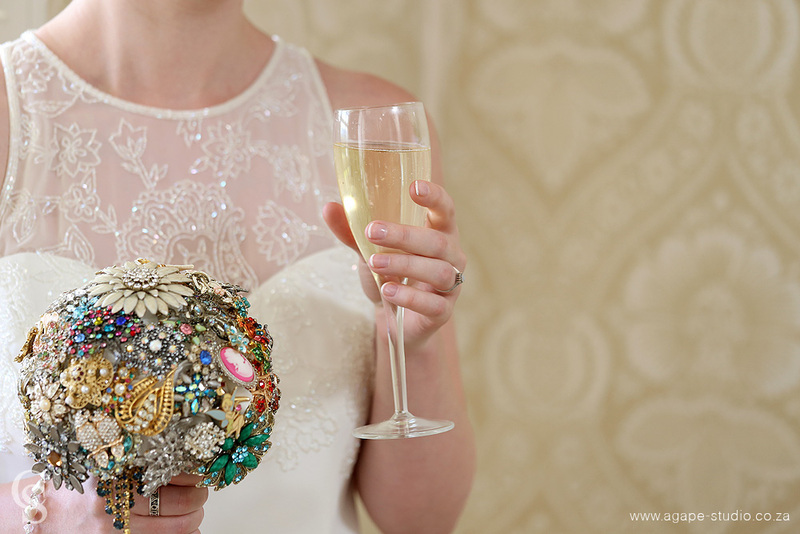 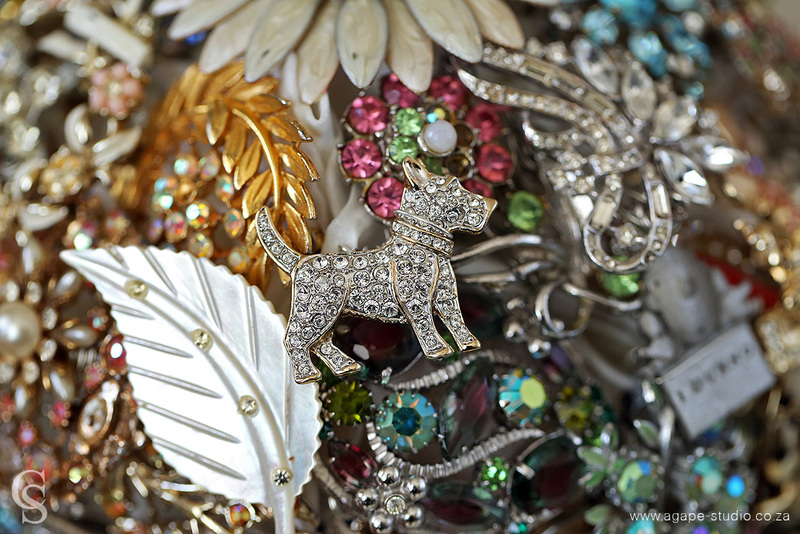 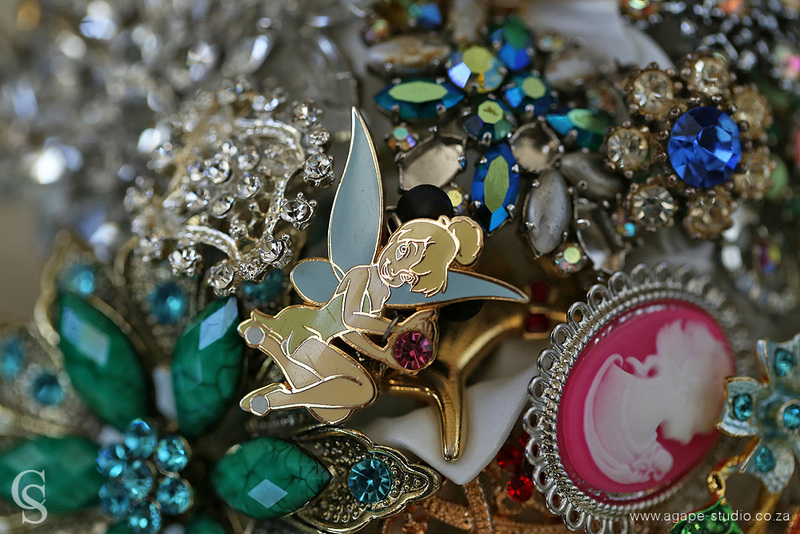 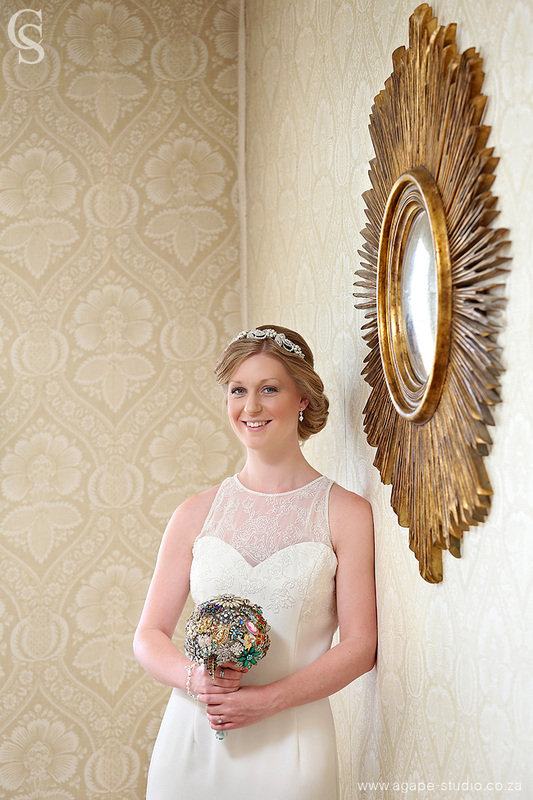 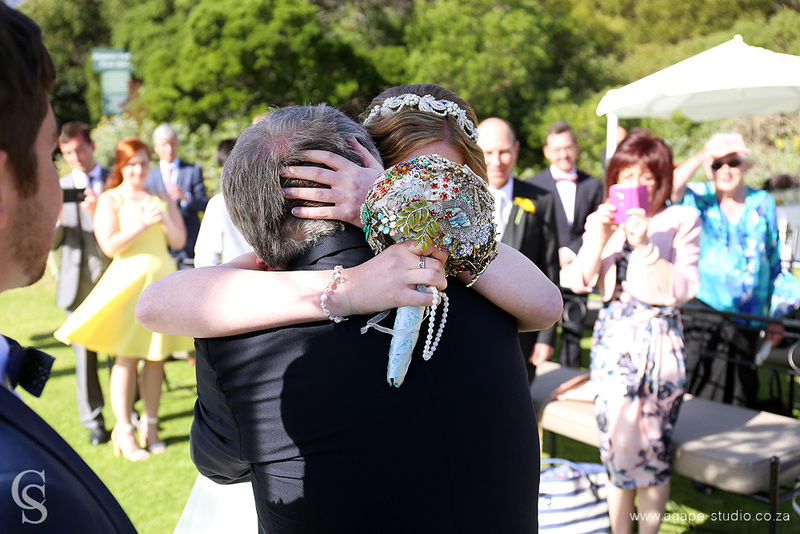 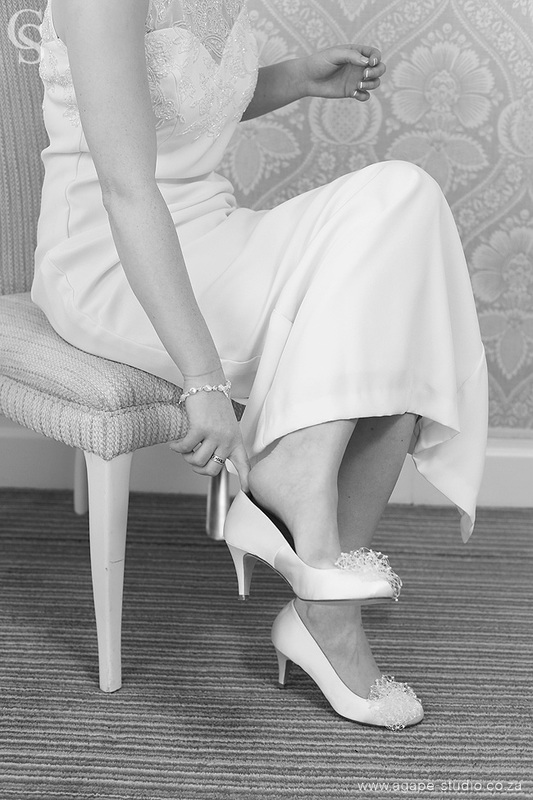 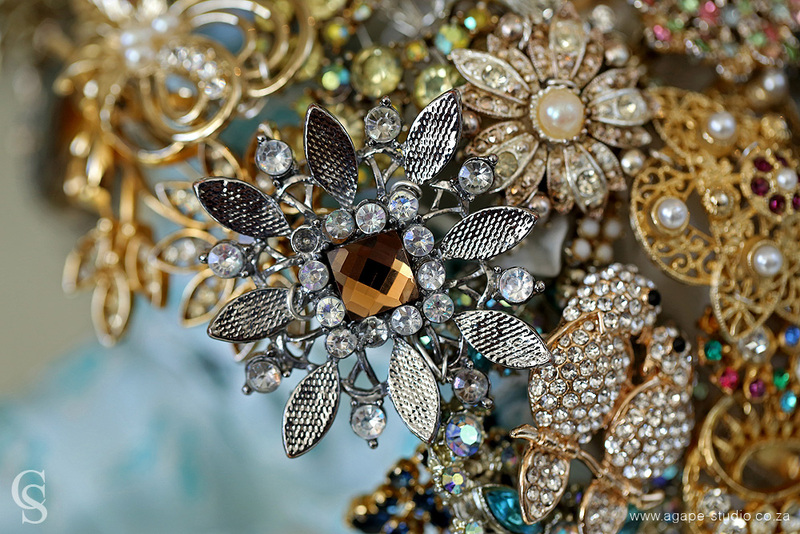 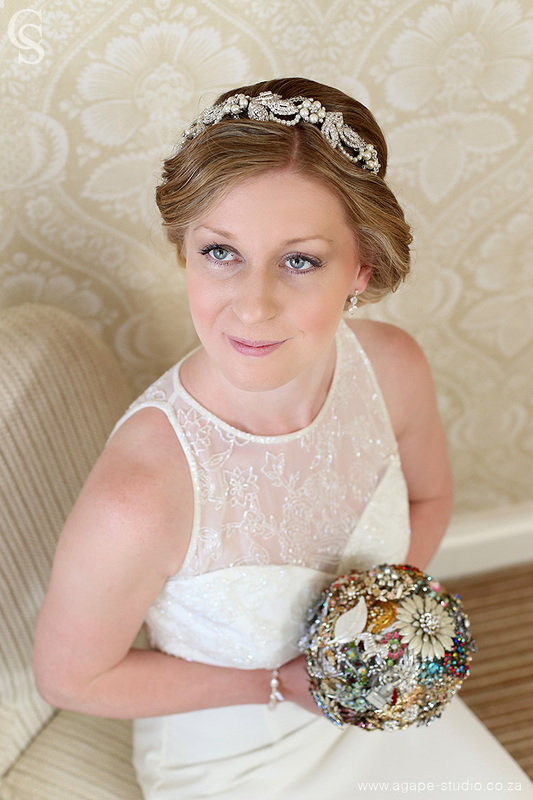 I totally loved Hannah's brooch bouquet. 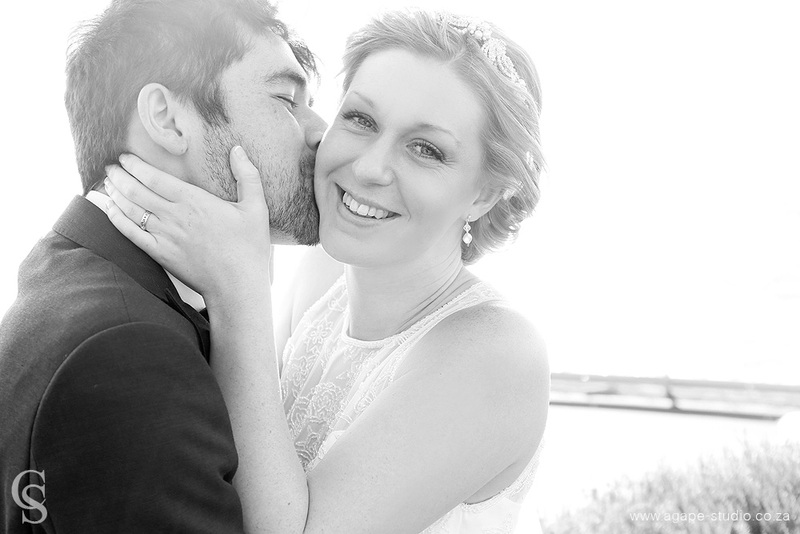 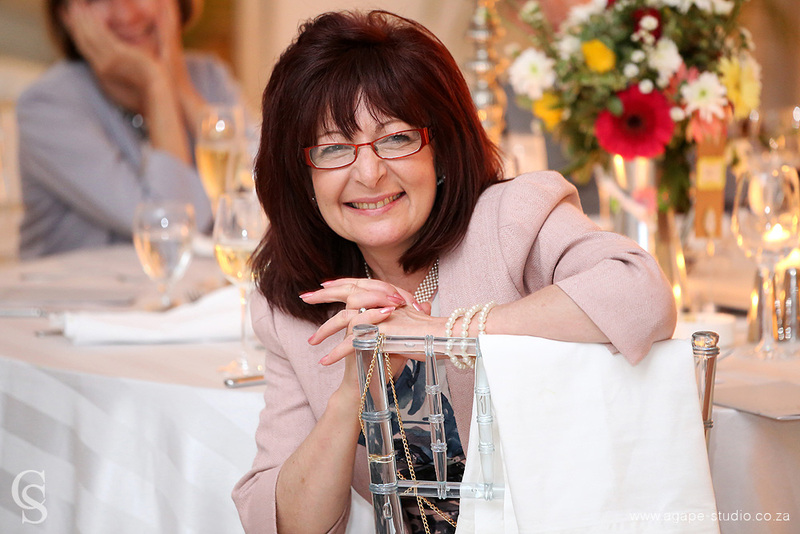 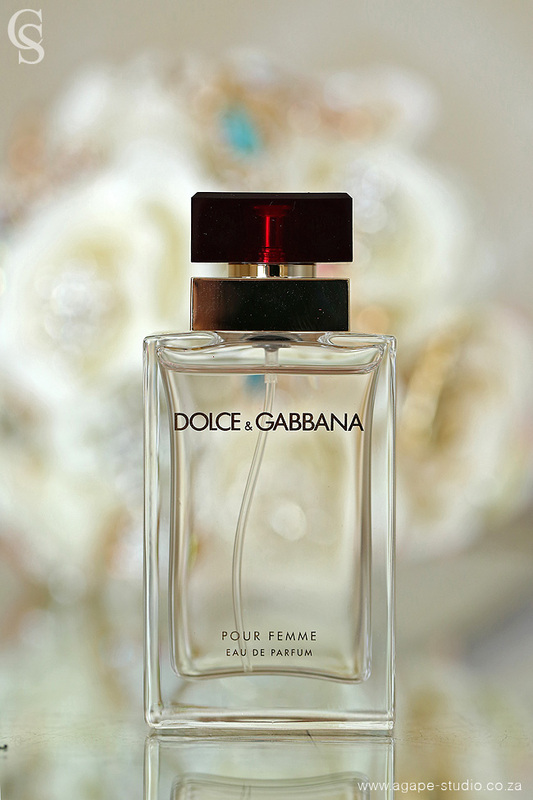 Really something very different and very personal to her.